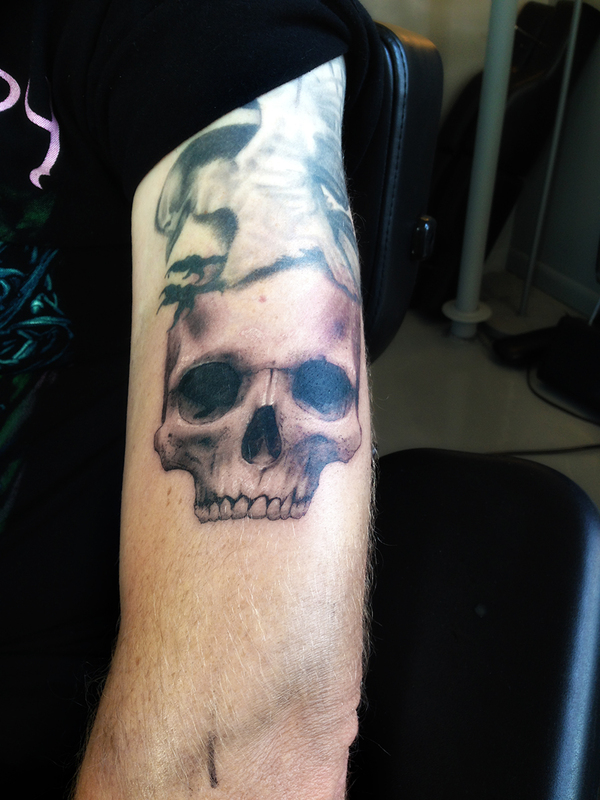 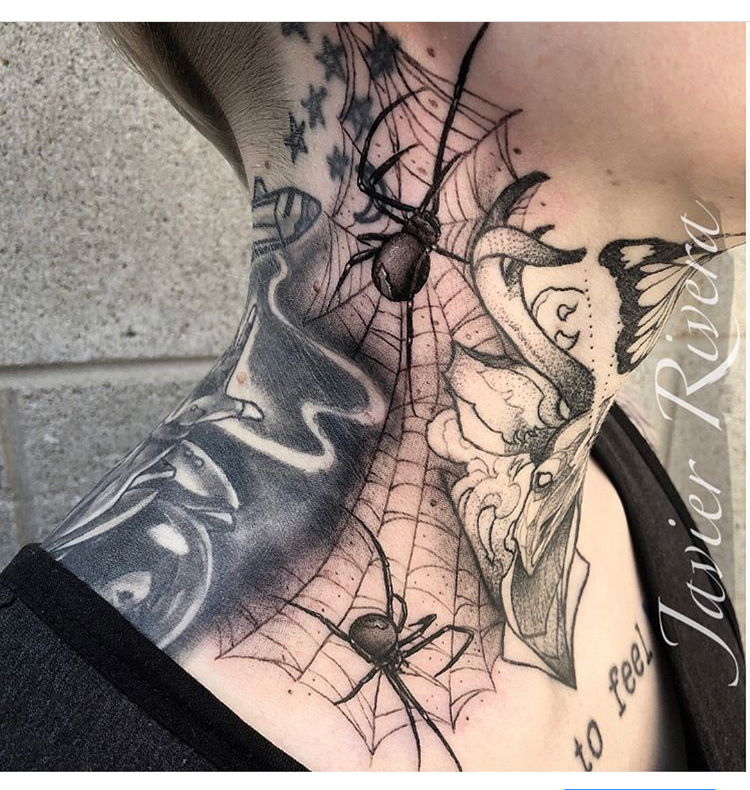 At Royal Flesh Tattoo and Piercing its all about ART! 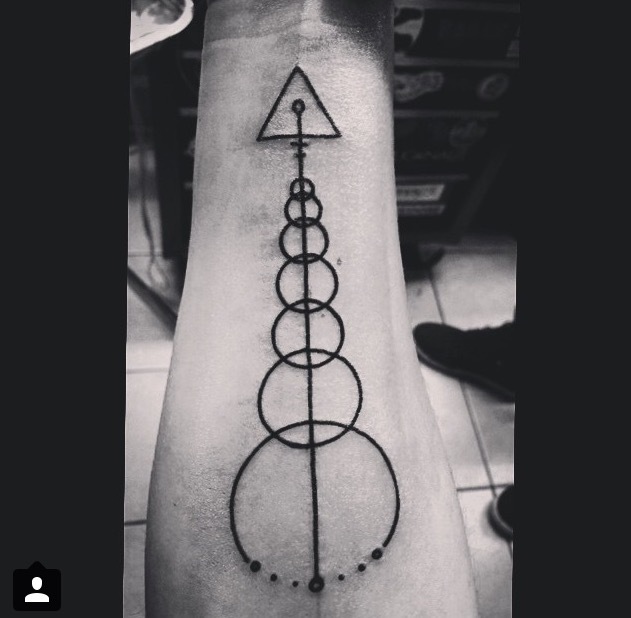 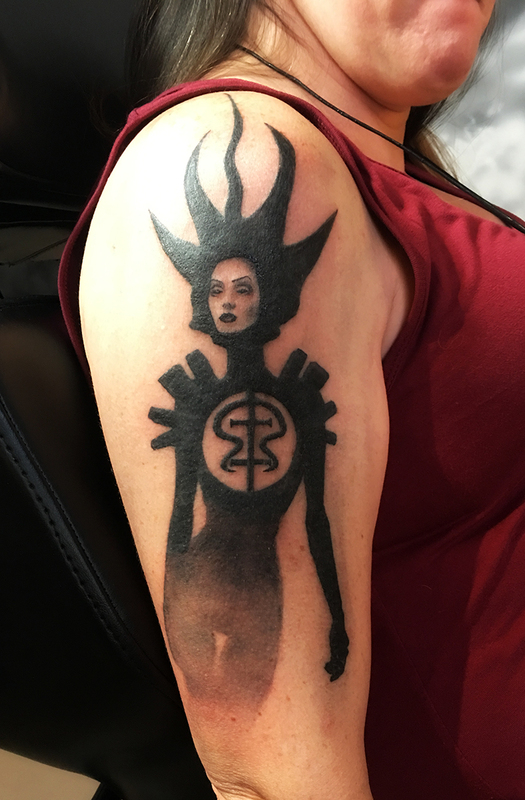 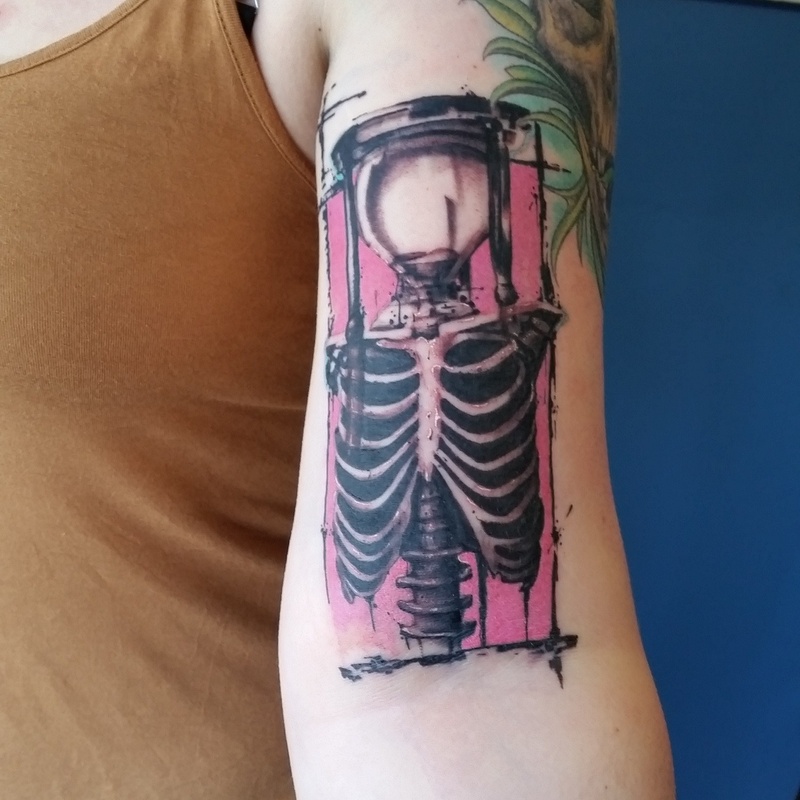 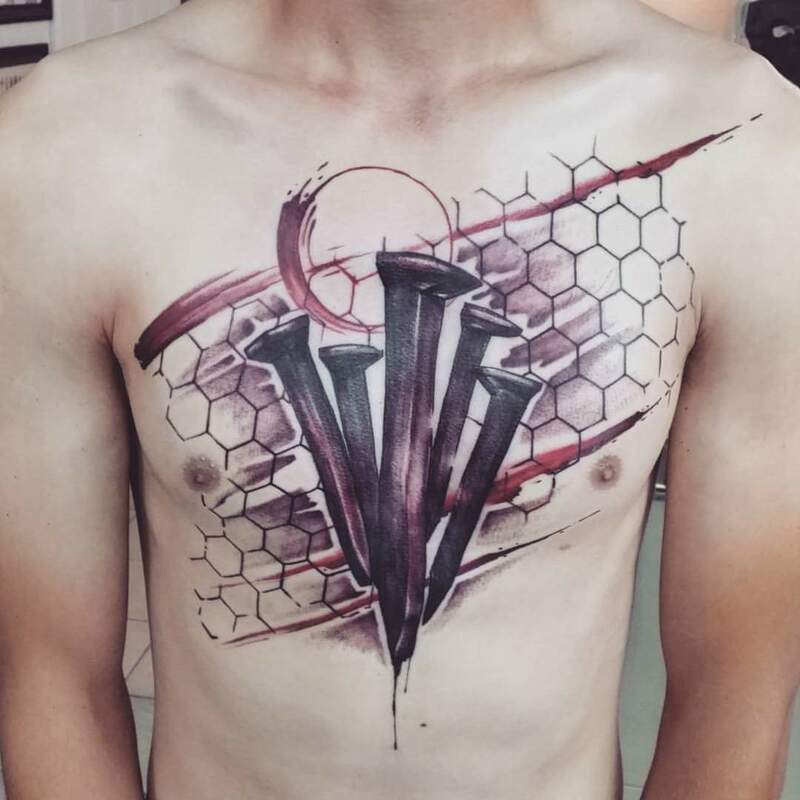 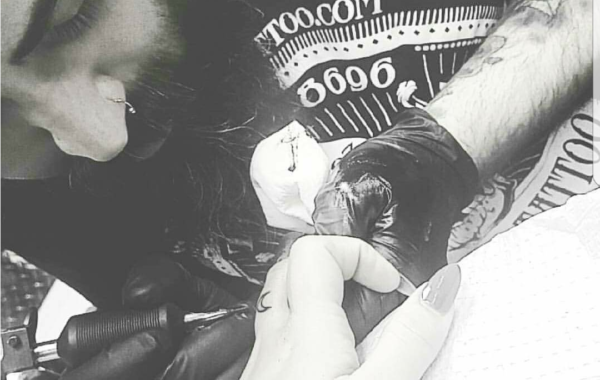 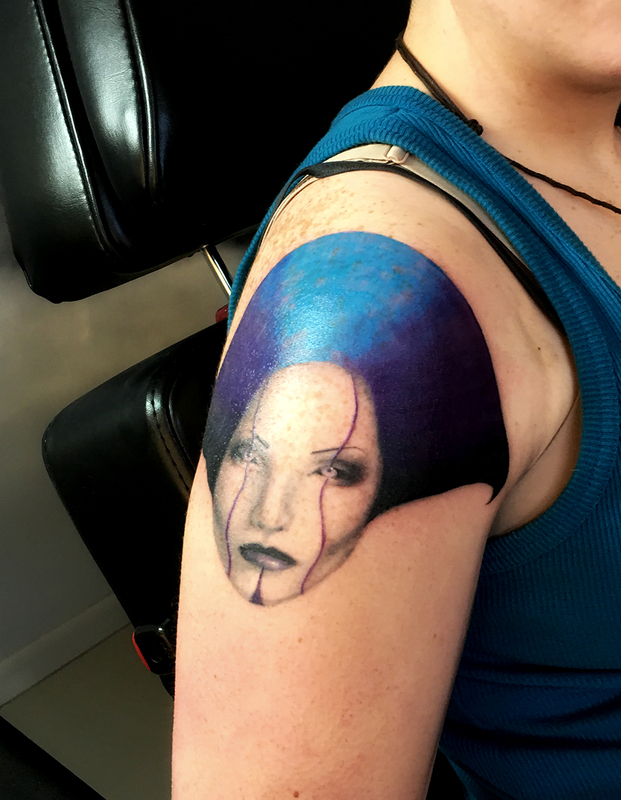 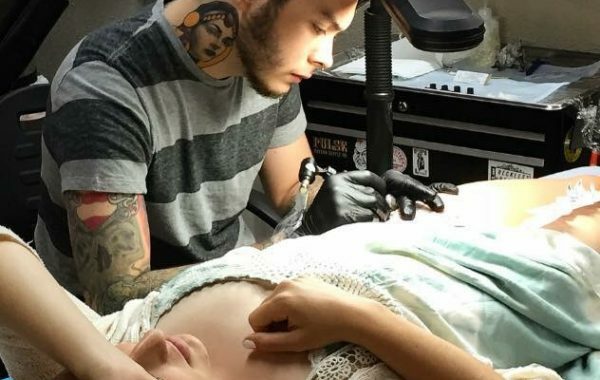 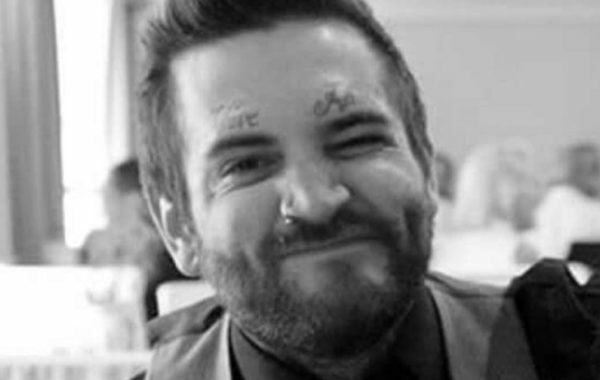 We want you to walk out feeling proud of the art you added to your body. 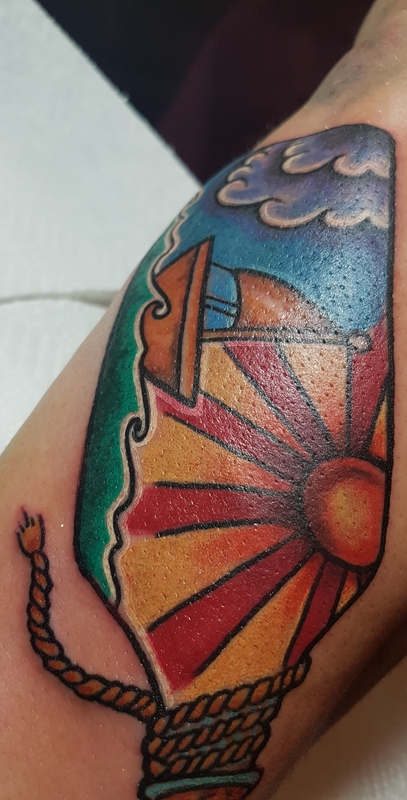 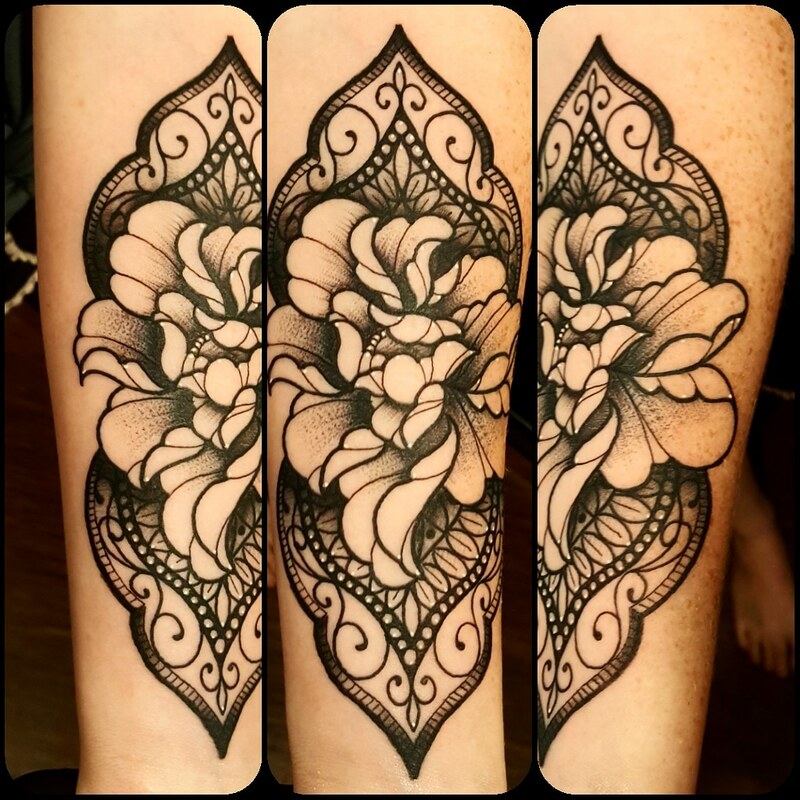 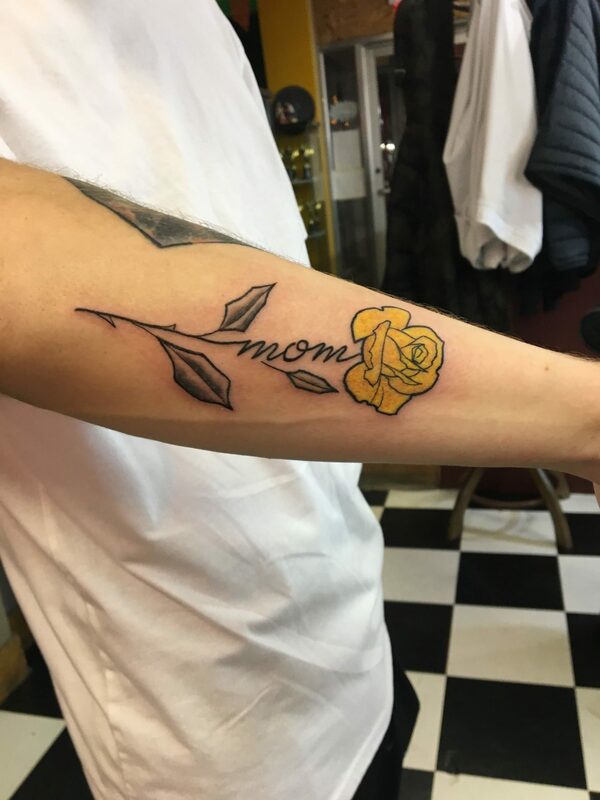 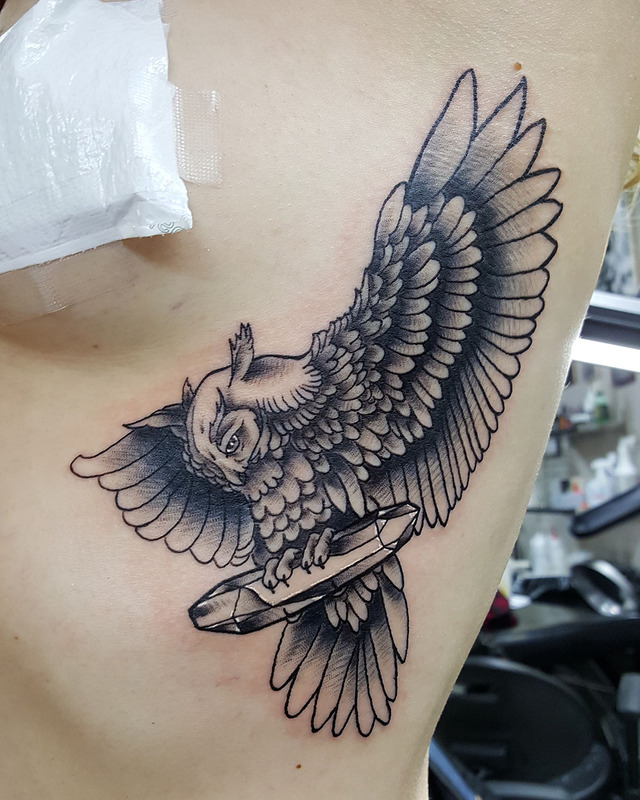 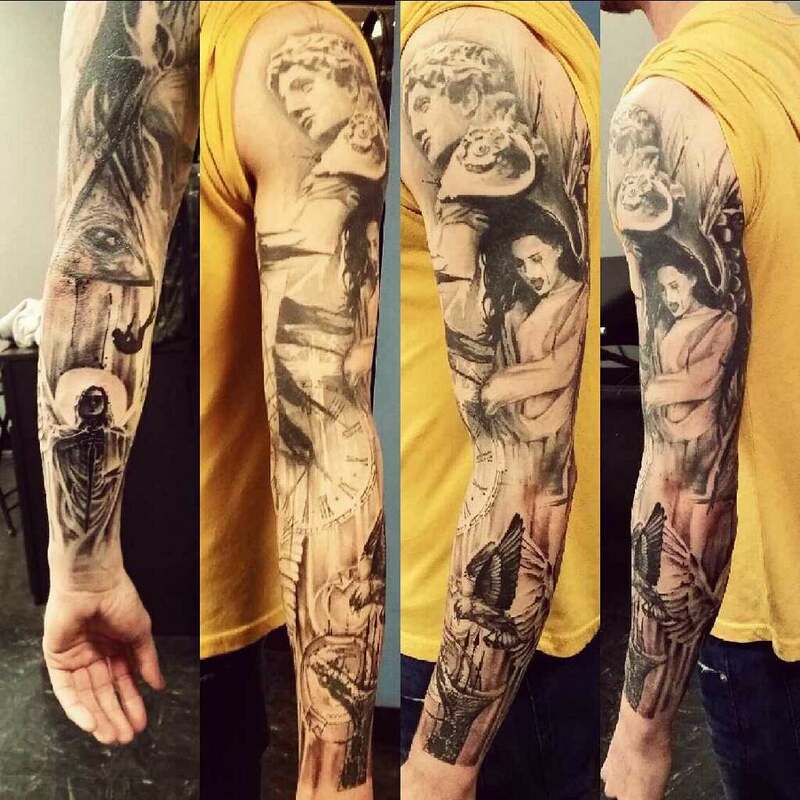 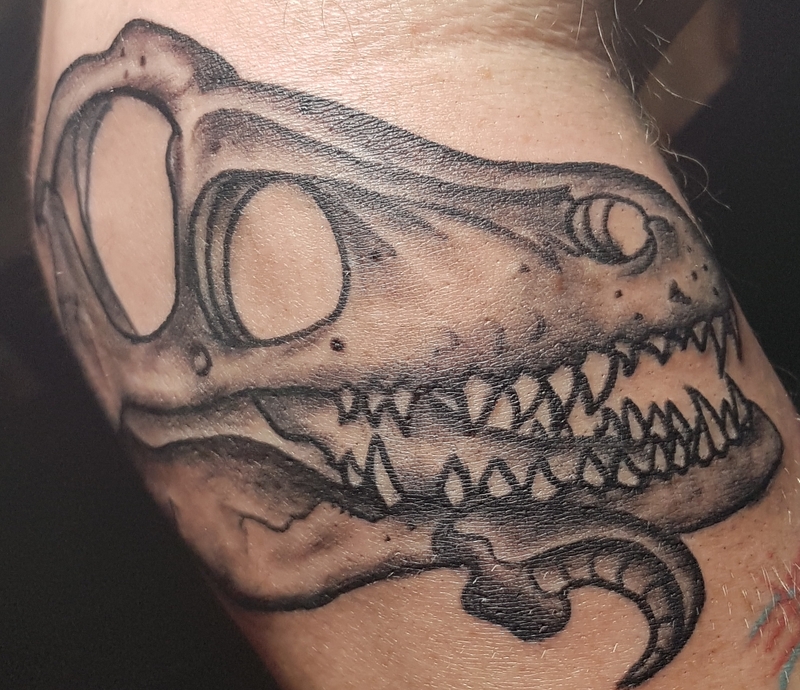 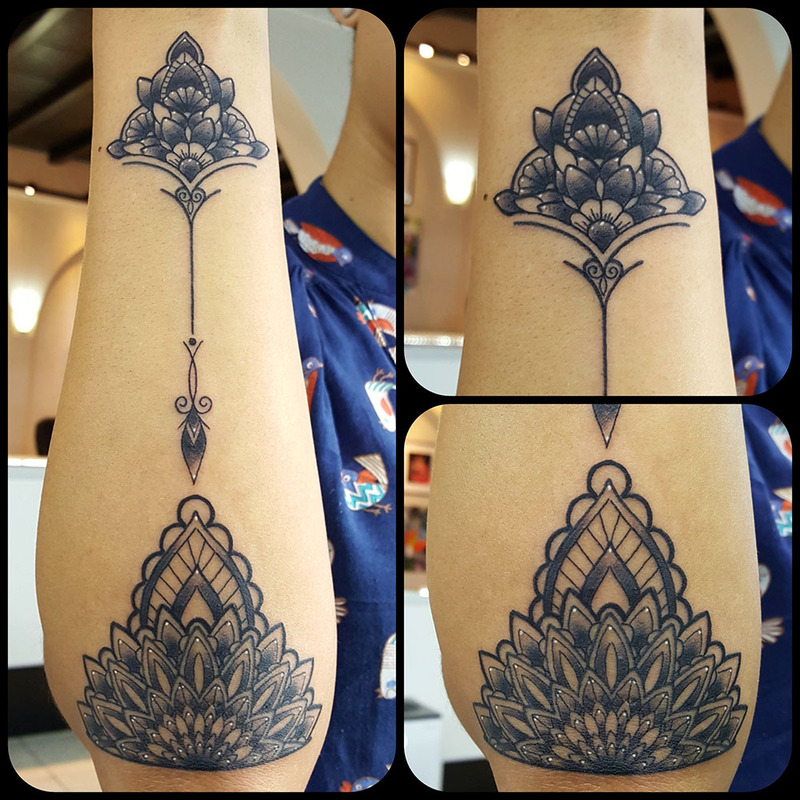 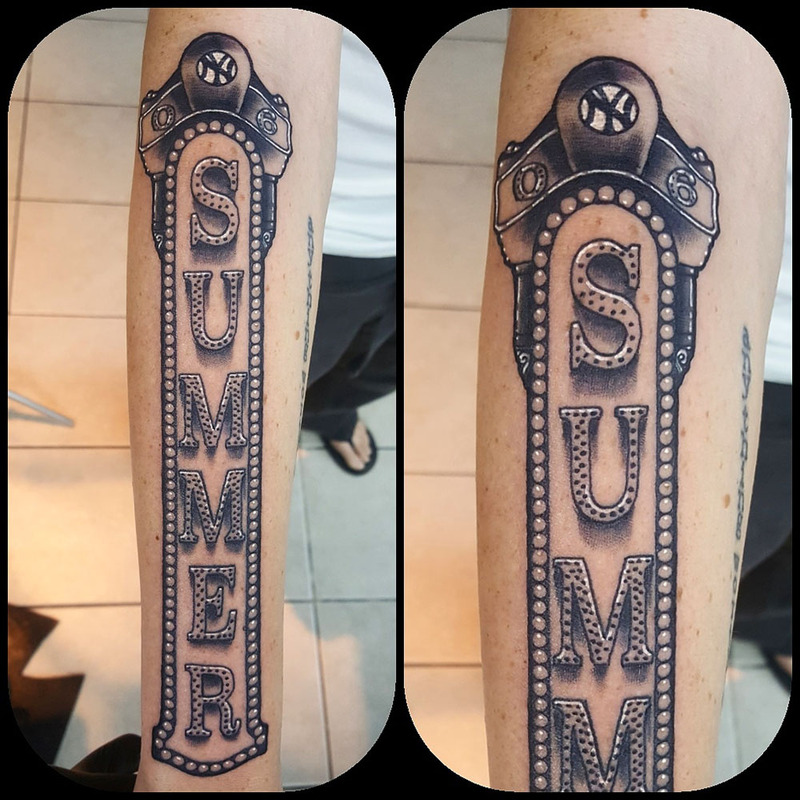 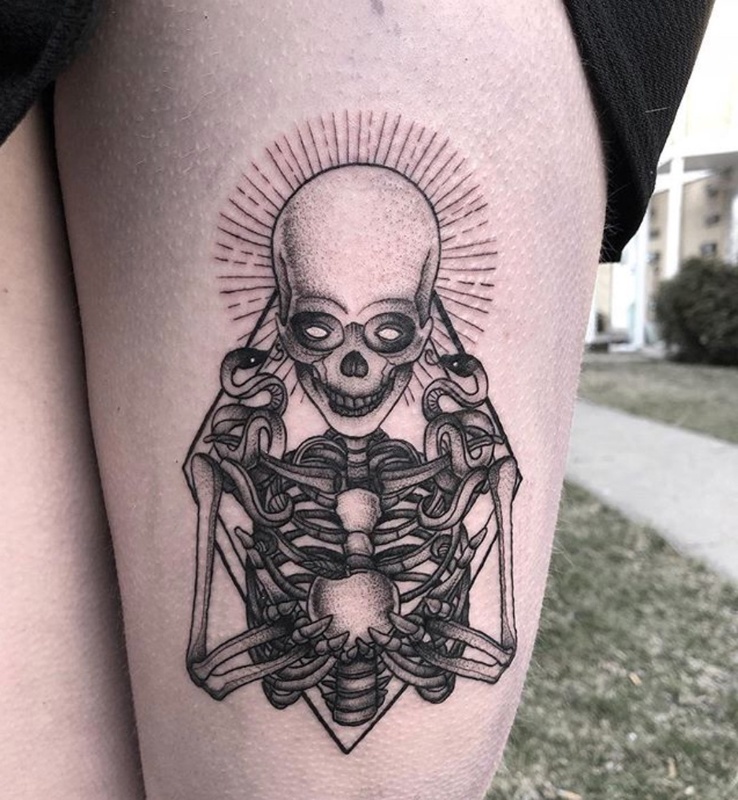 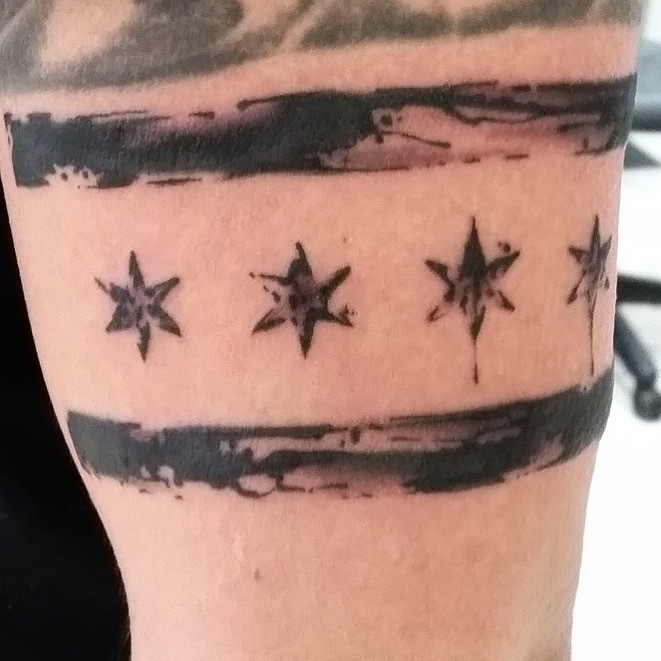 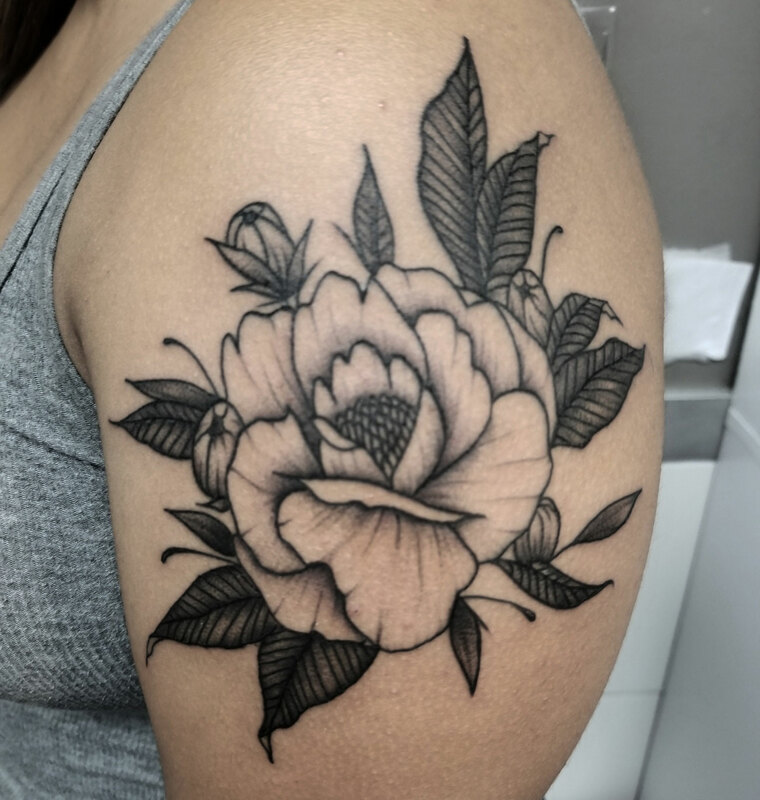 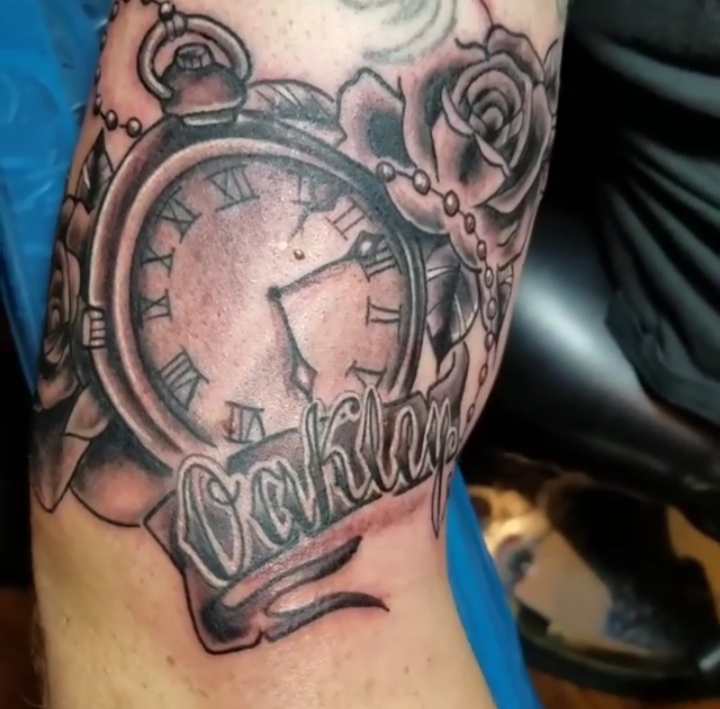 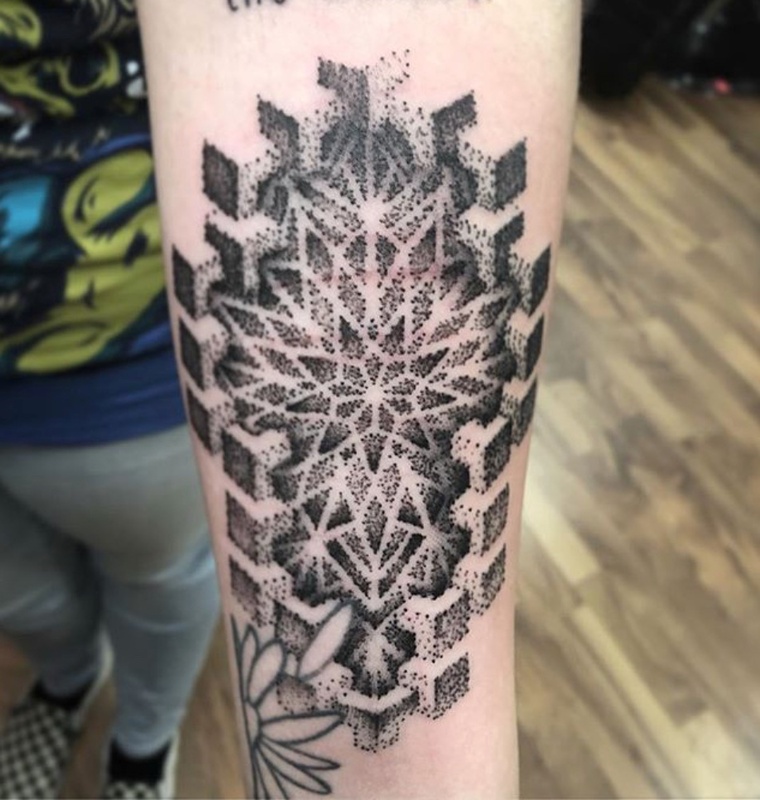 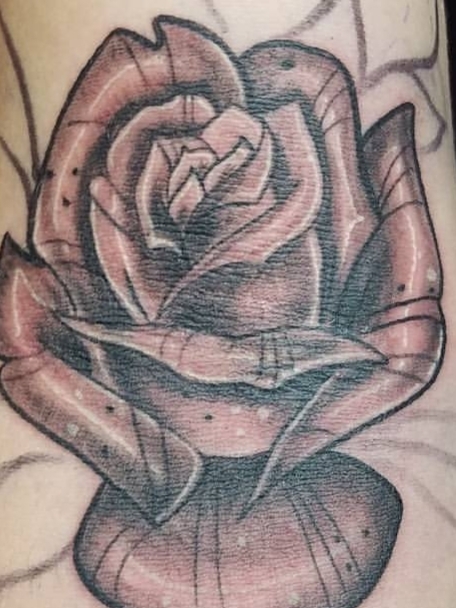 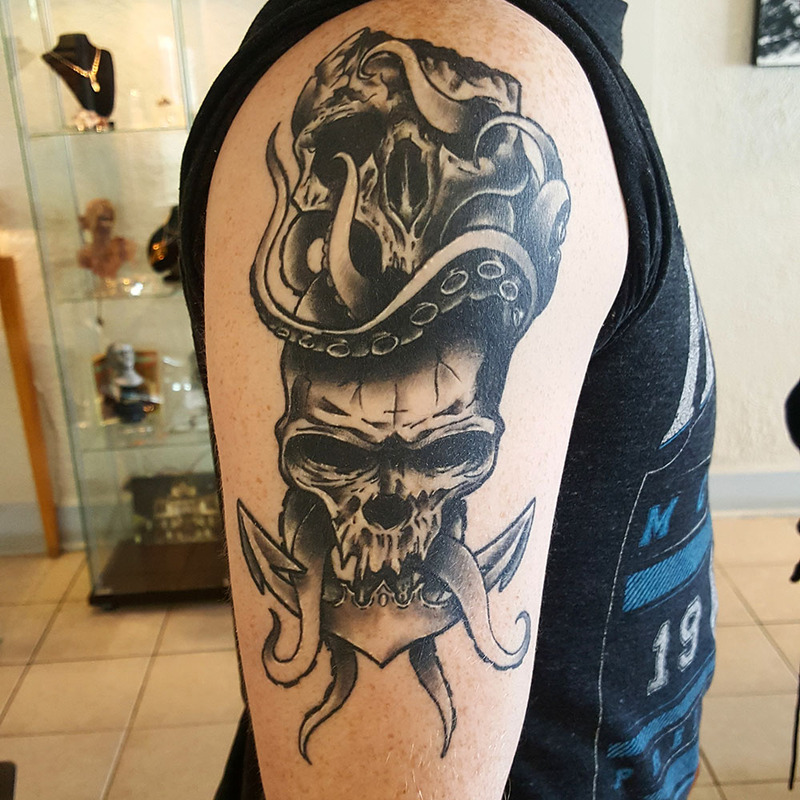 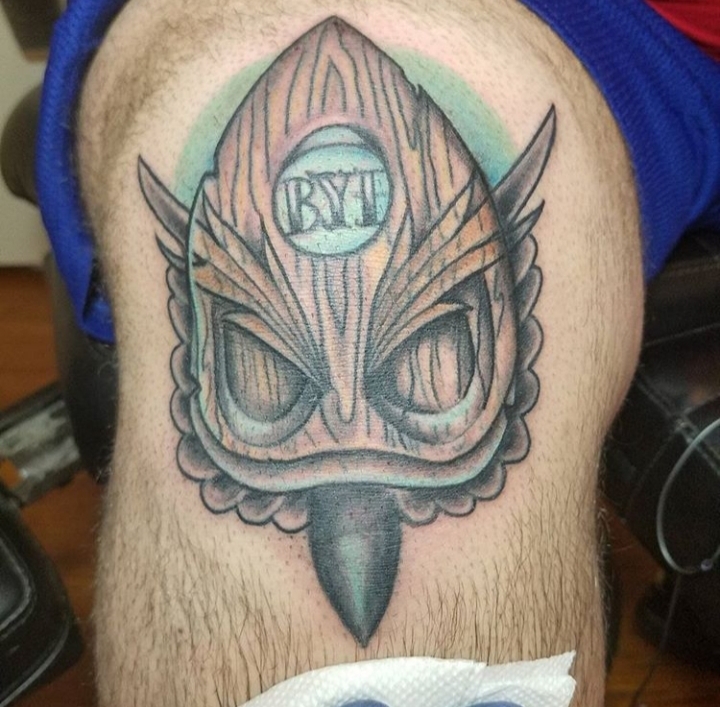 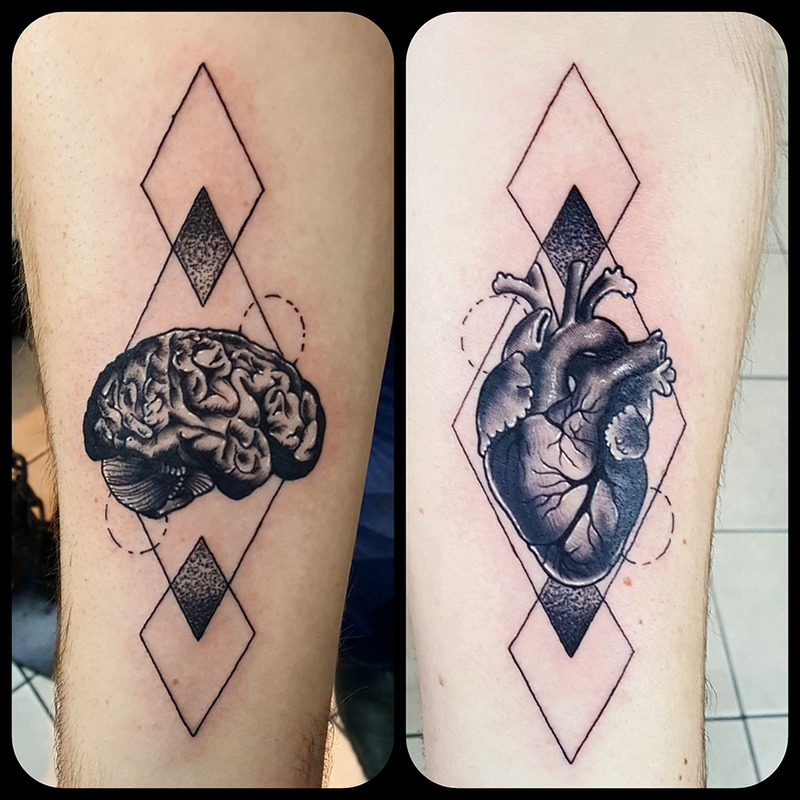 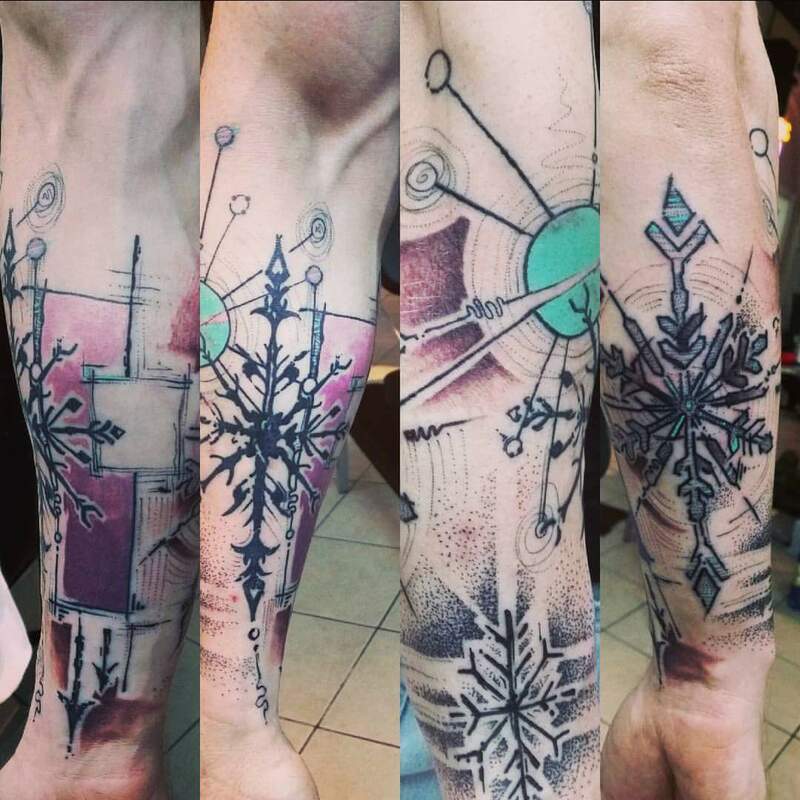 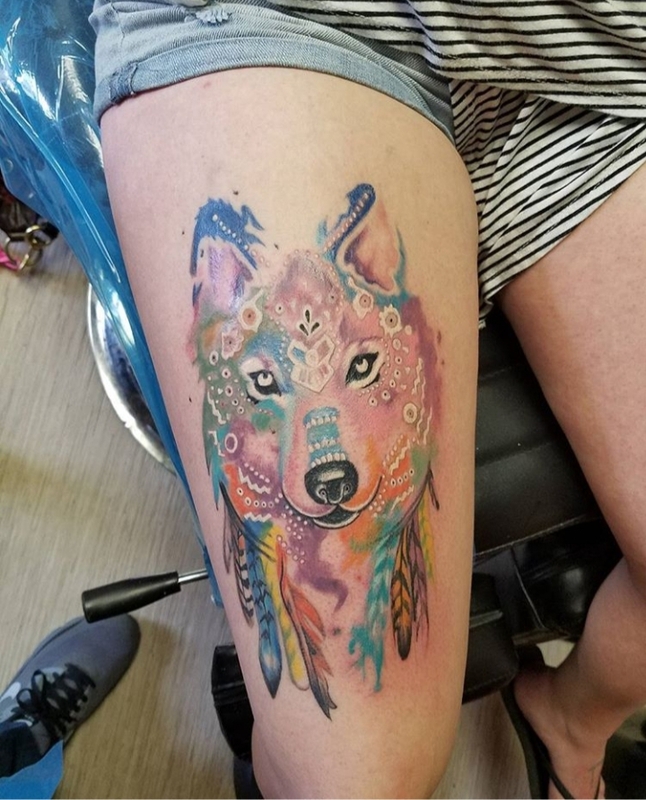 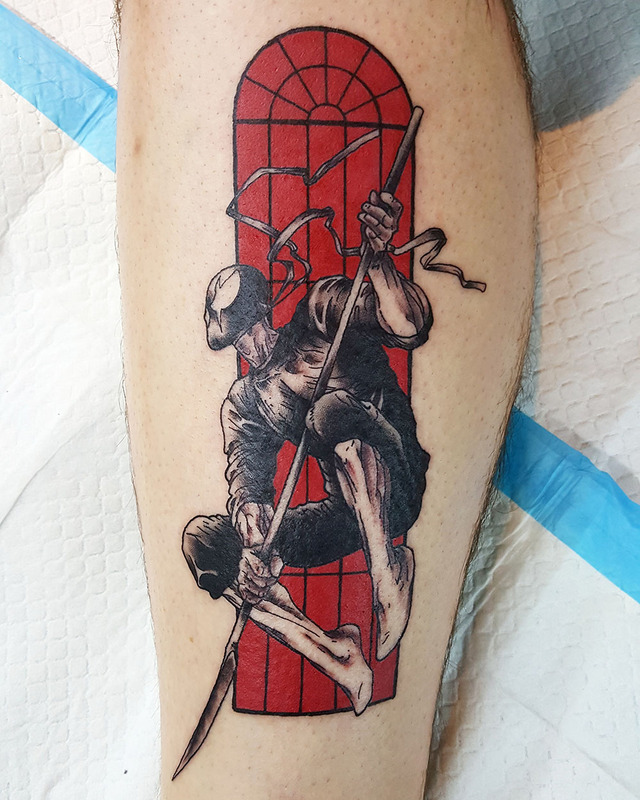 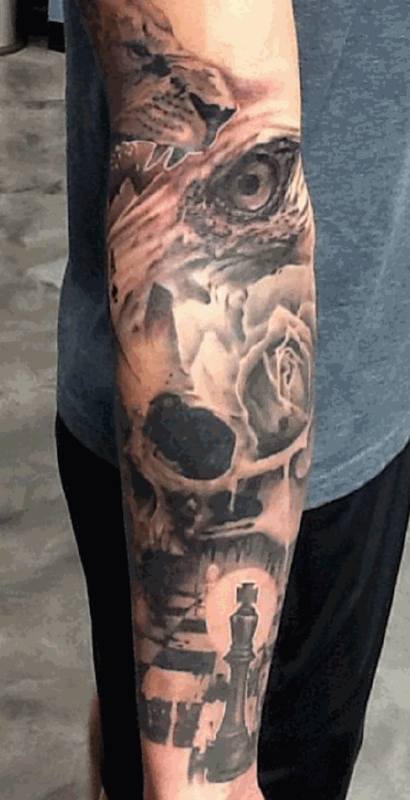 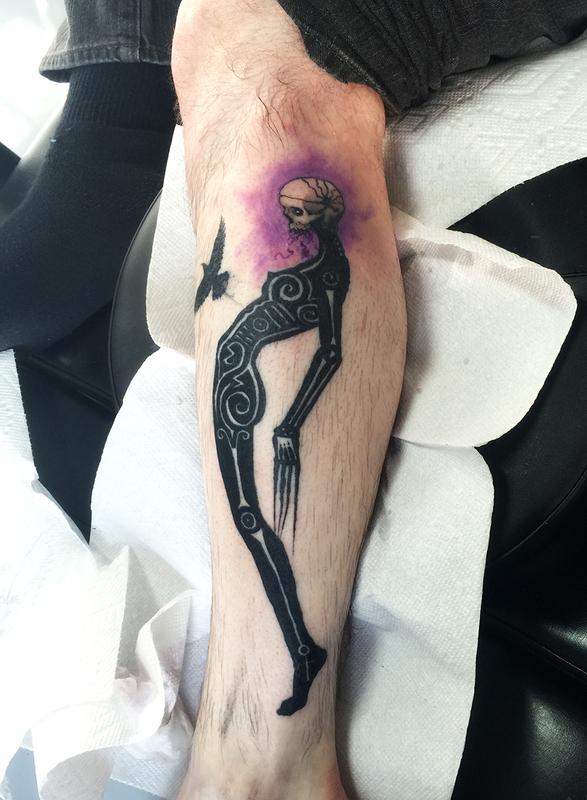 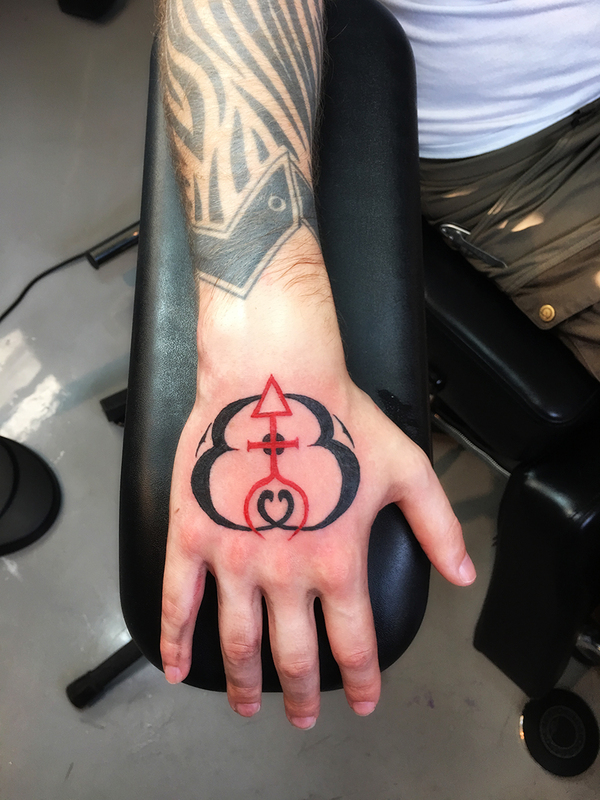 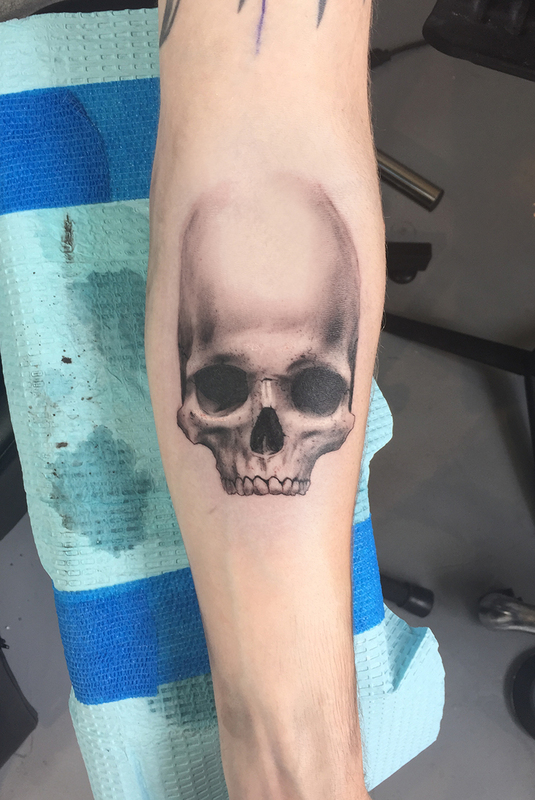 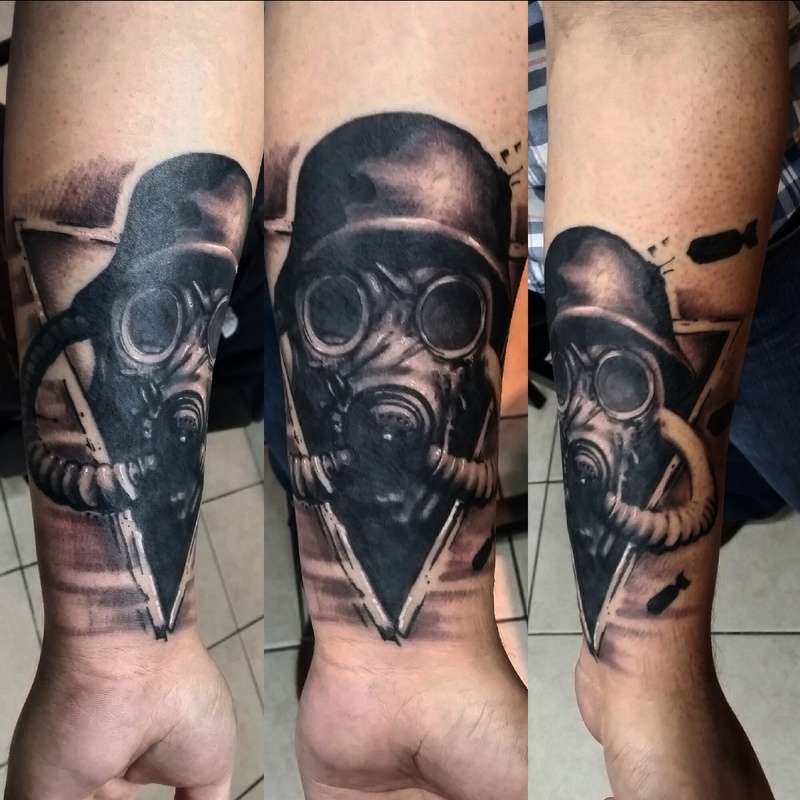 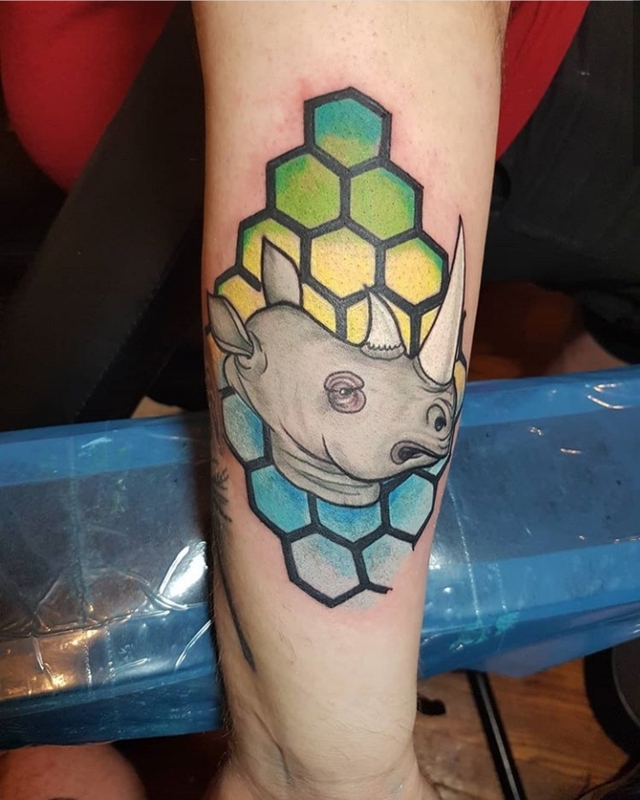 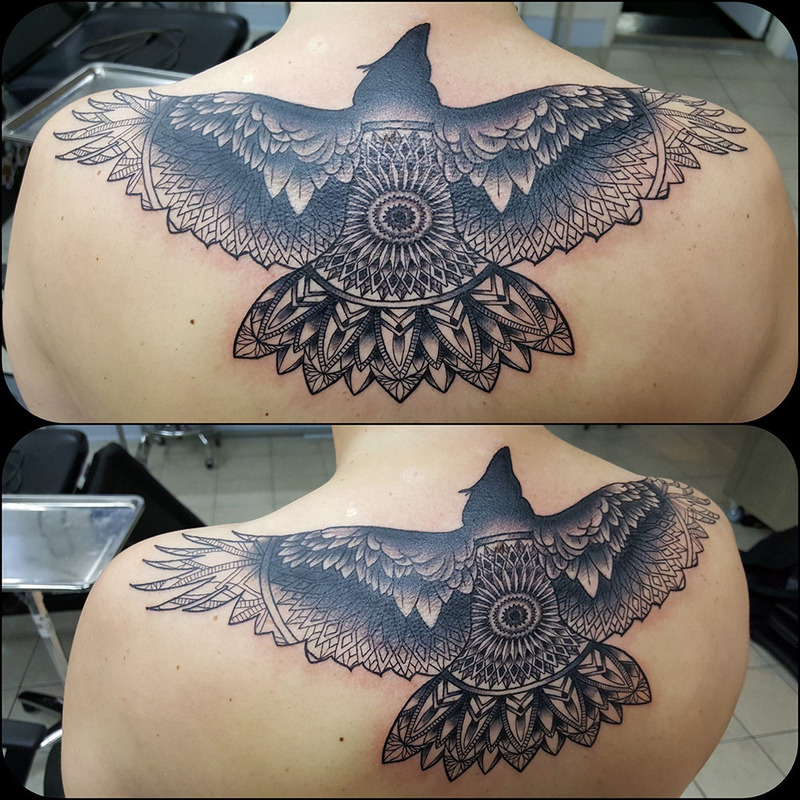 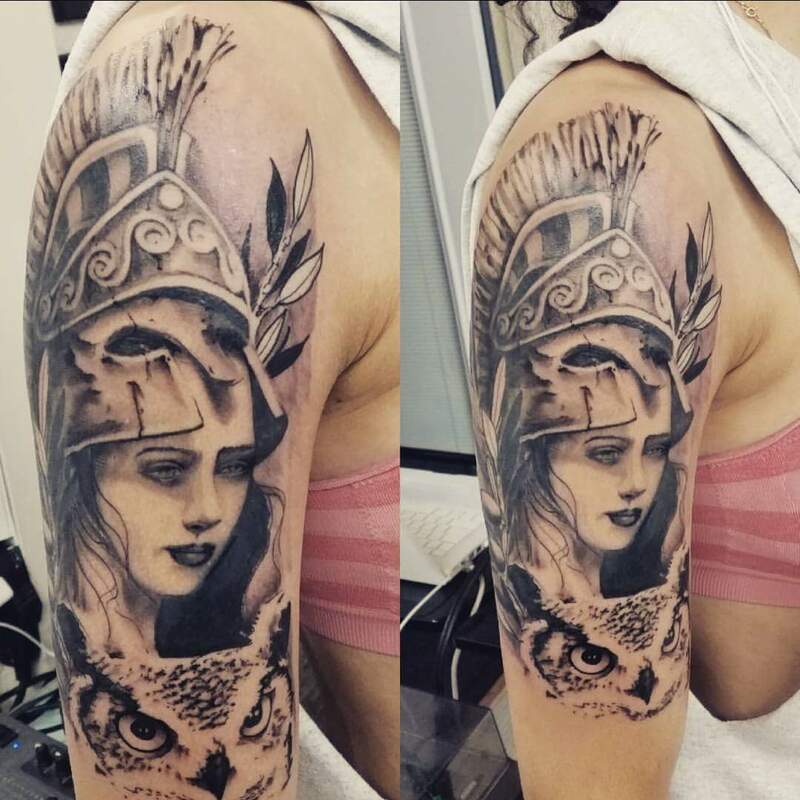 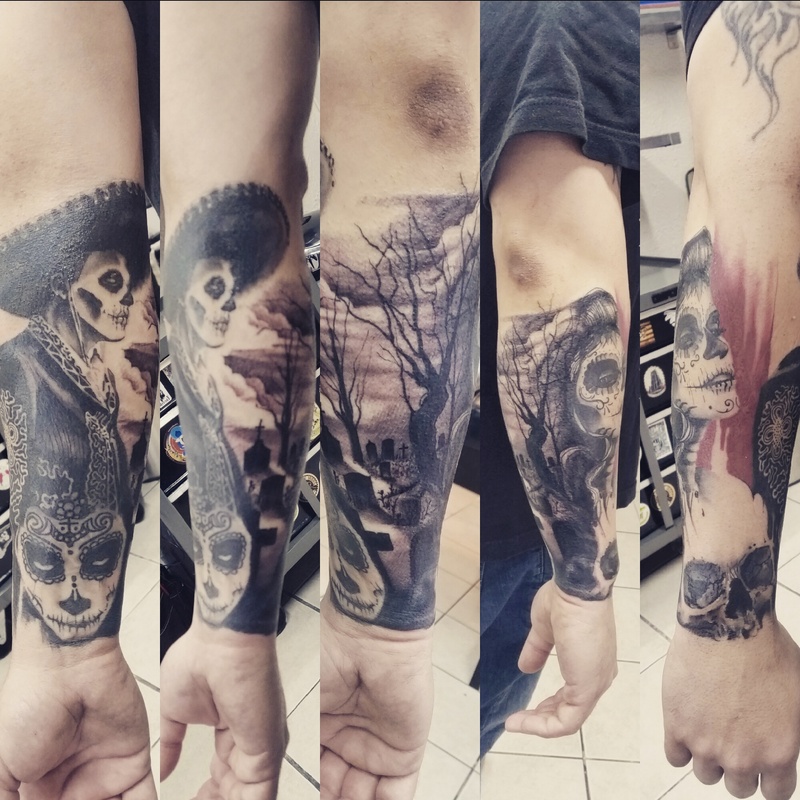 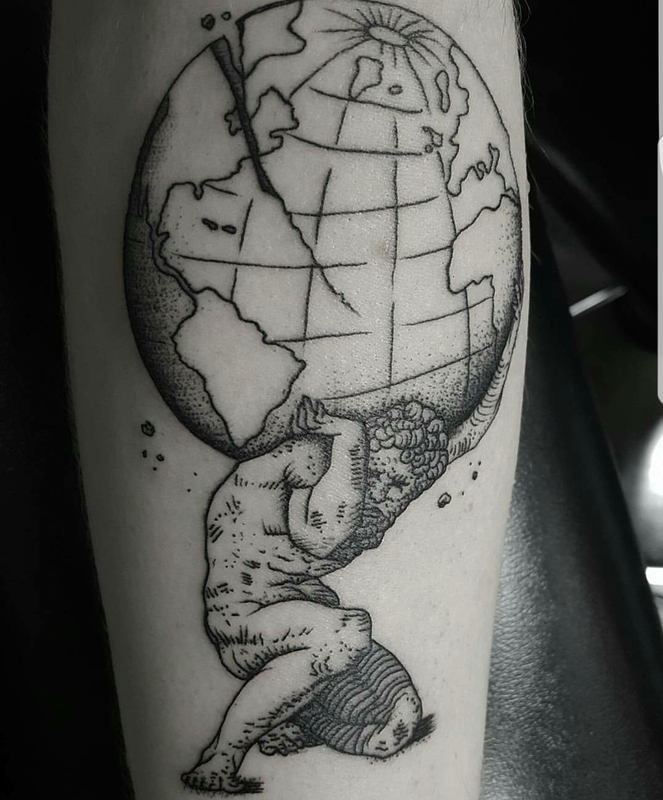 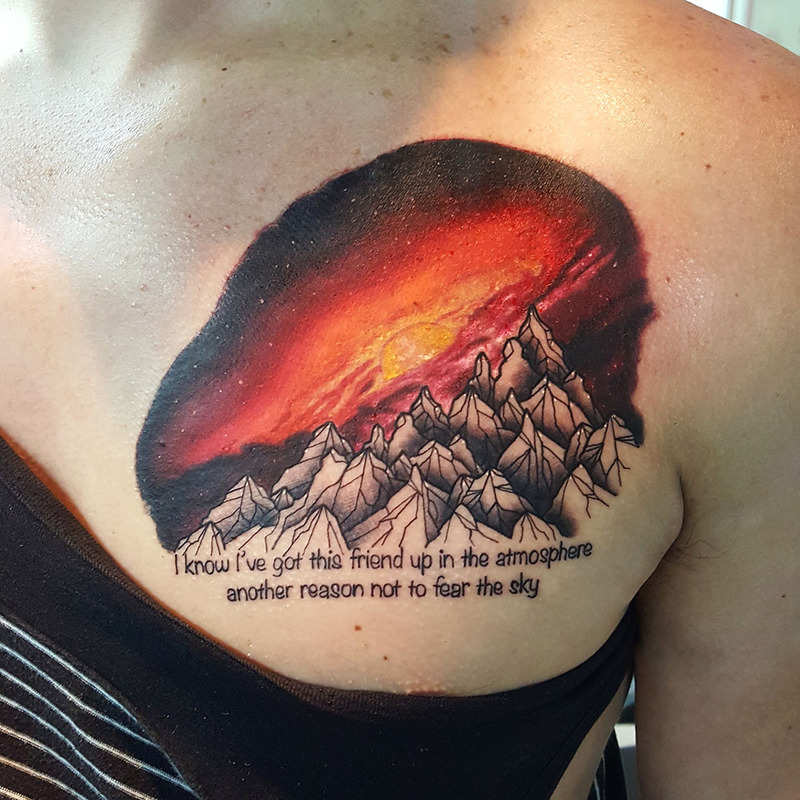 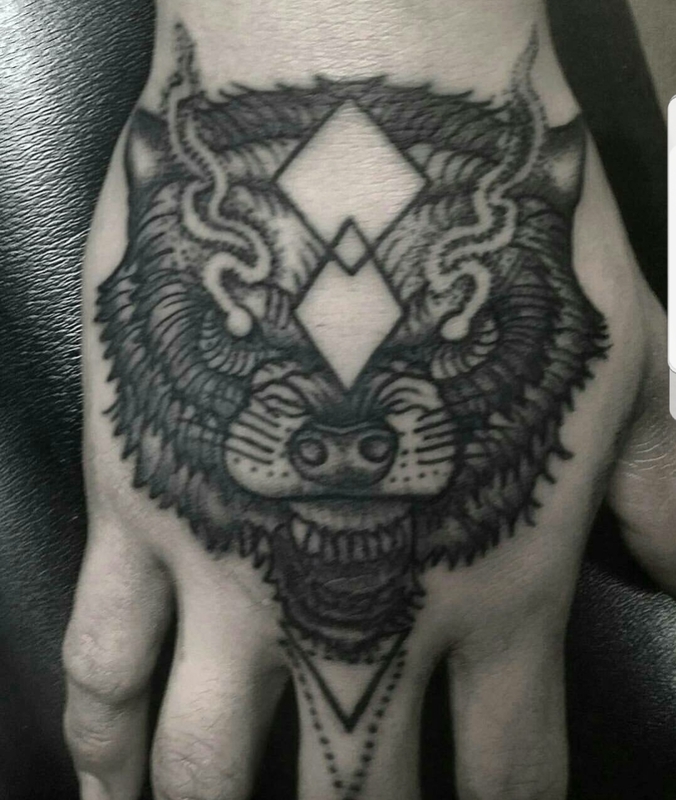 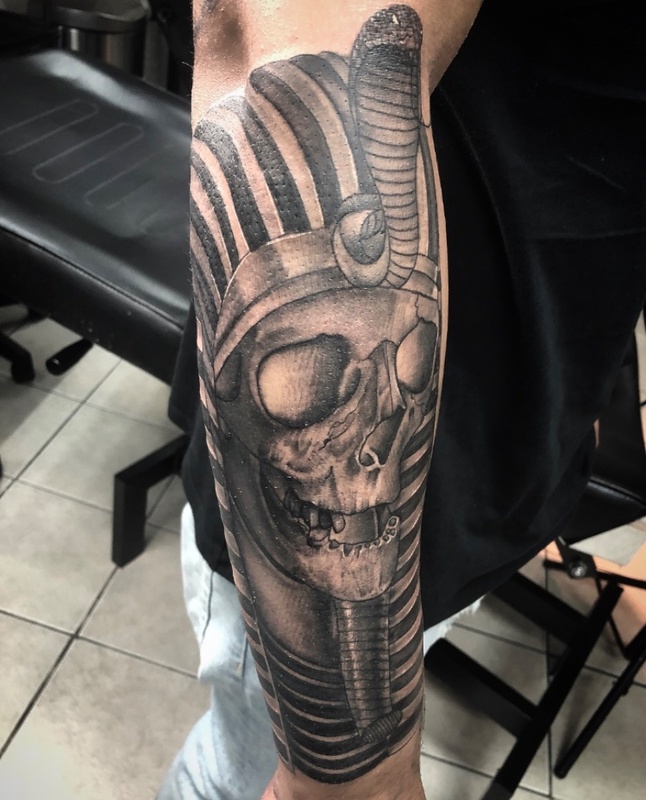 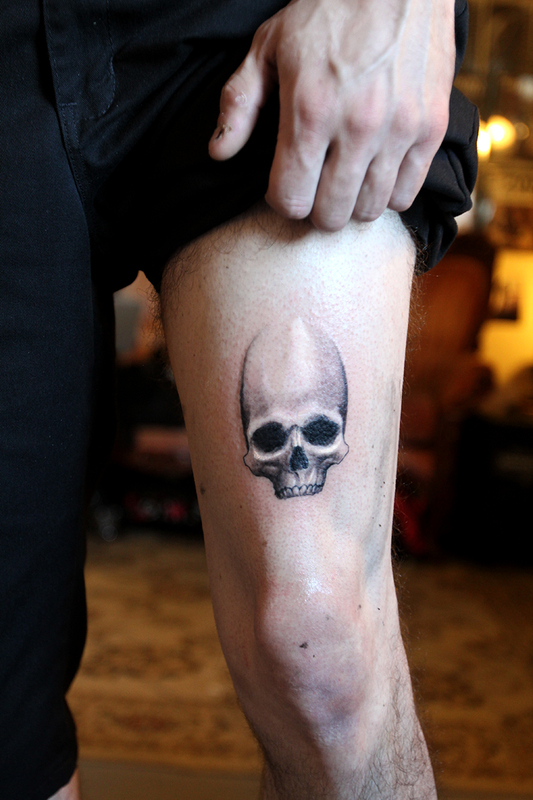 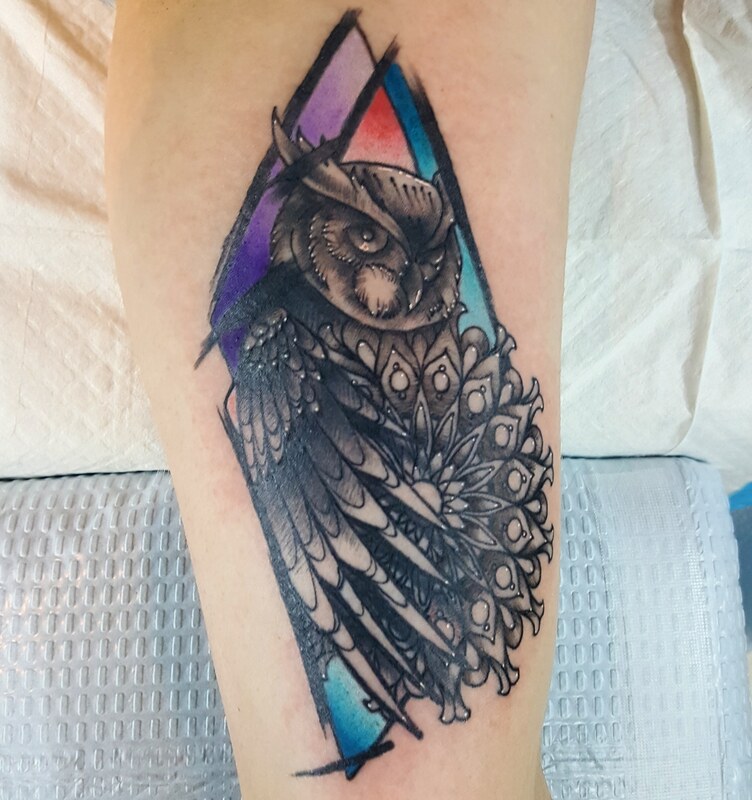 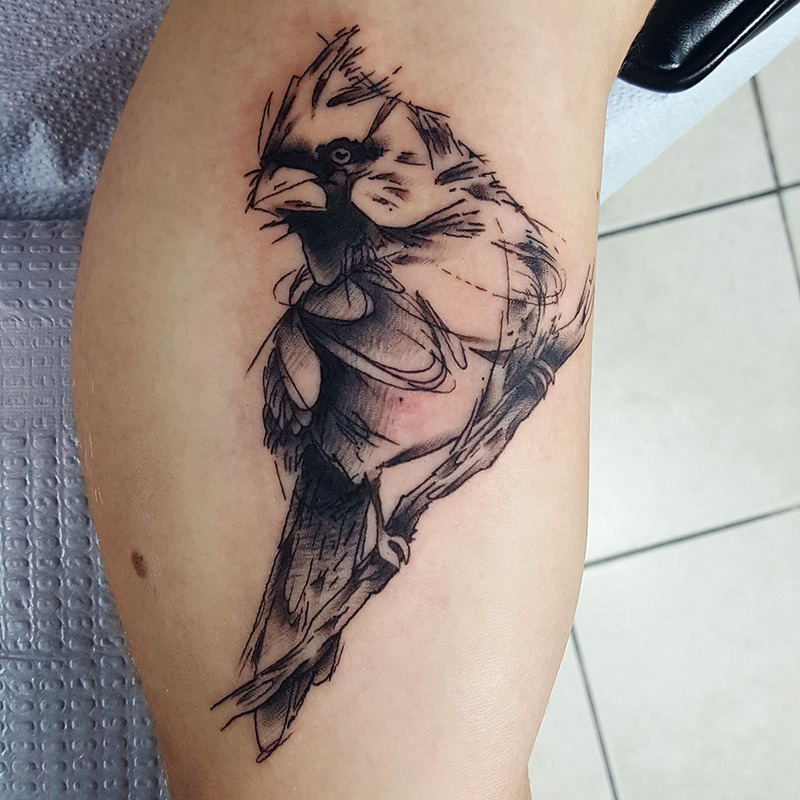 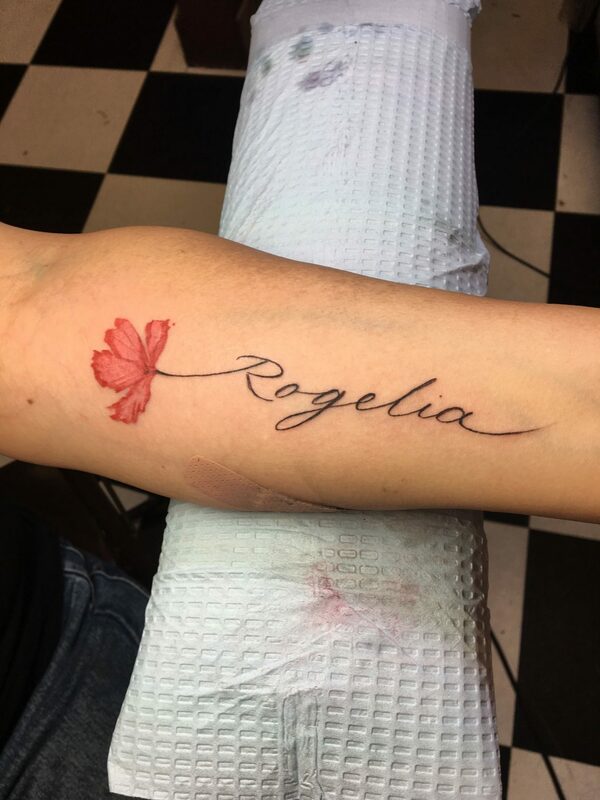 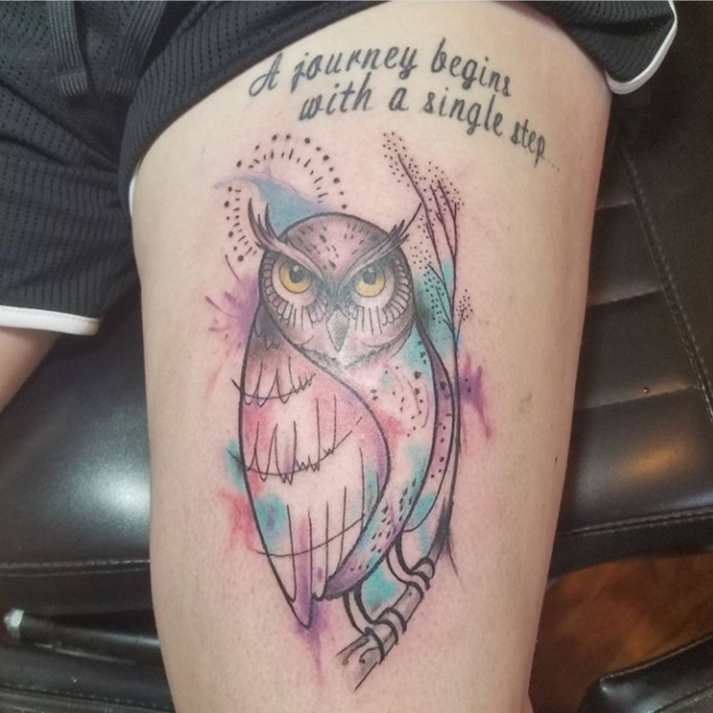 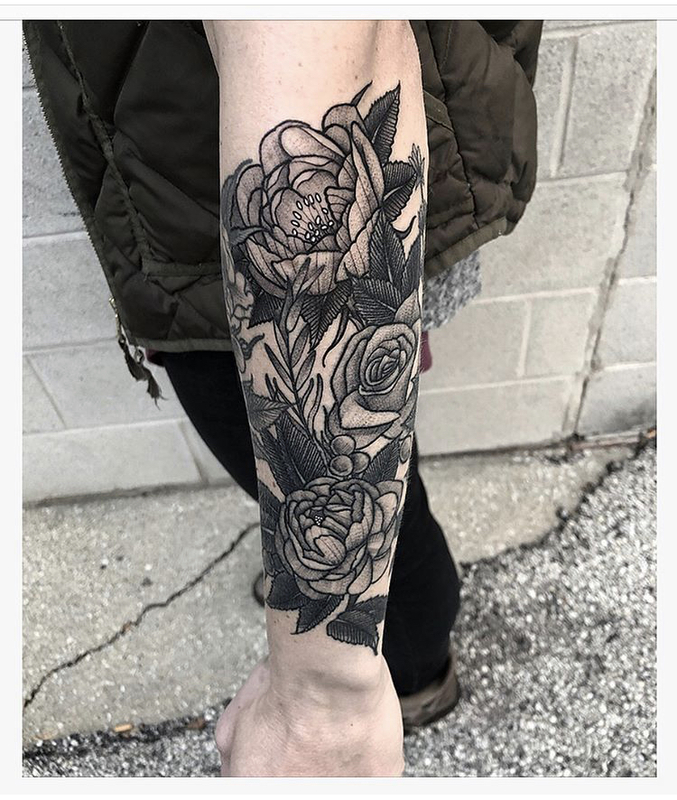 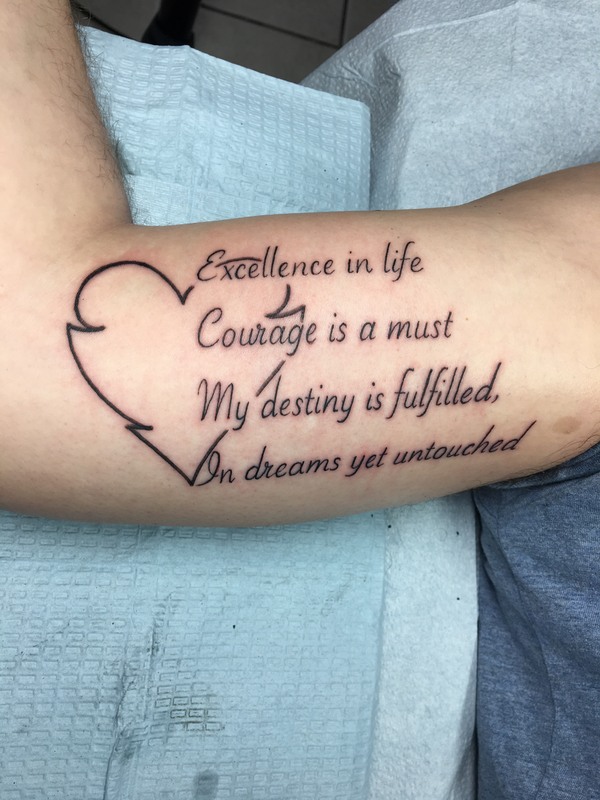 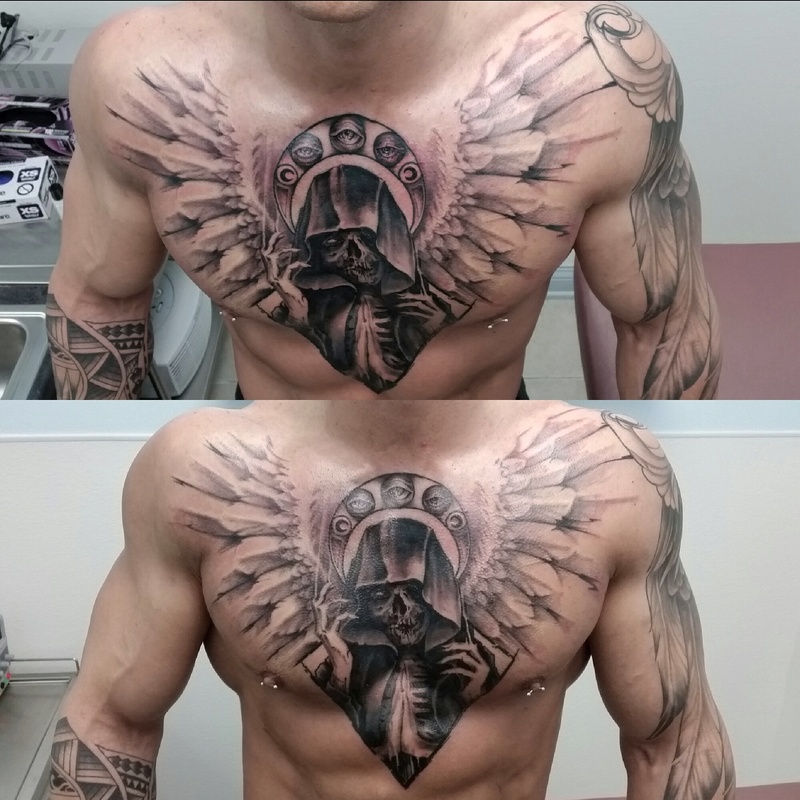 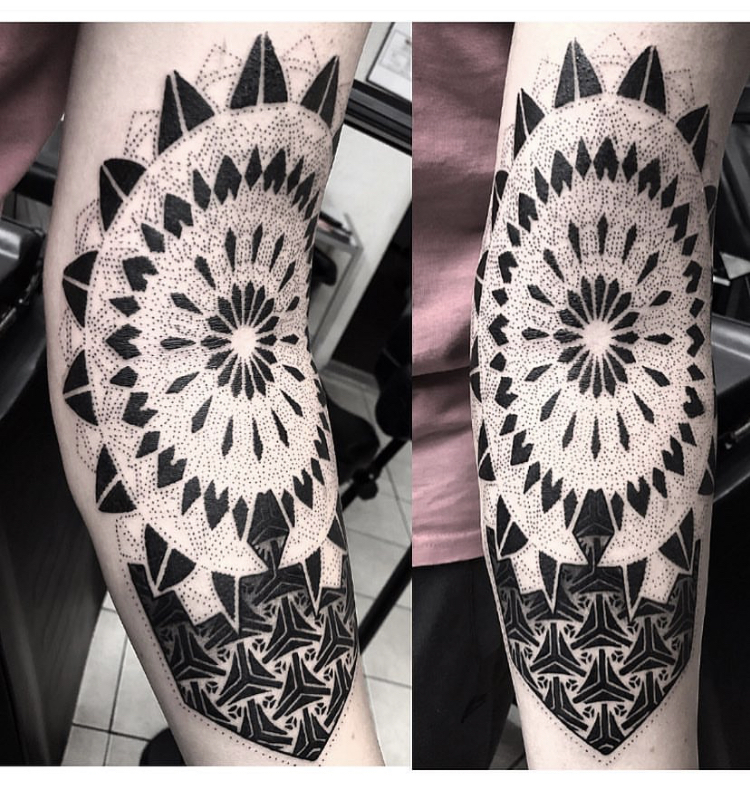 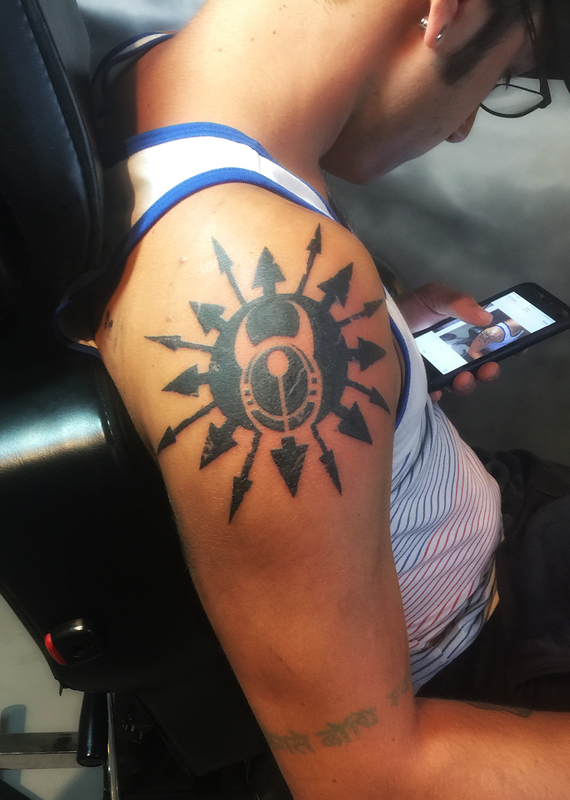 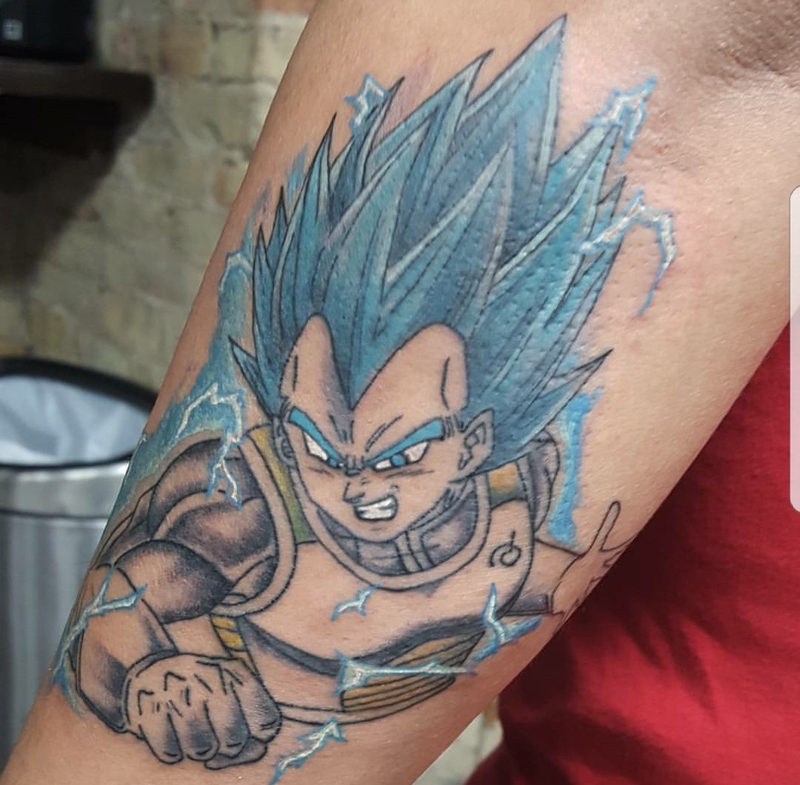 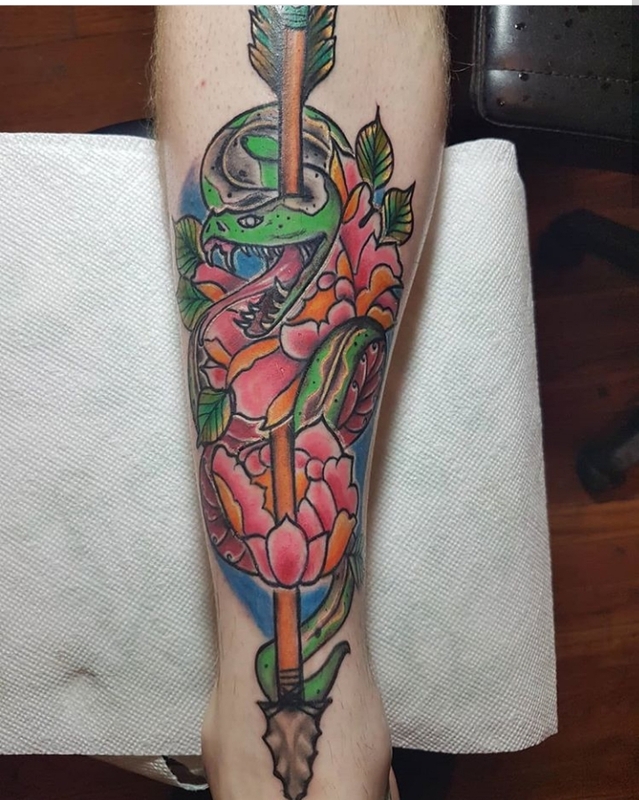 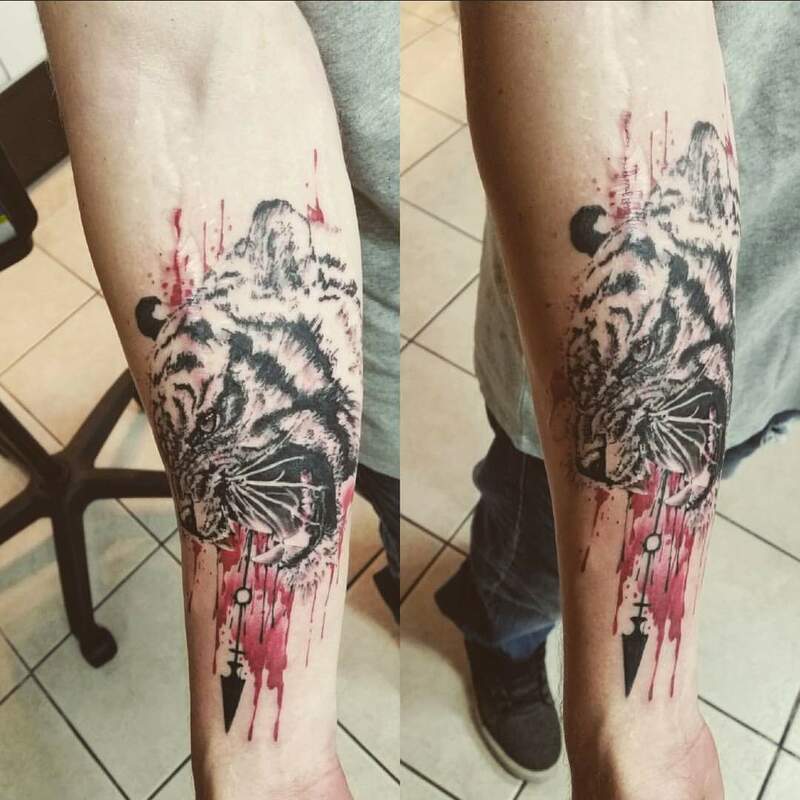 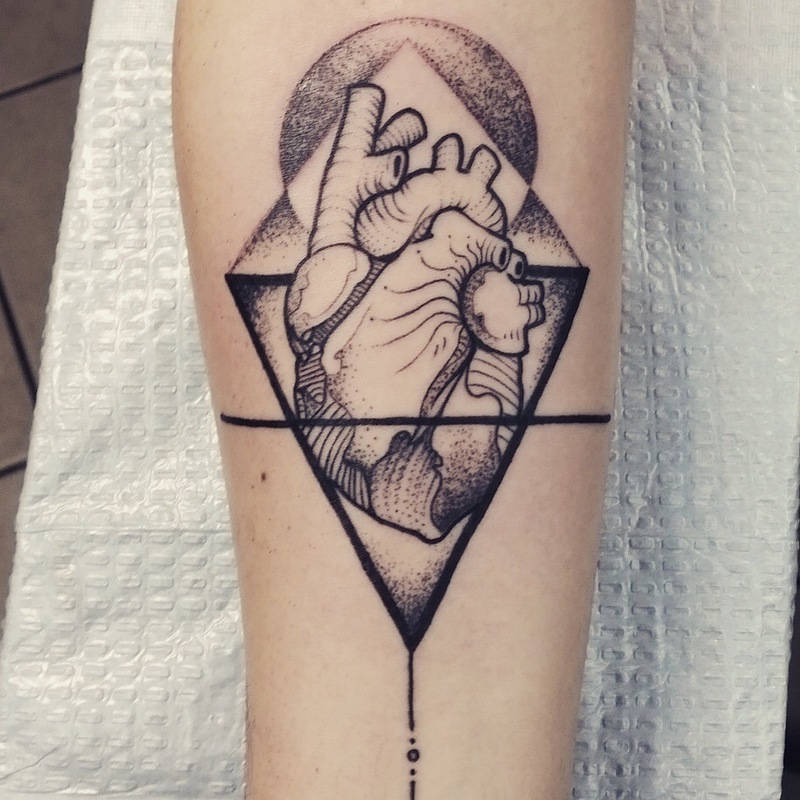 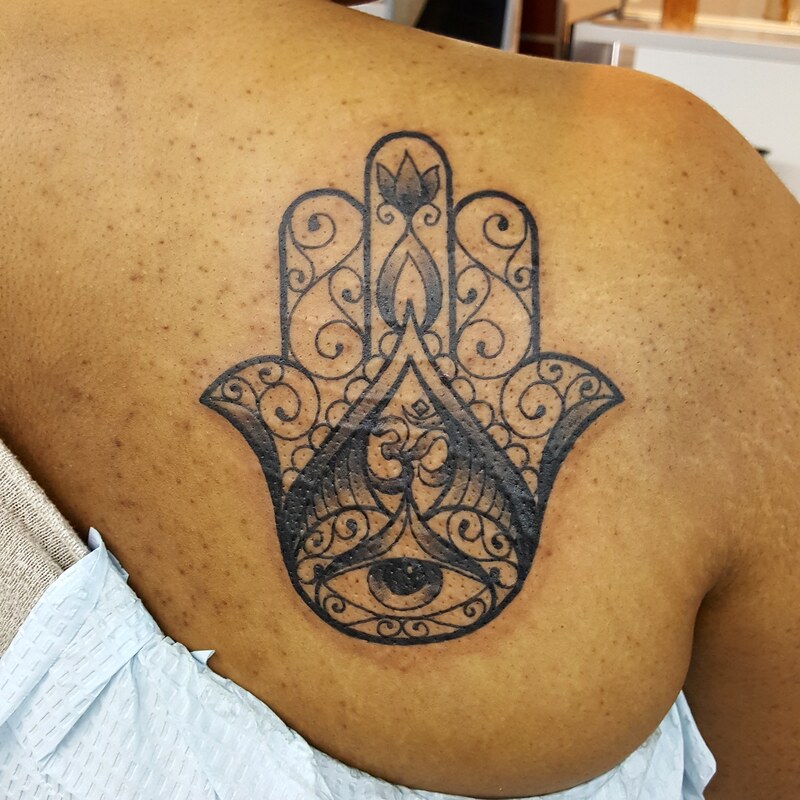 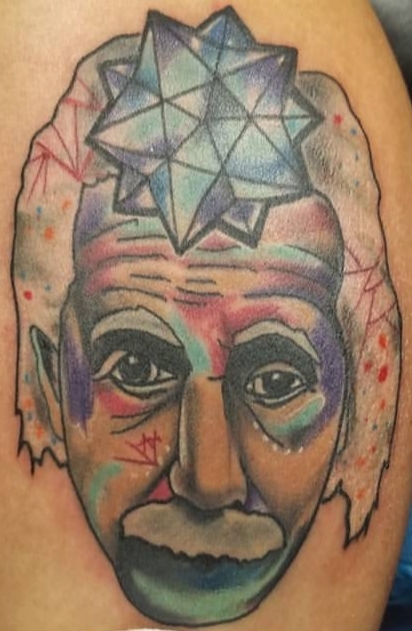 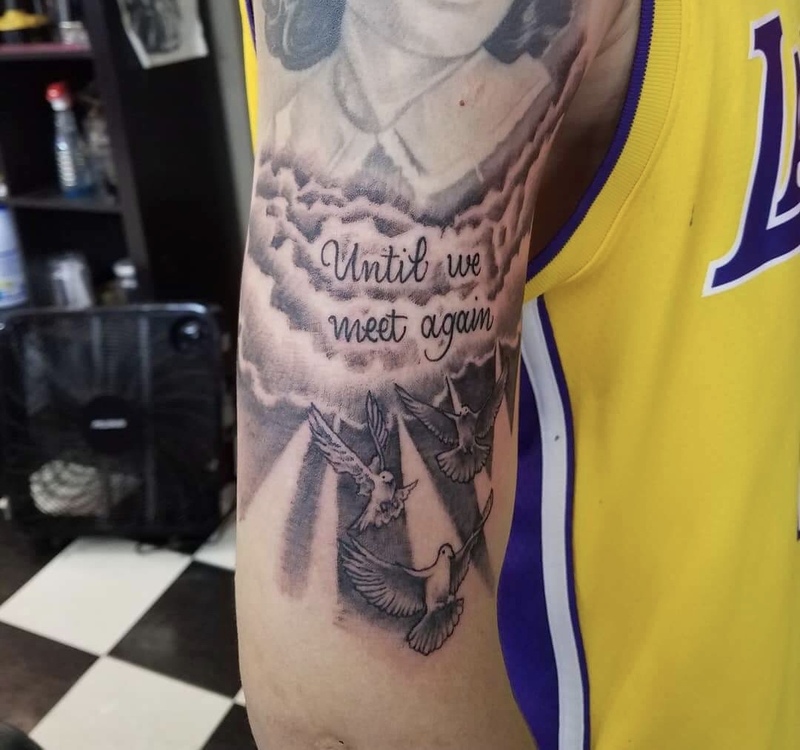 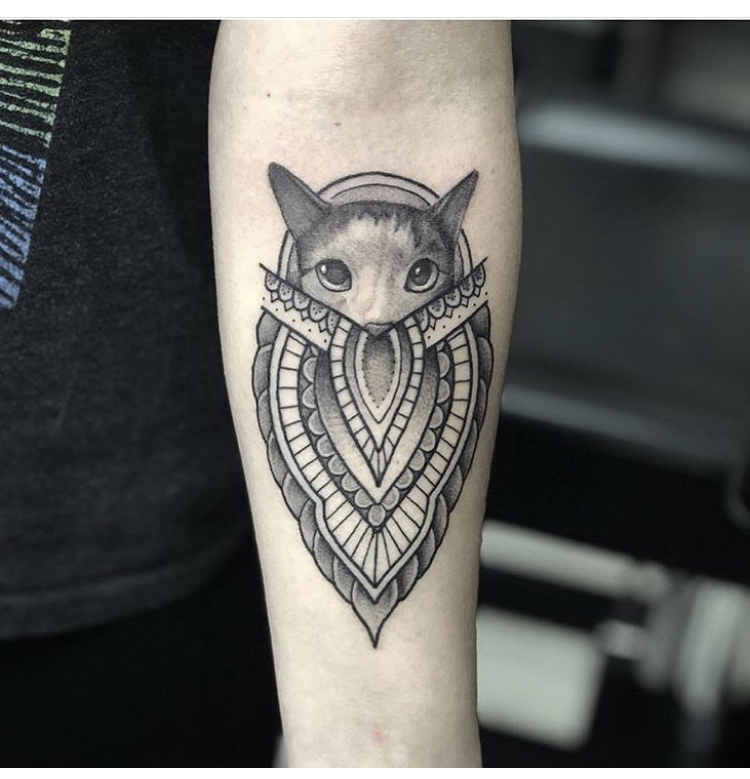 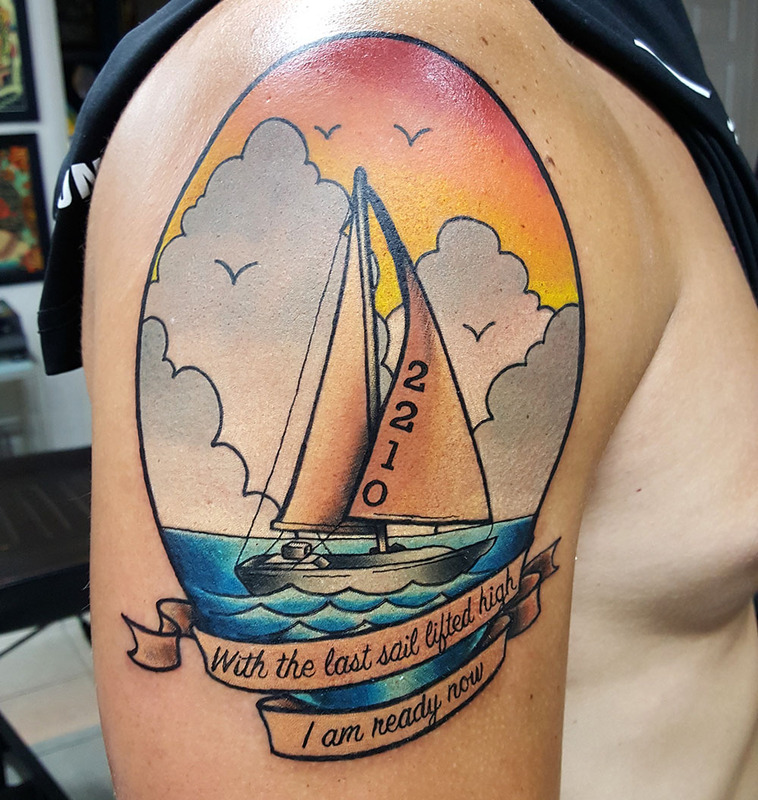 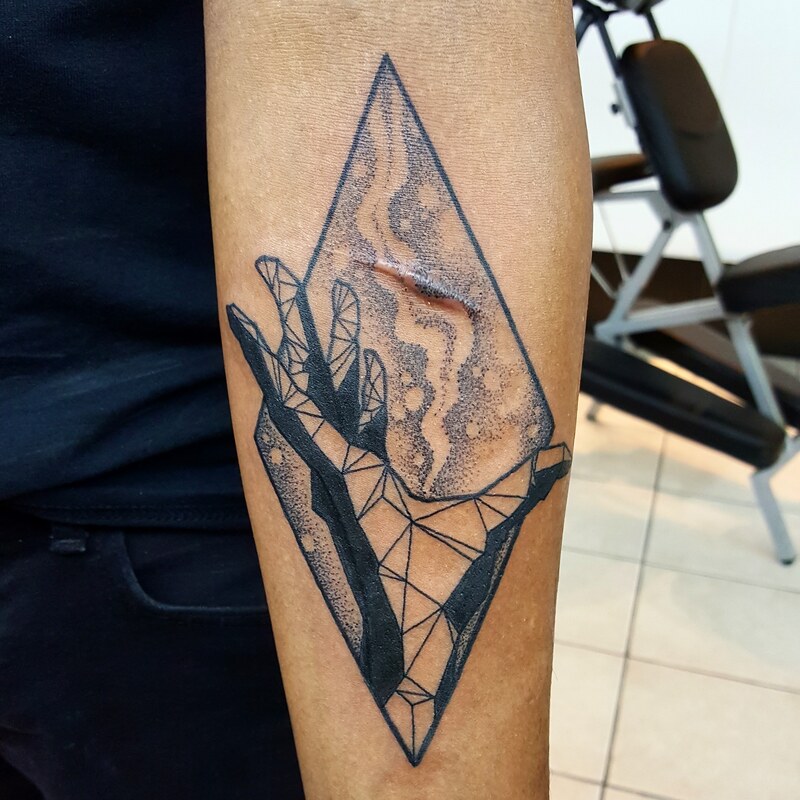 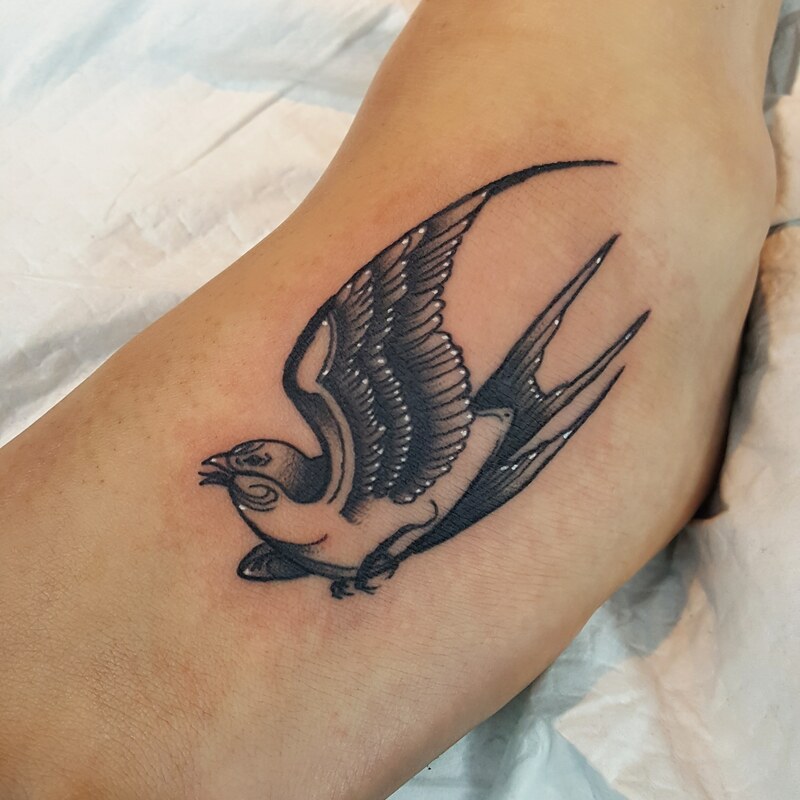 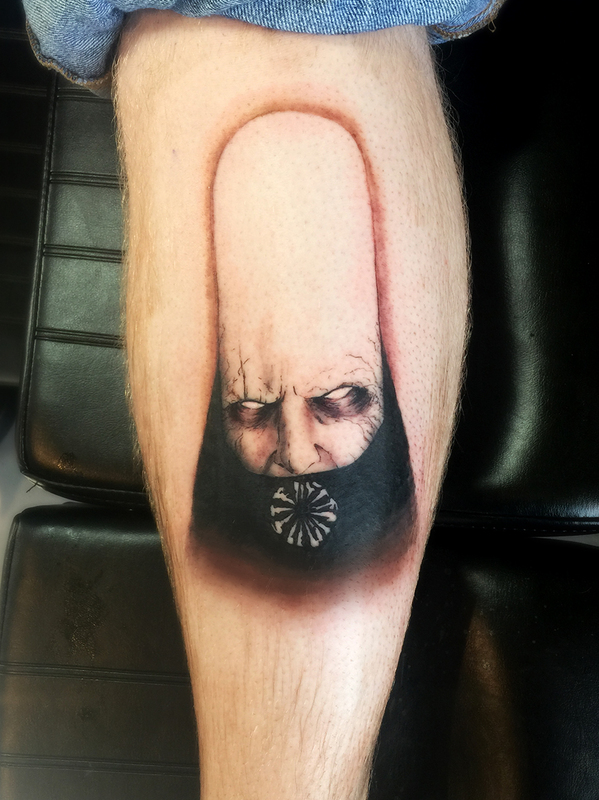 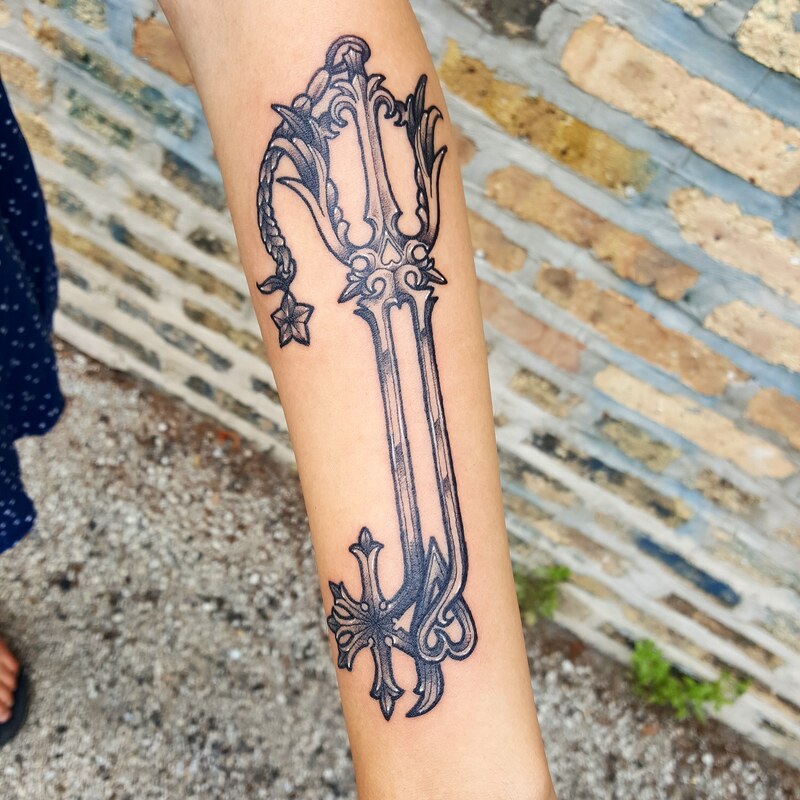 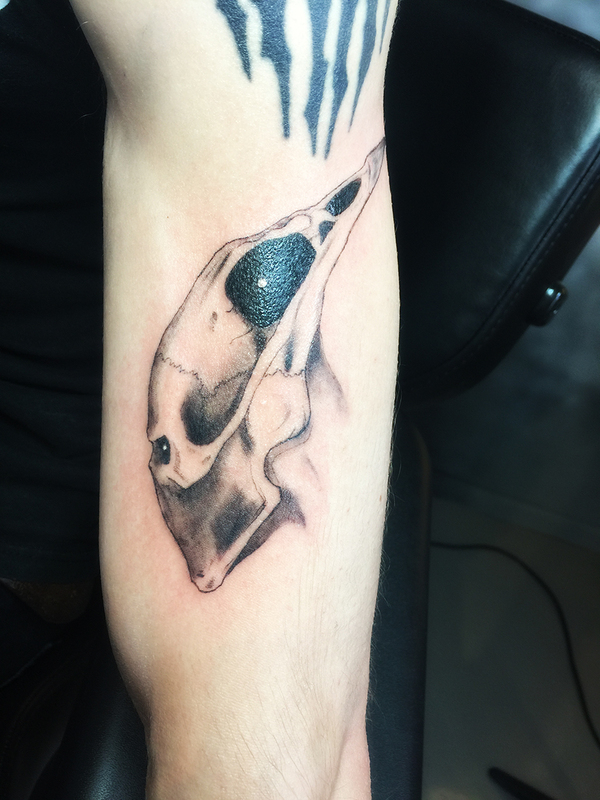 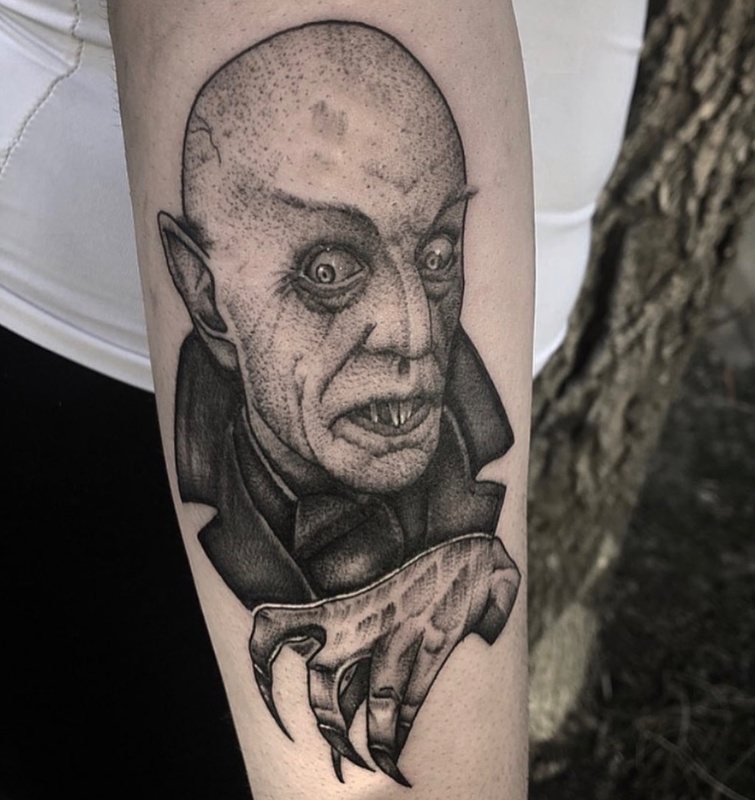 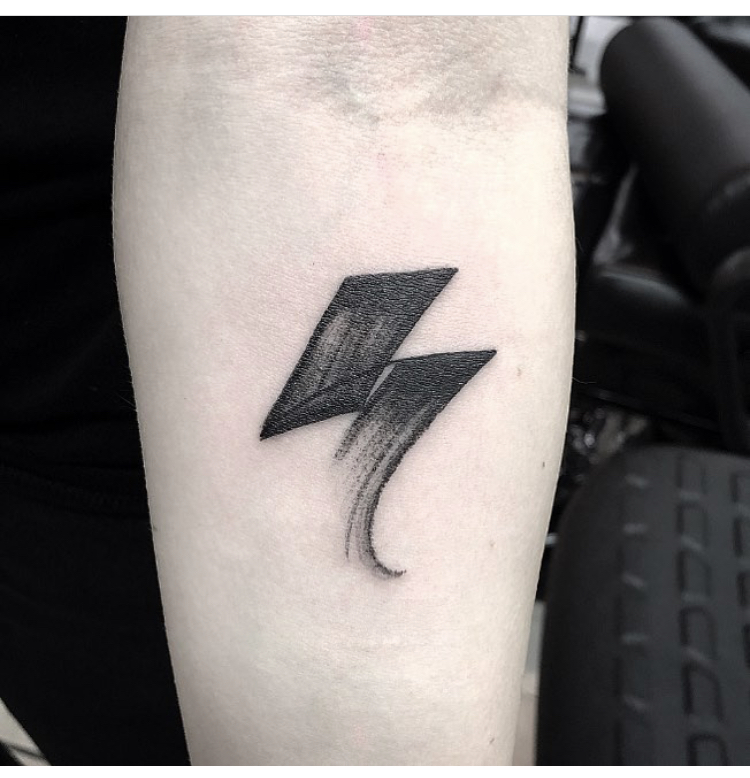 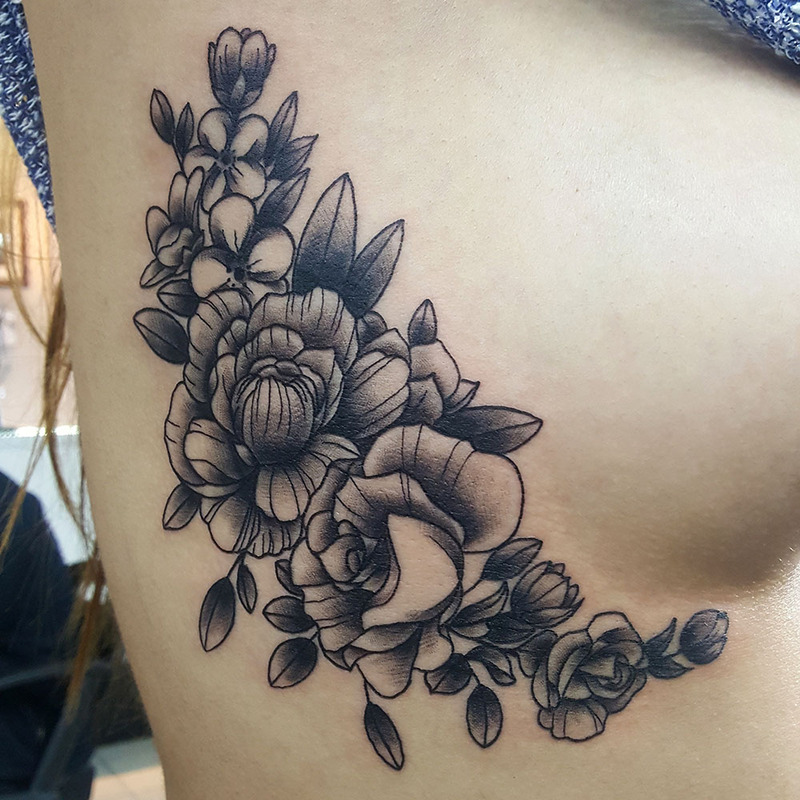 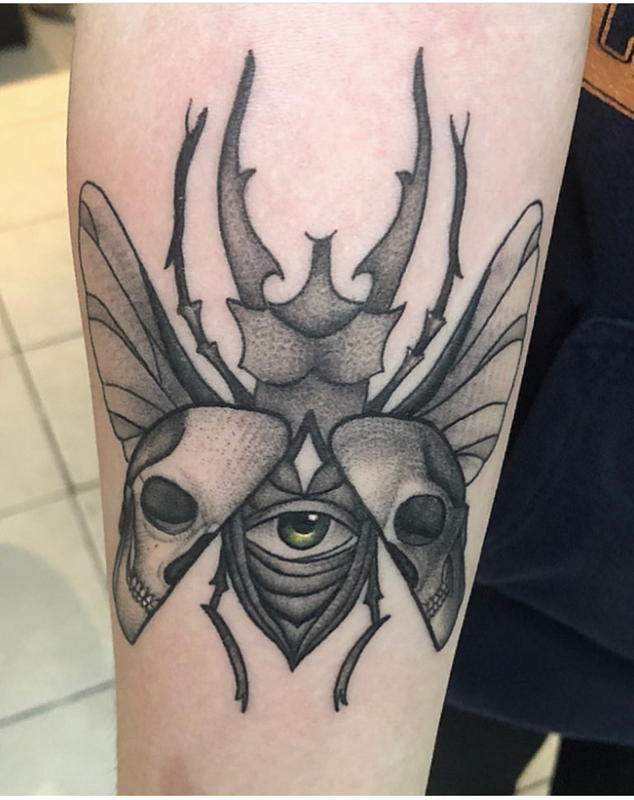 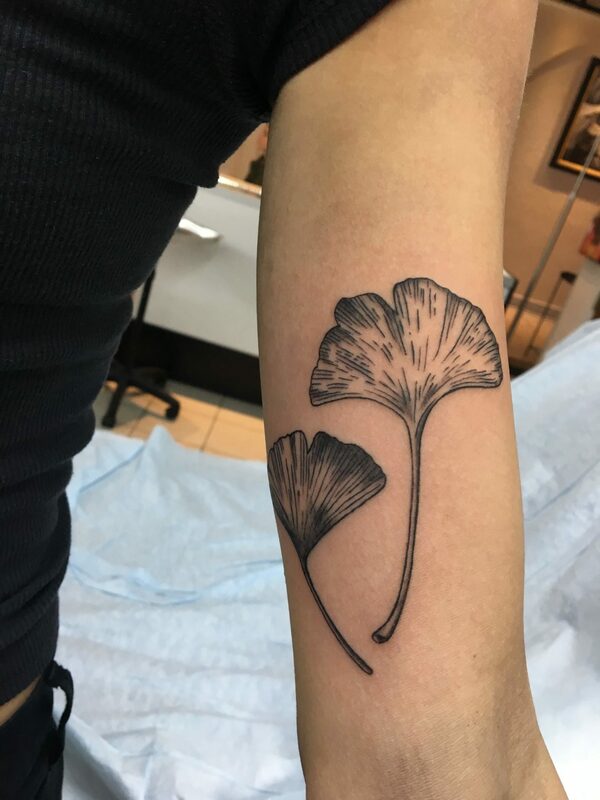 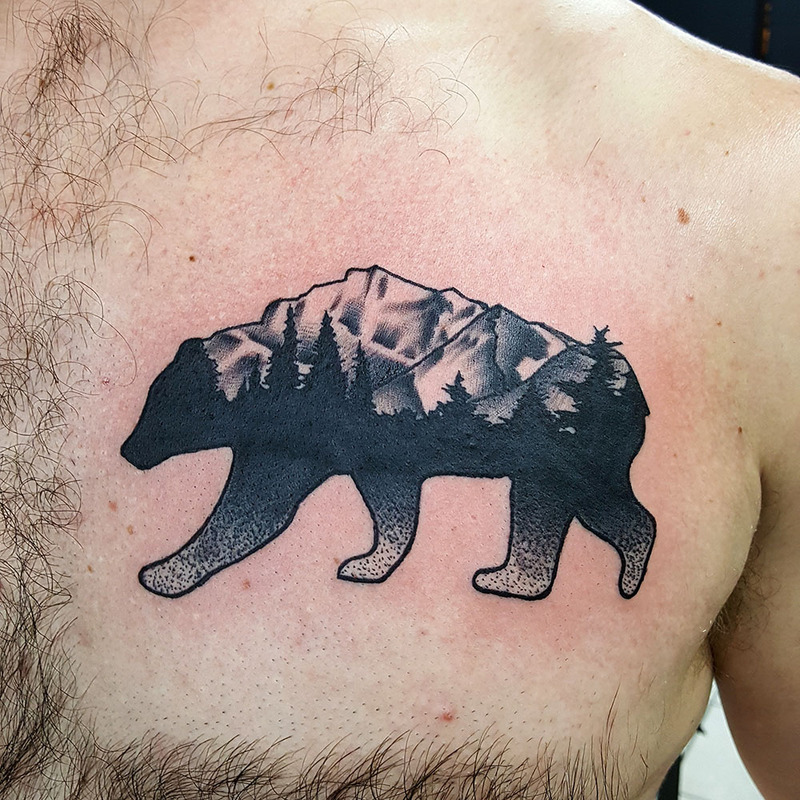 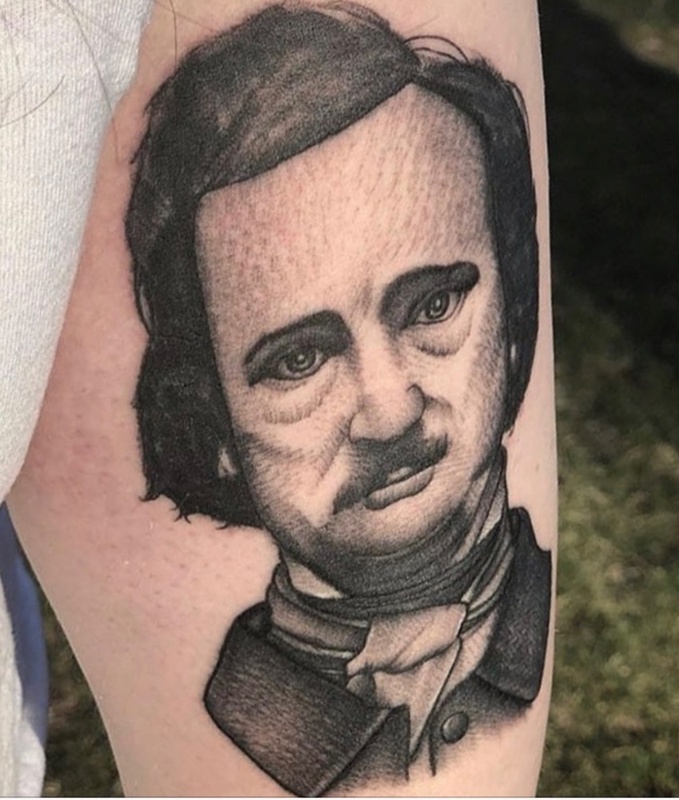 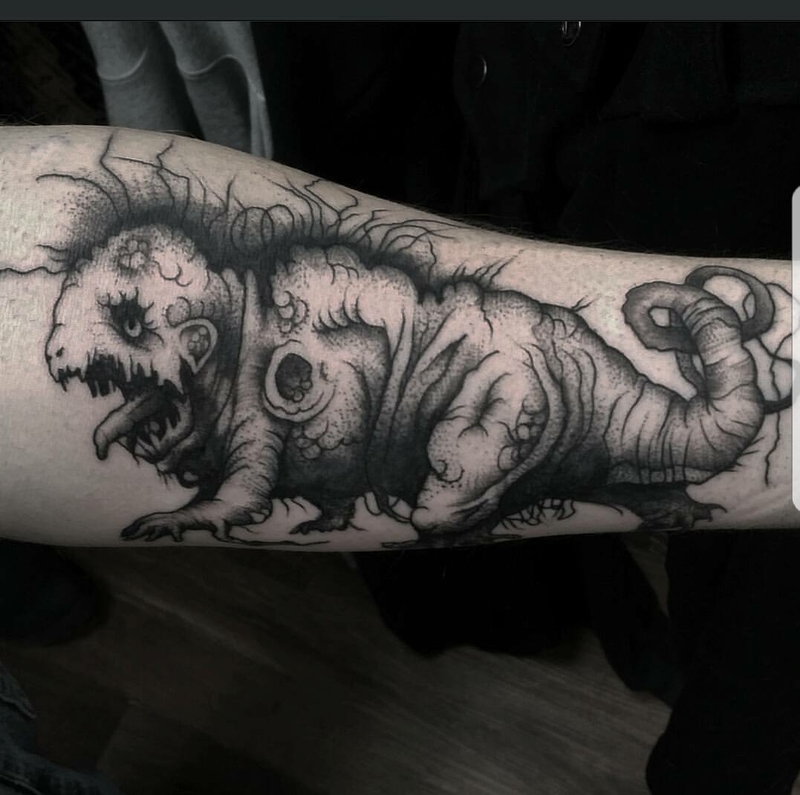 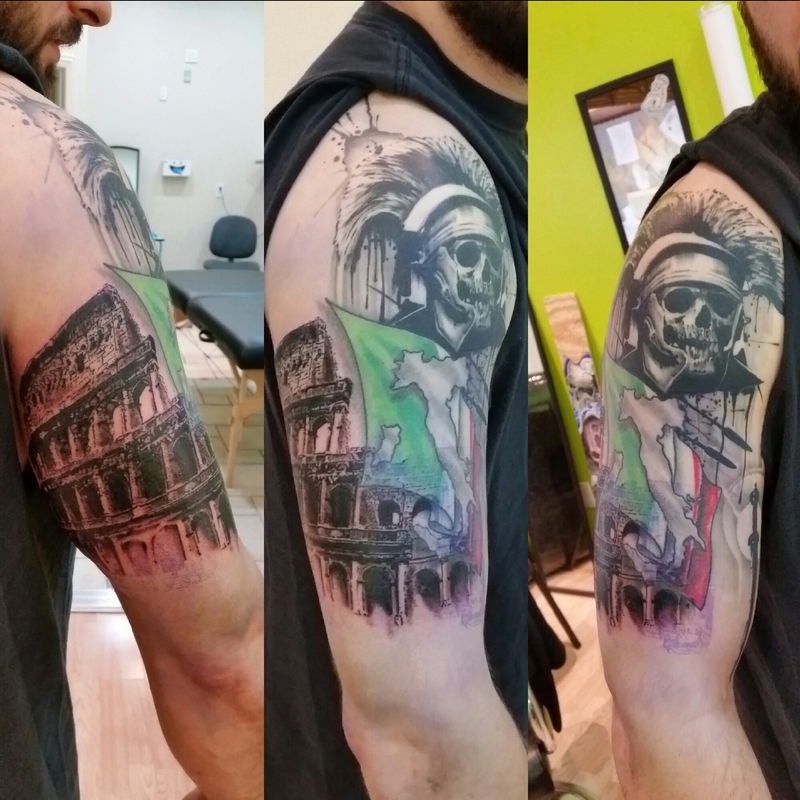 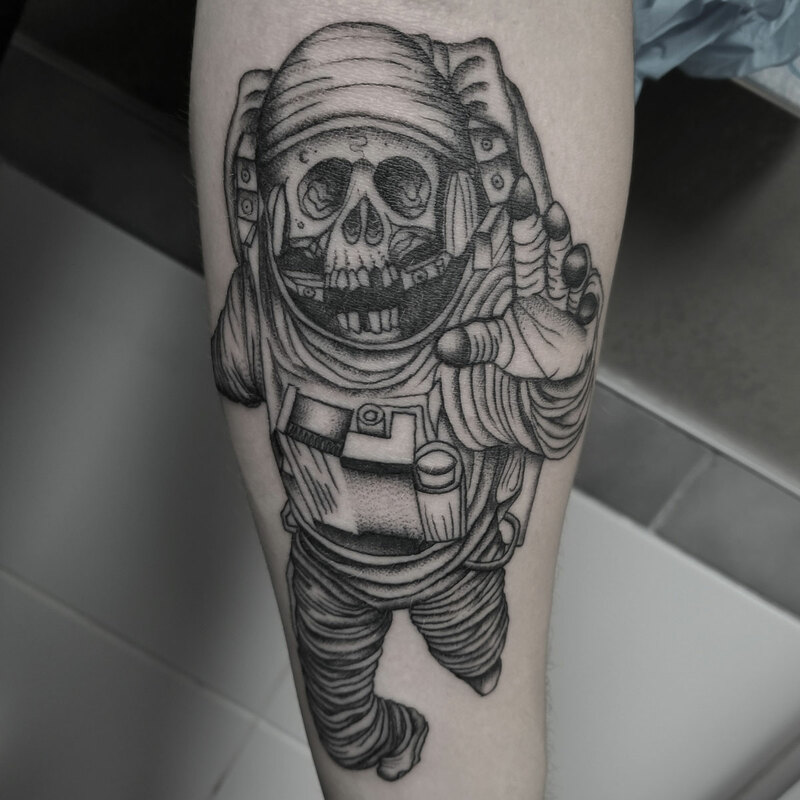 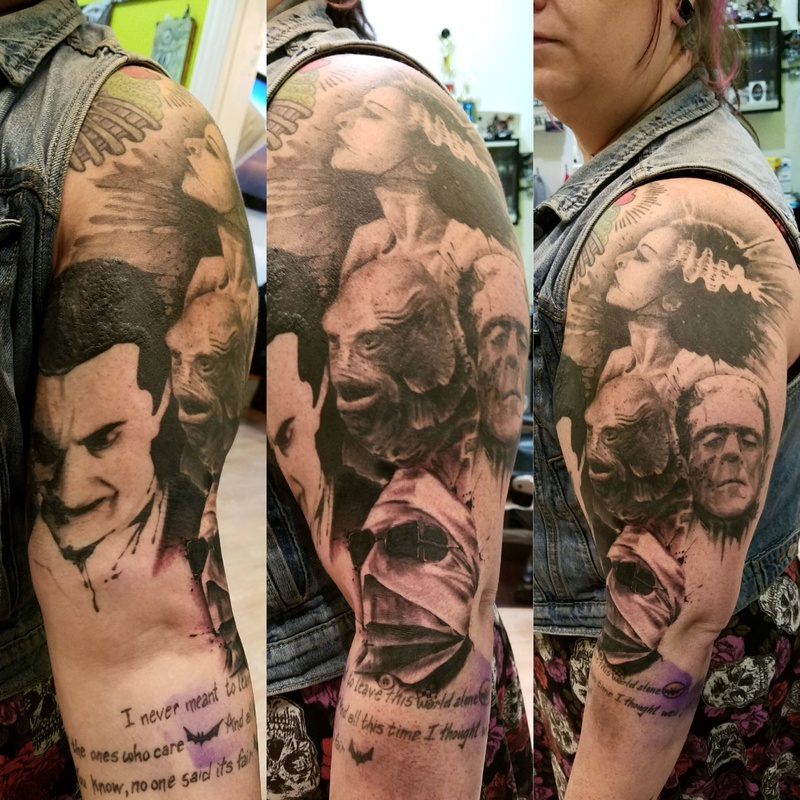 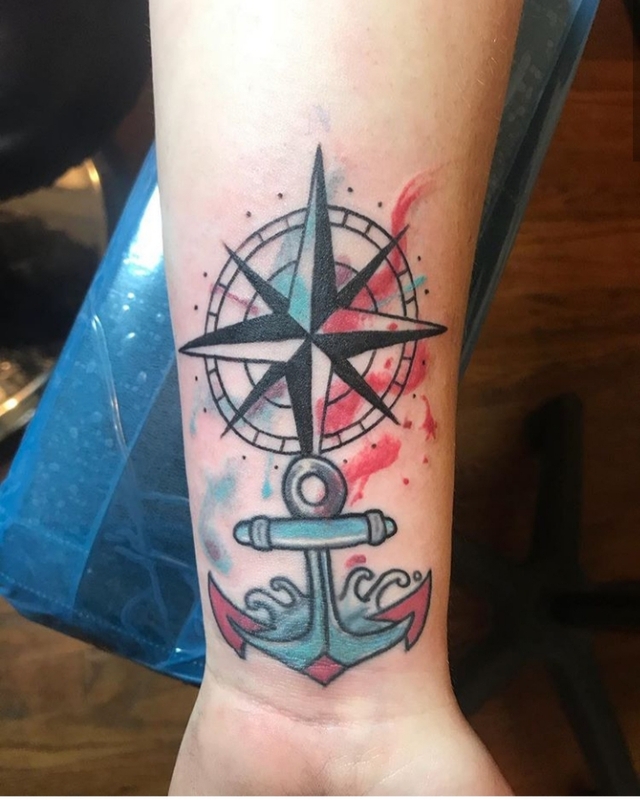 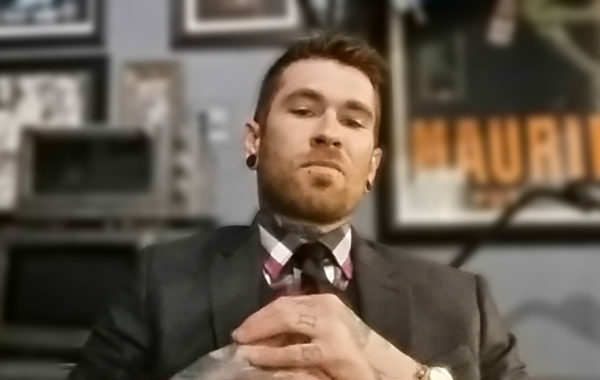 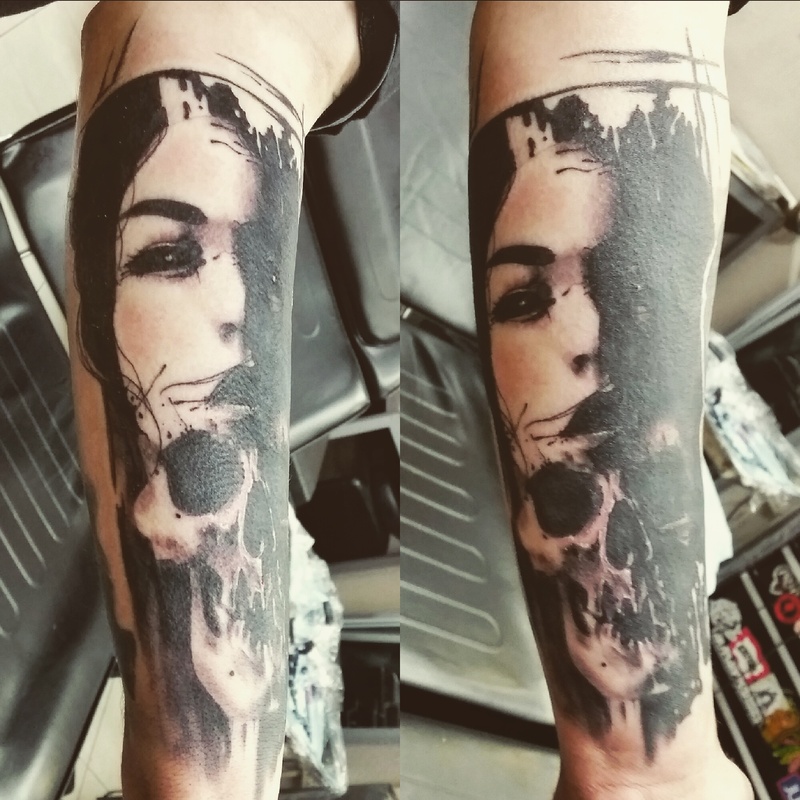 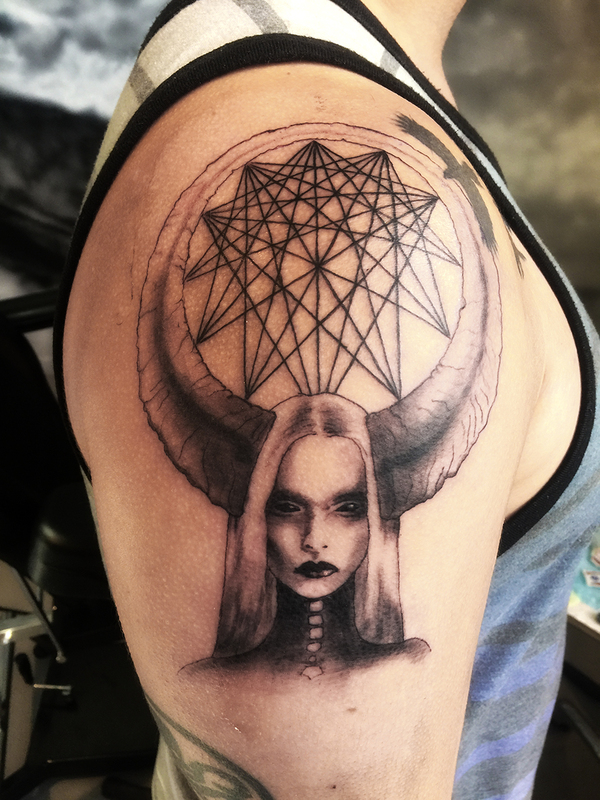 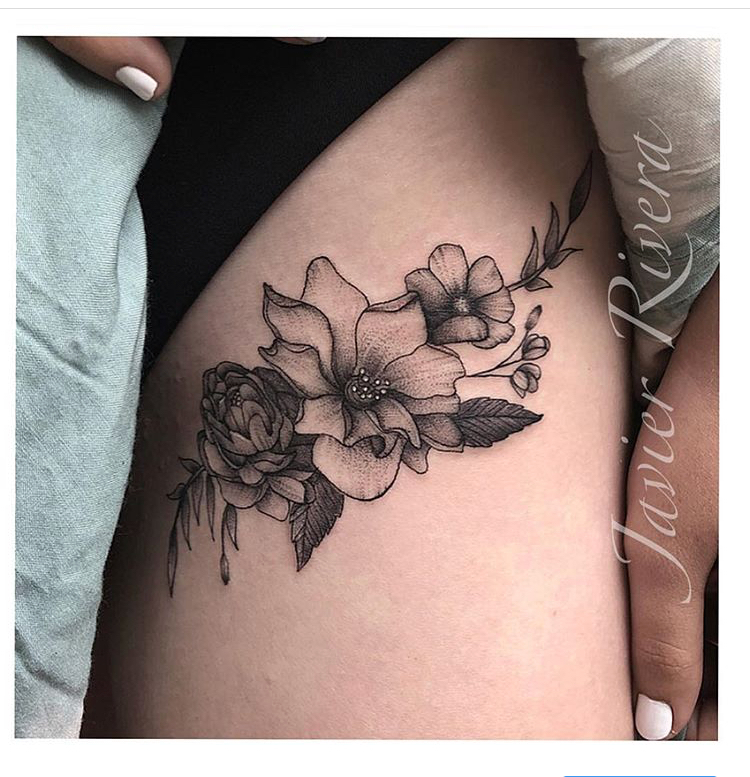 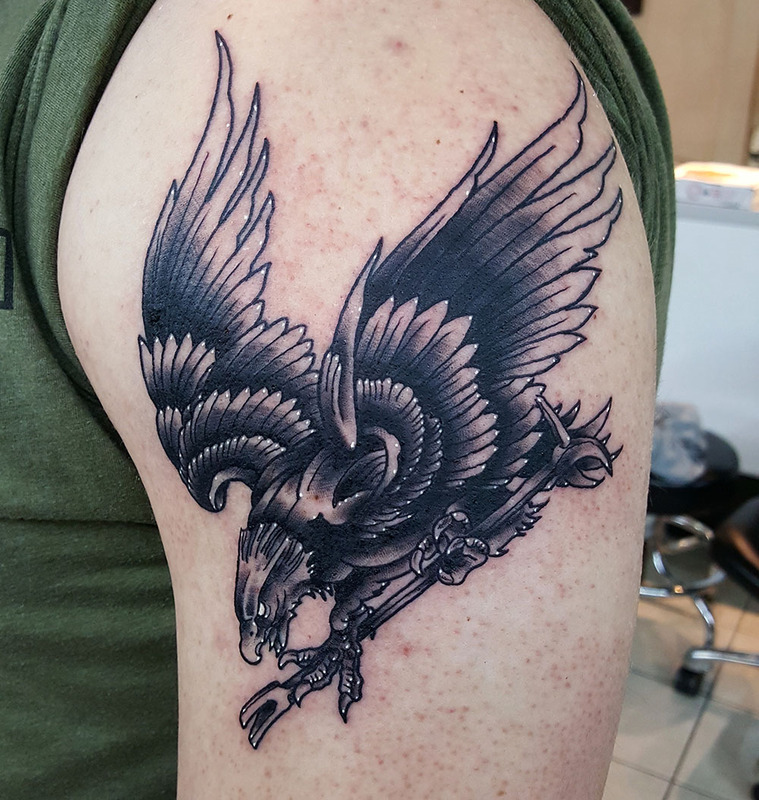 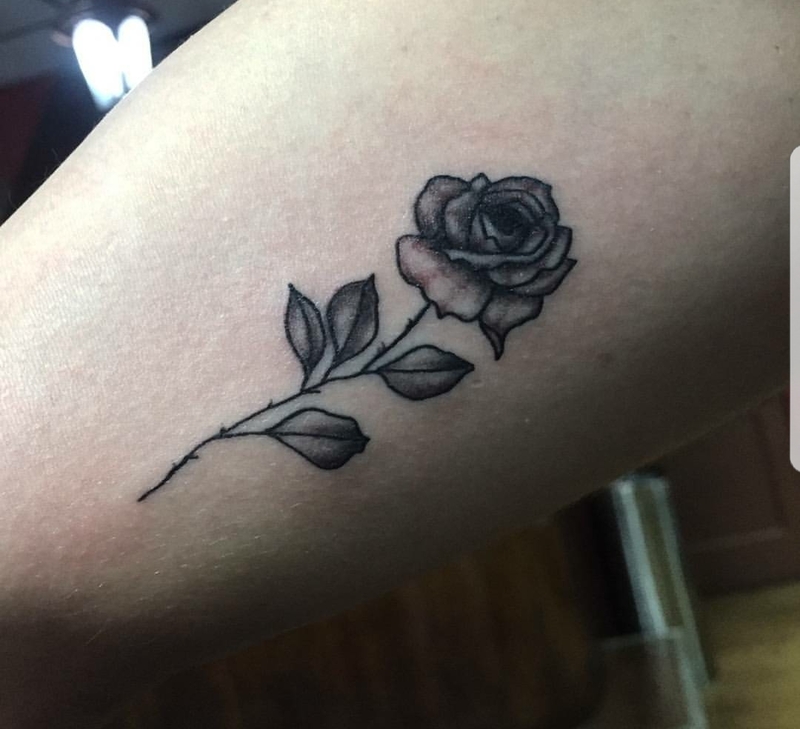 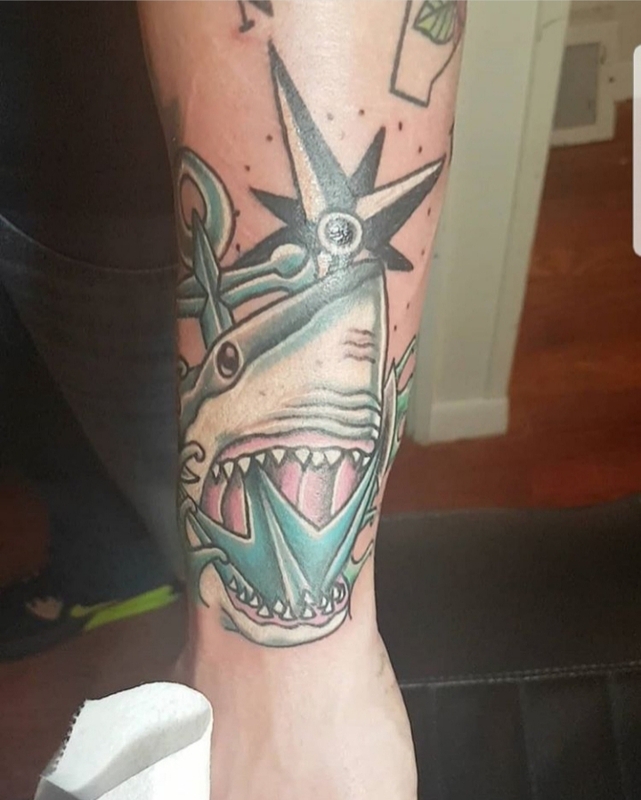 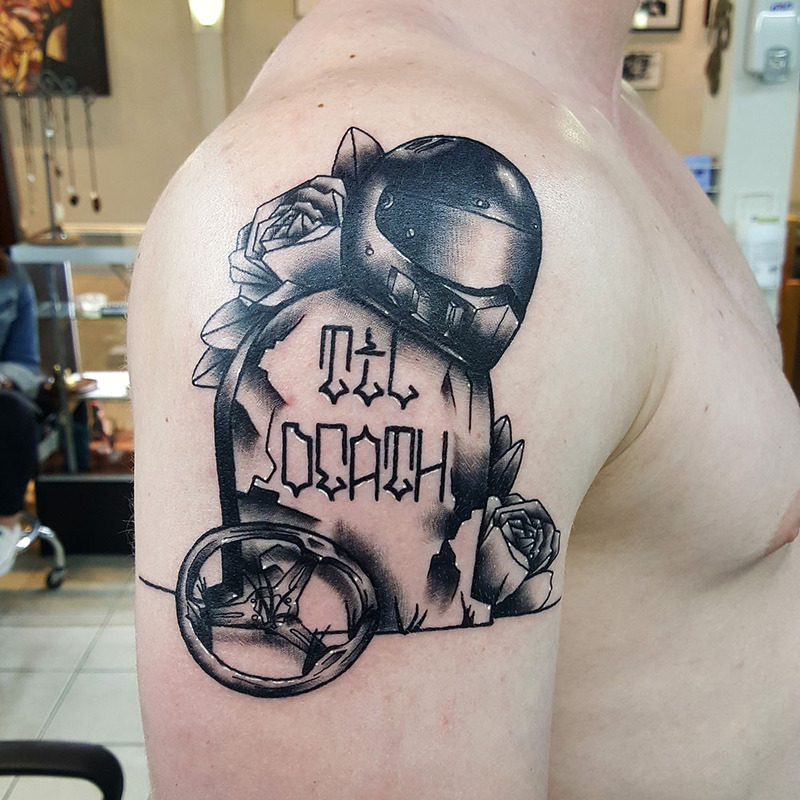 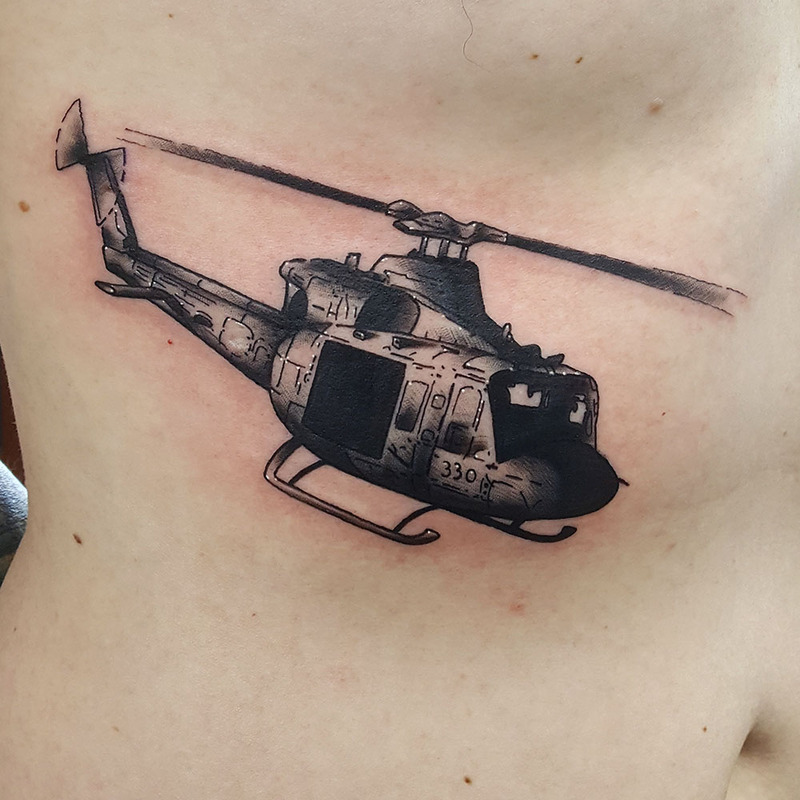 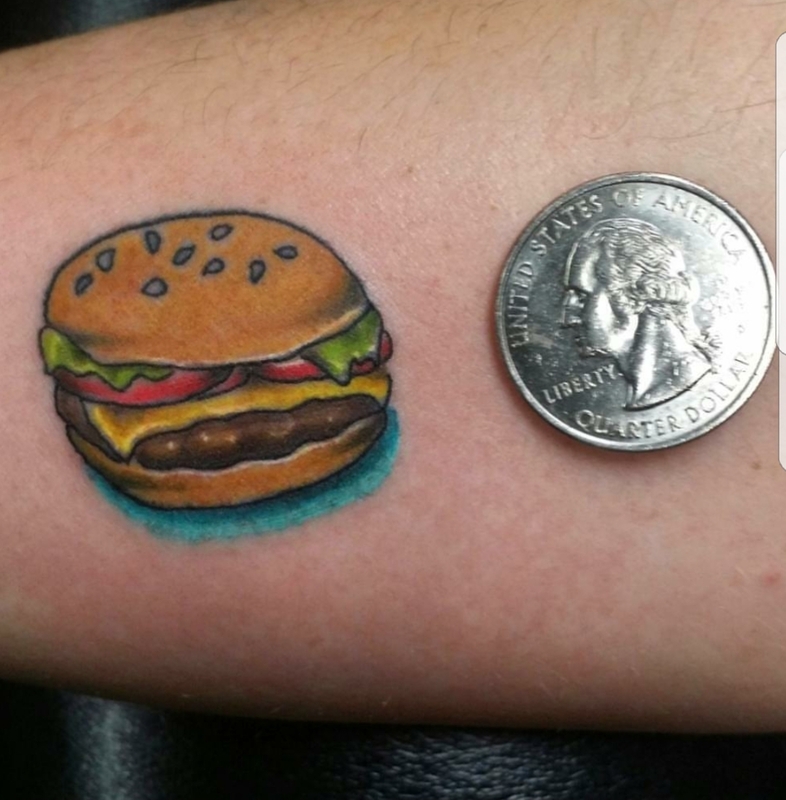 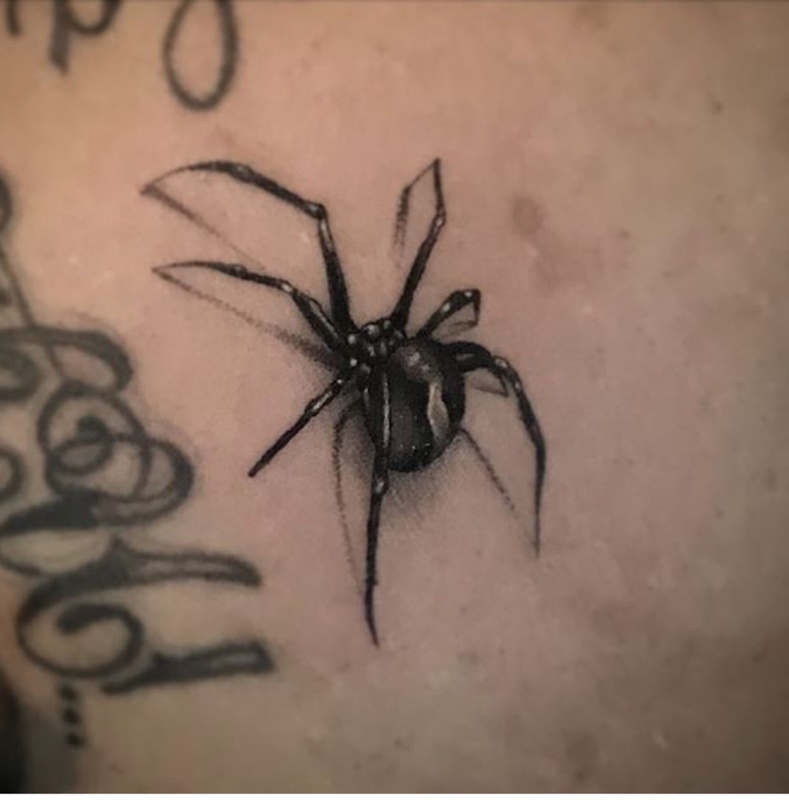 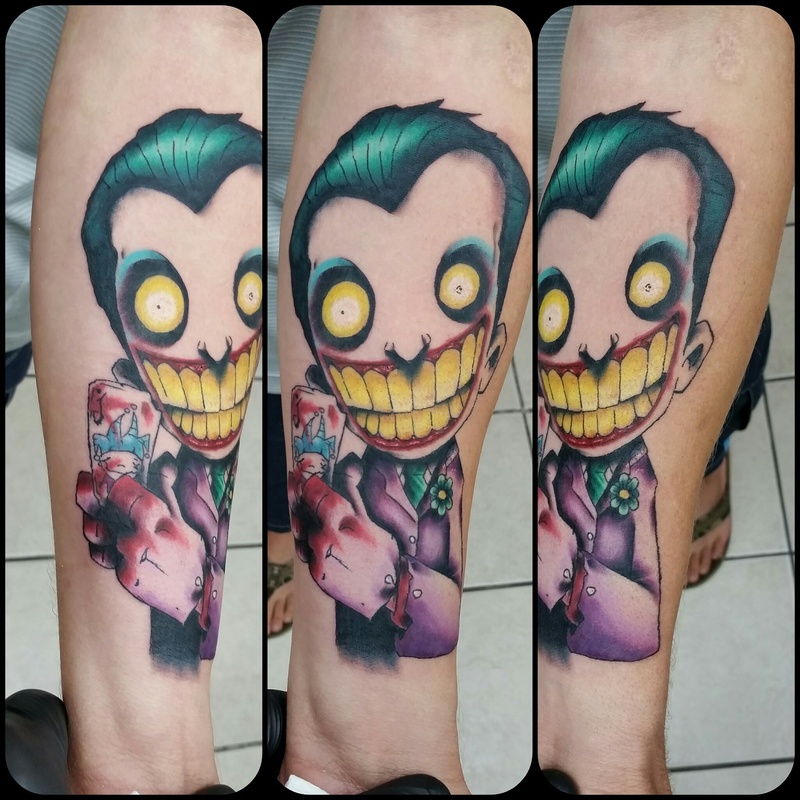 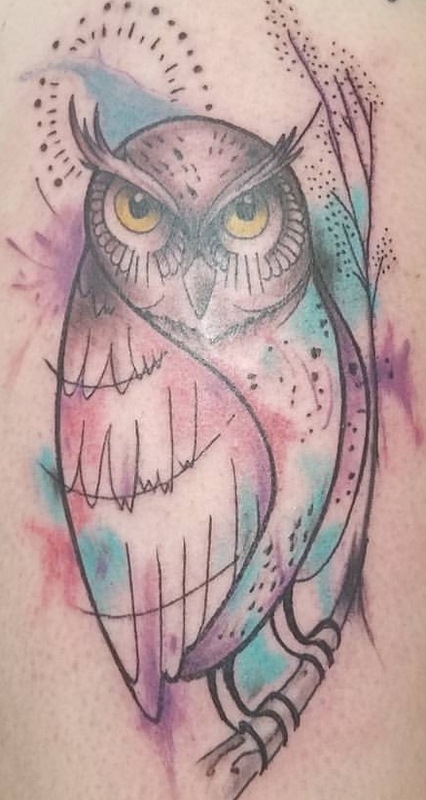 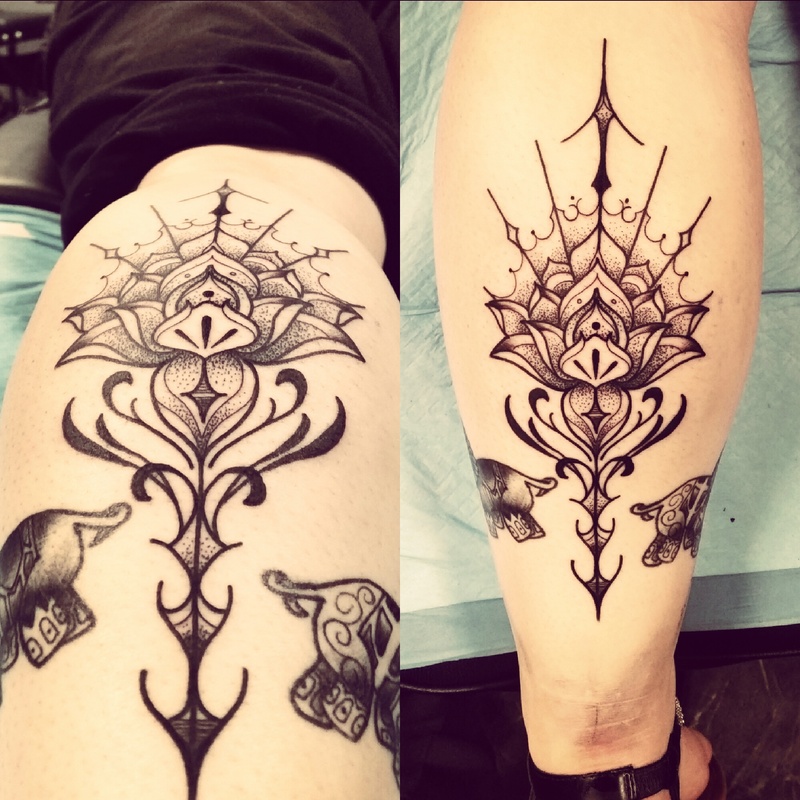 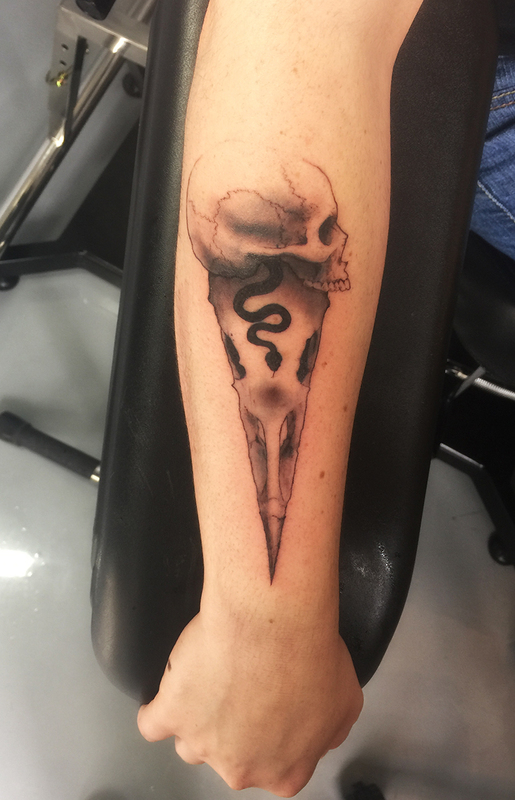 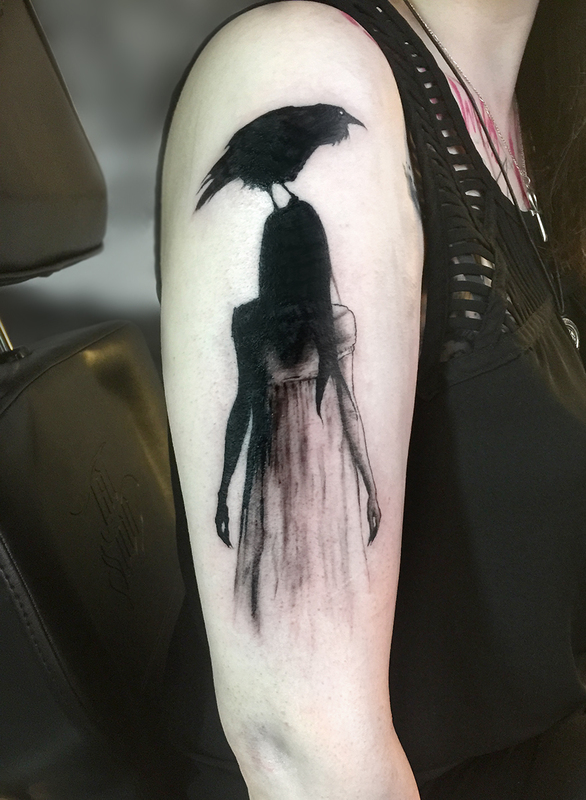 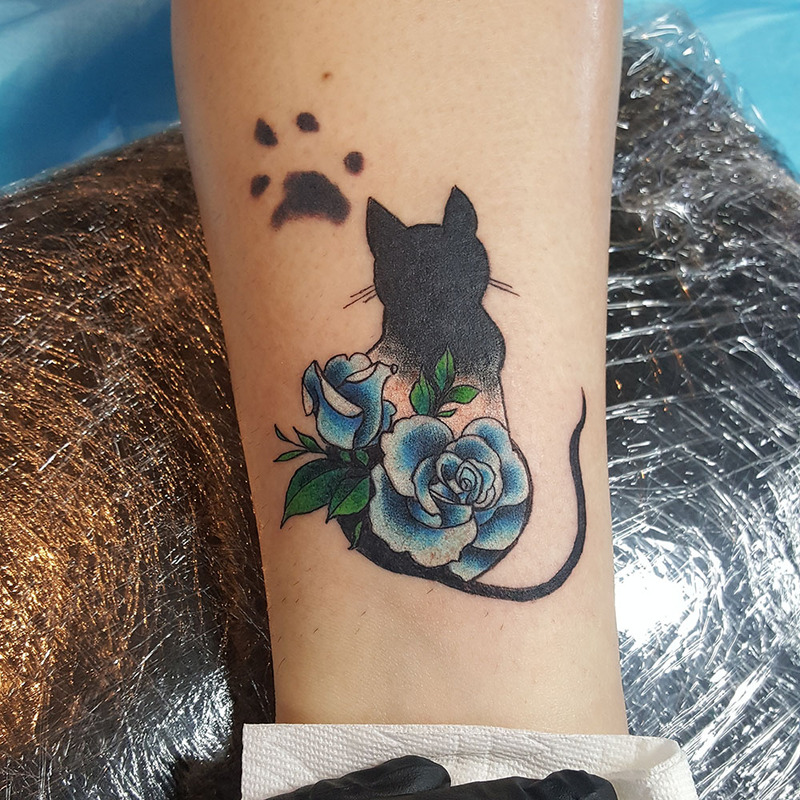 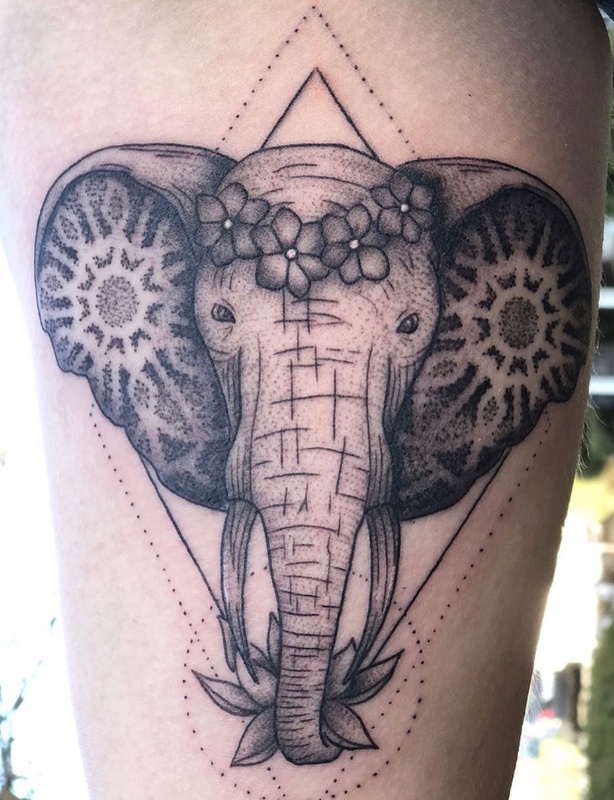 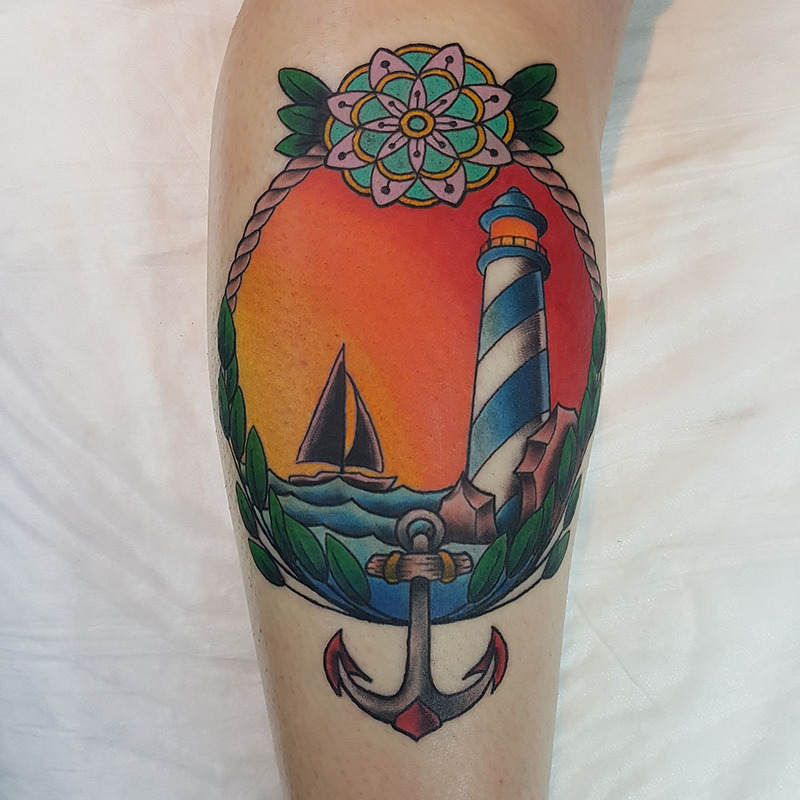 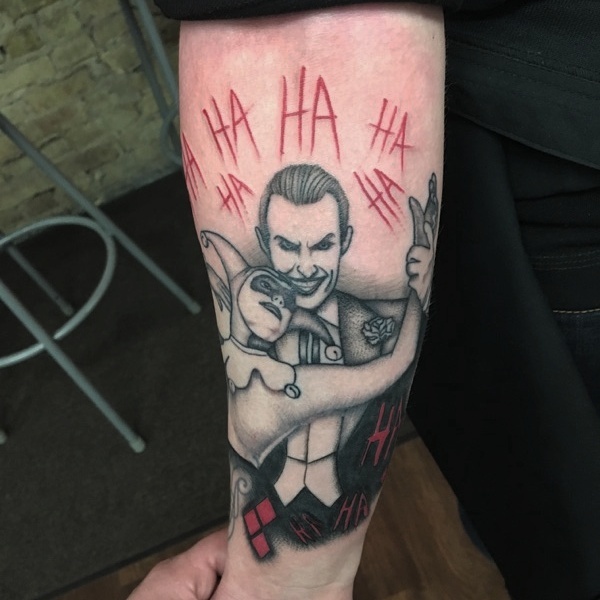 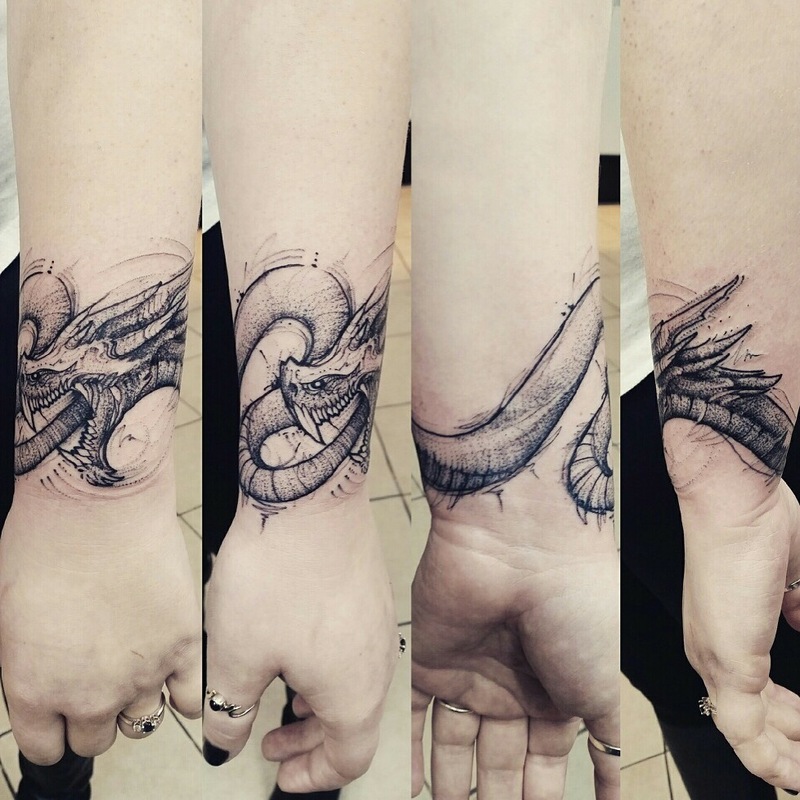 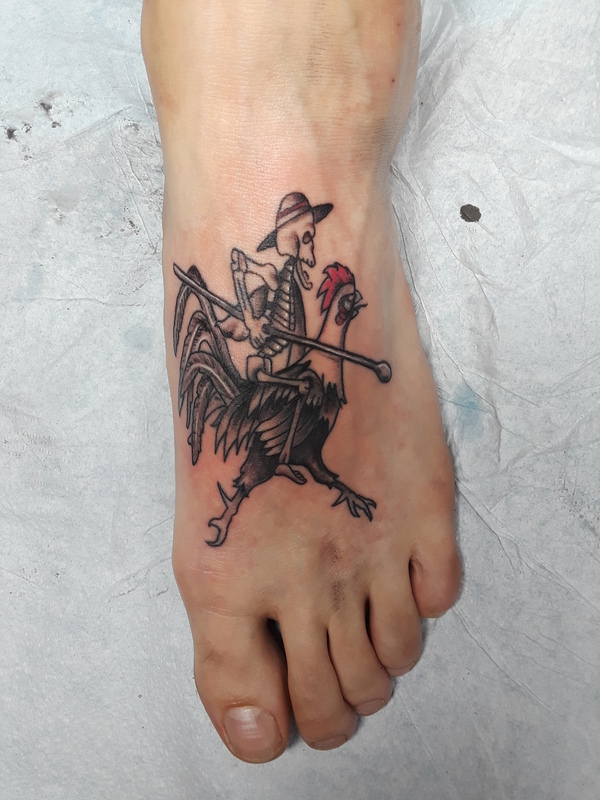 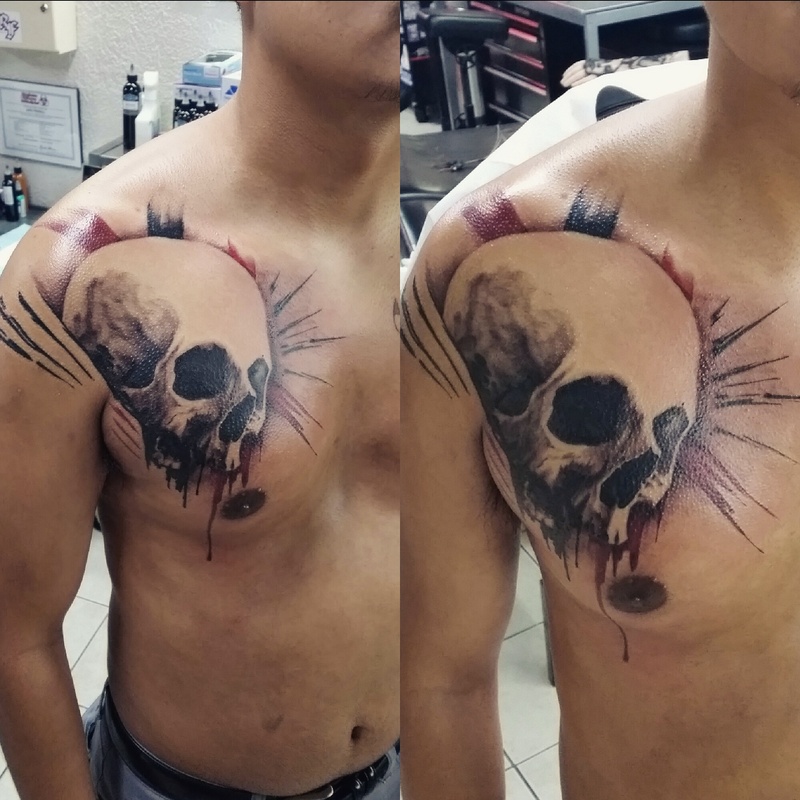 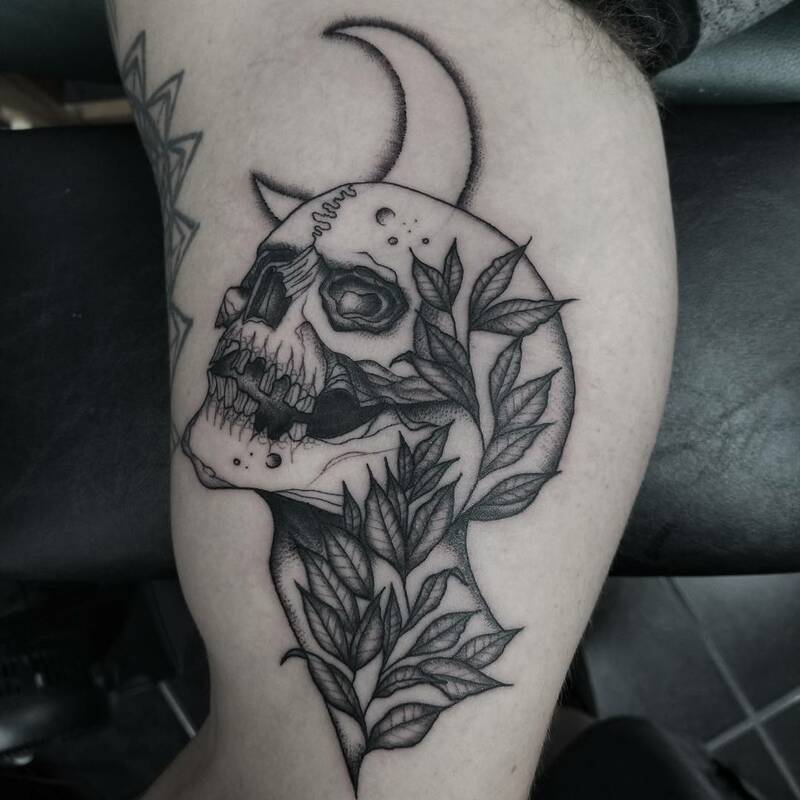 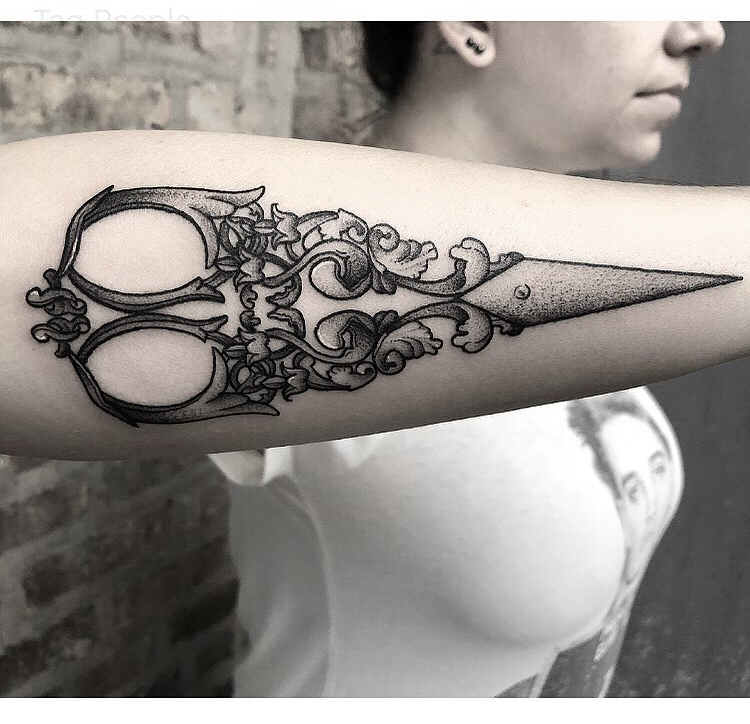 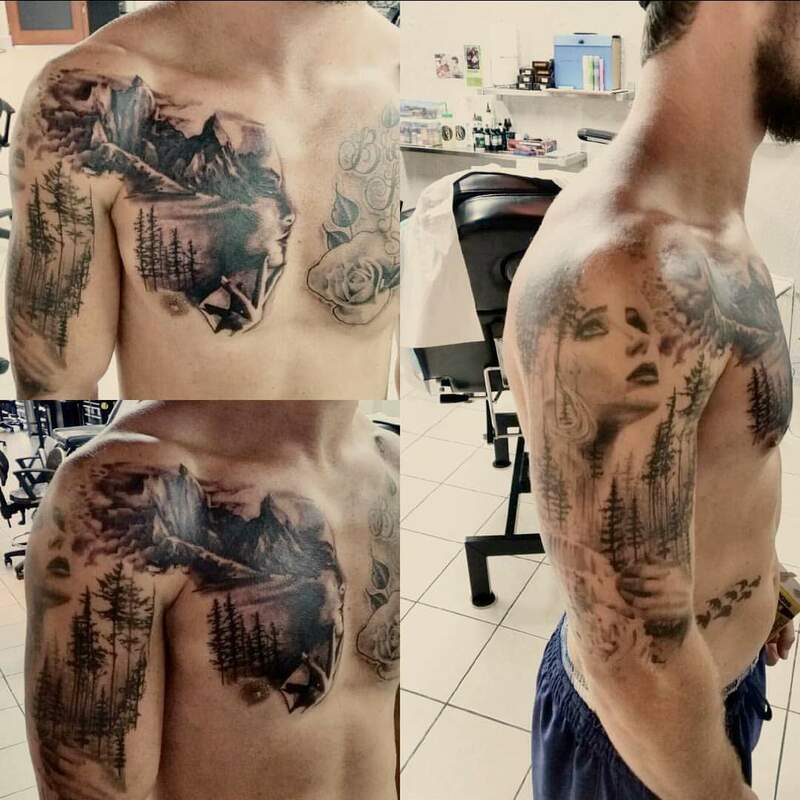 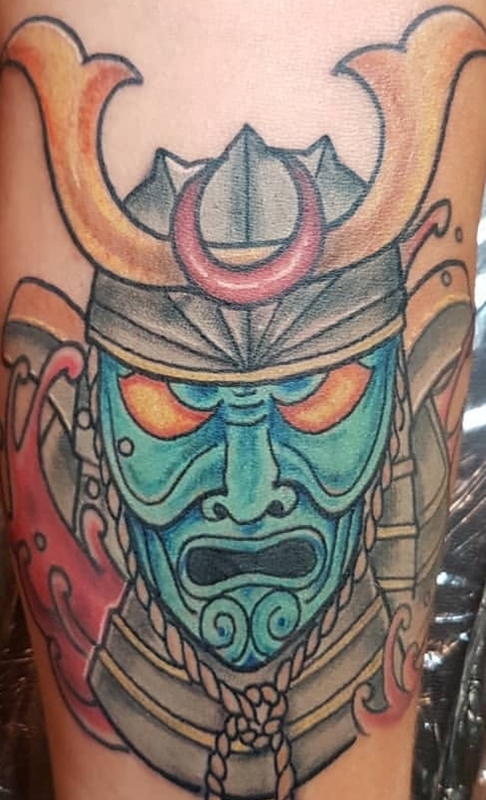 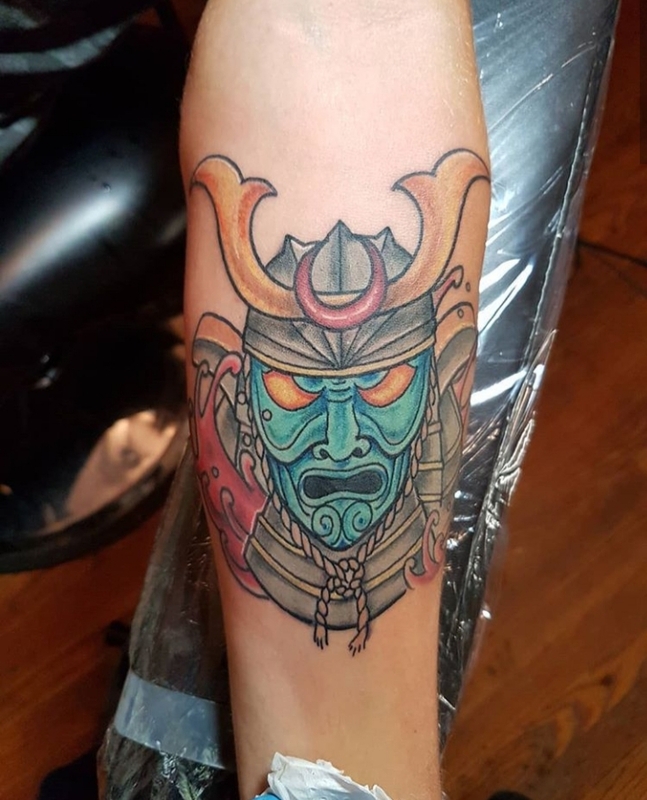 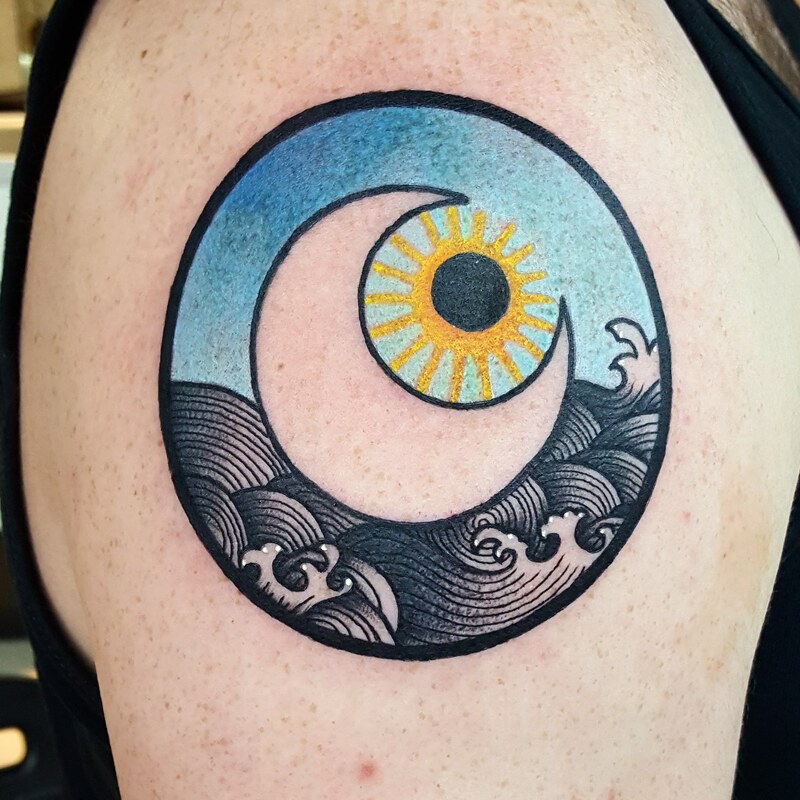 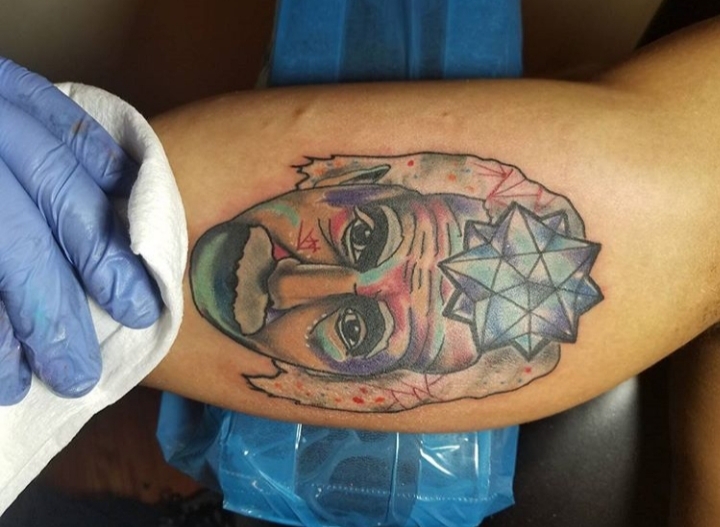 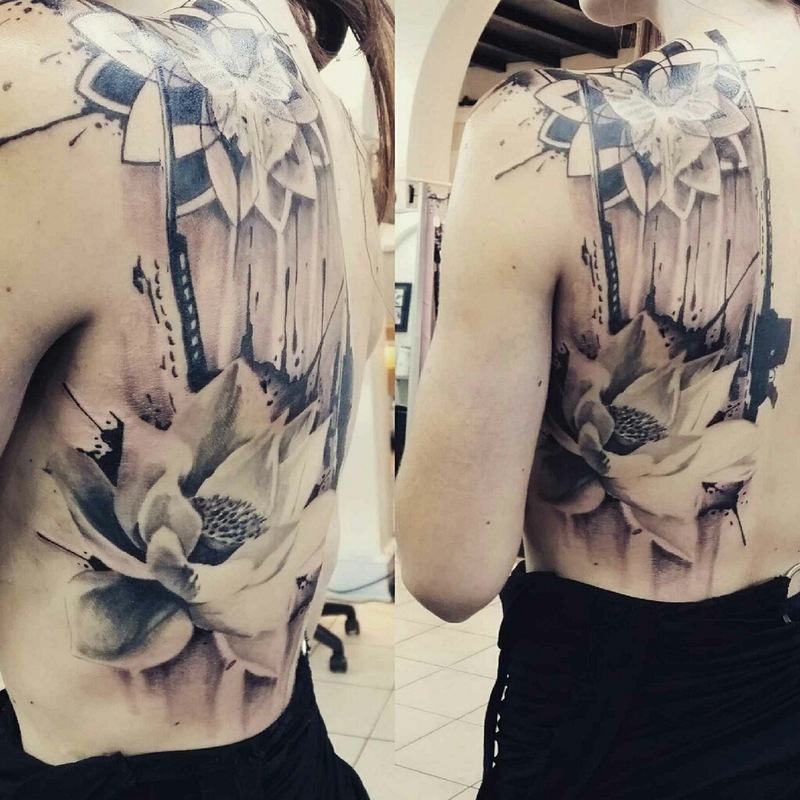 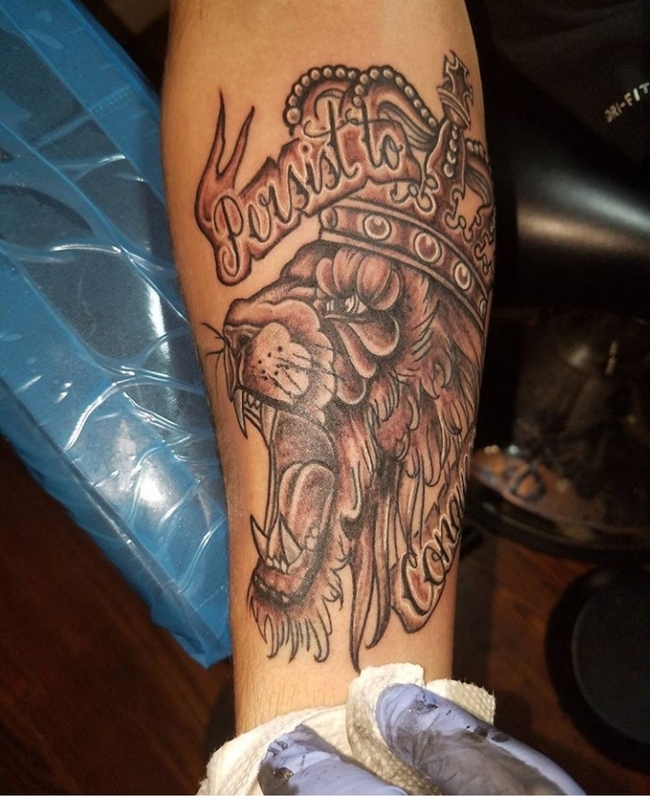 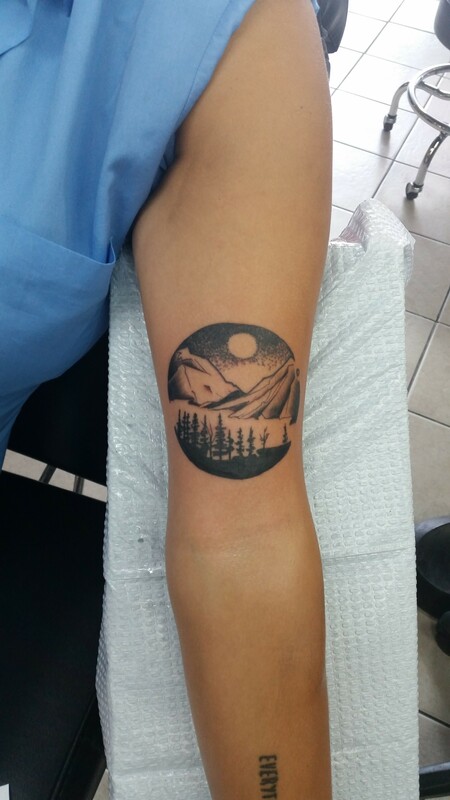 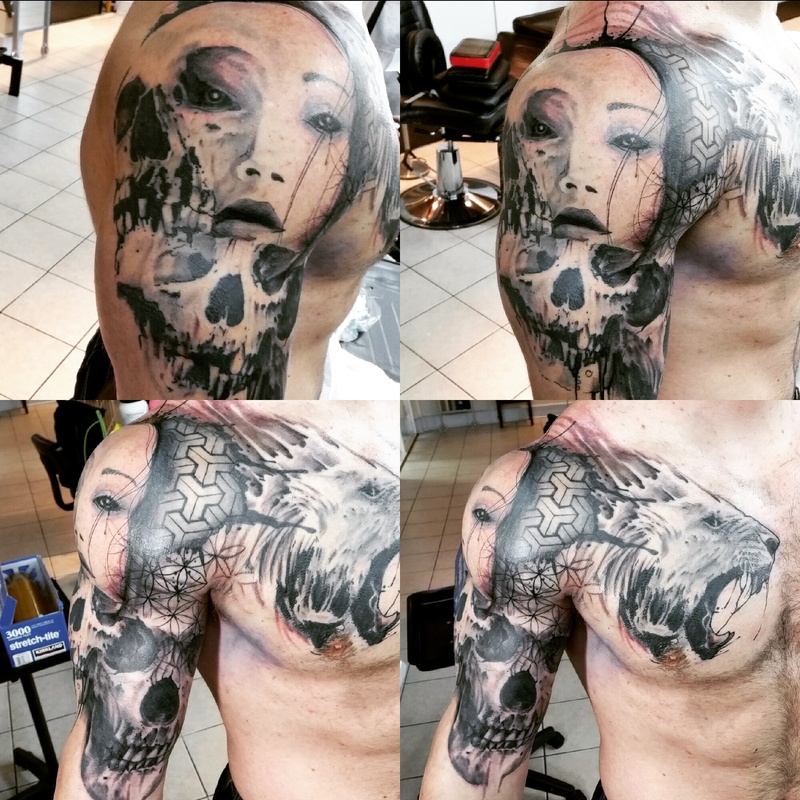 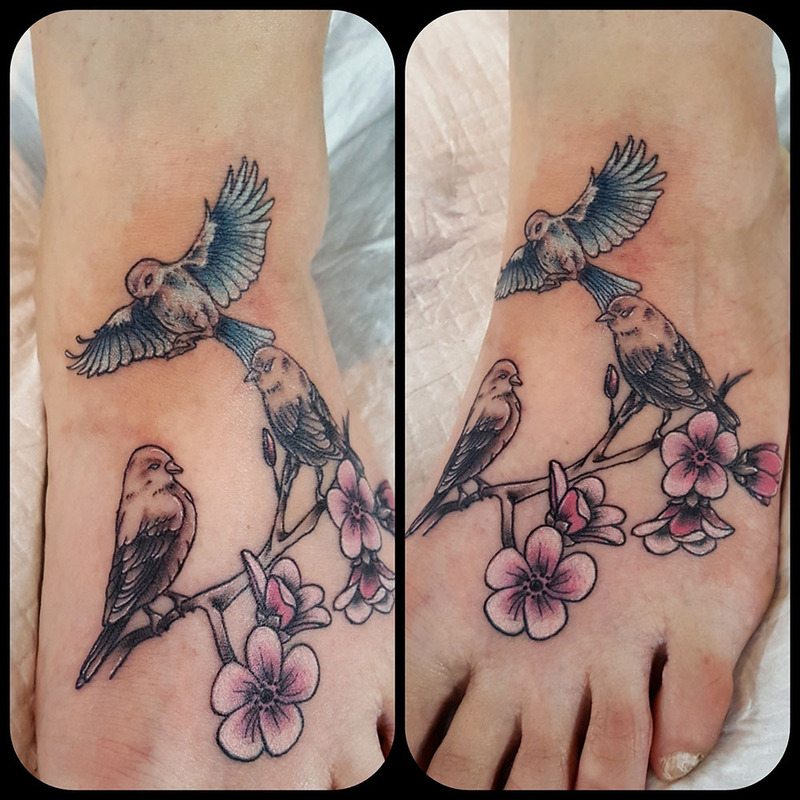 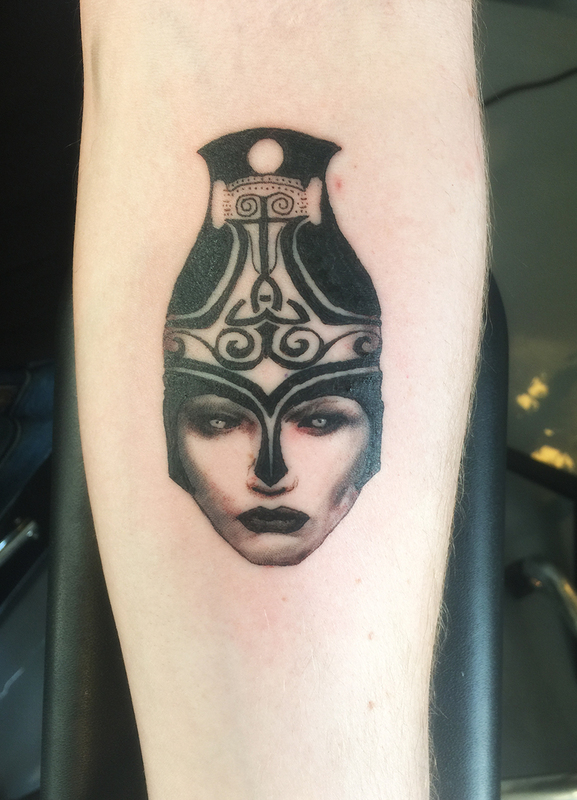 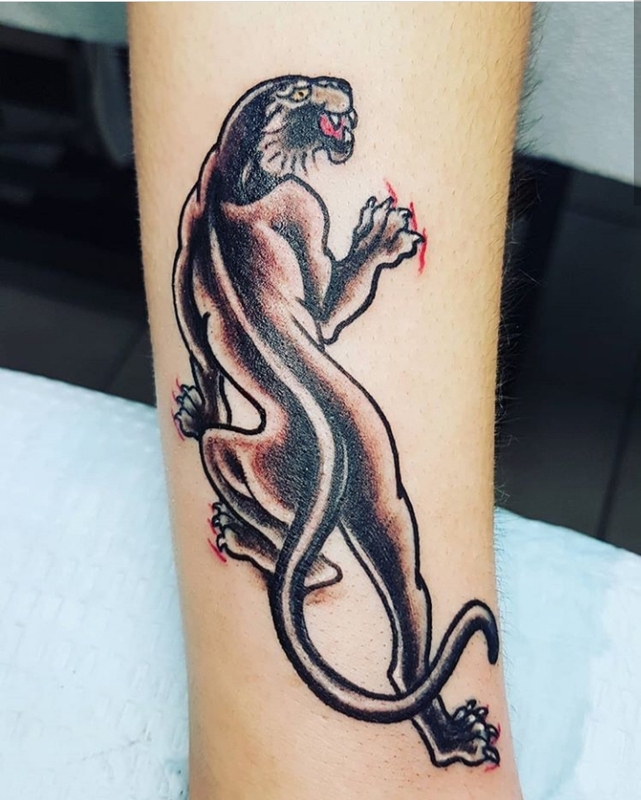 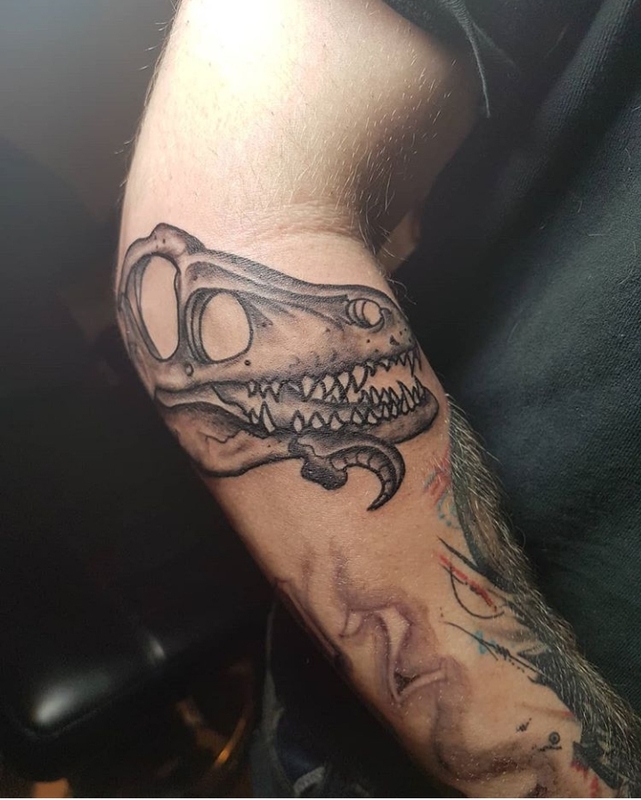 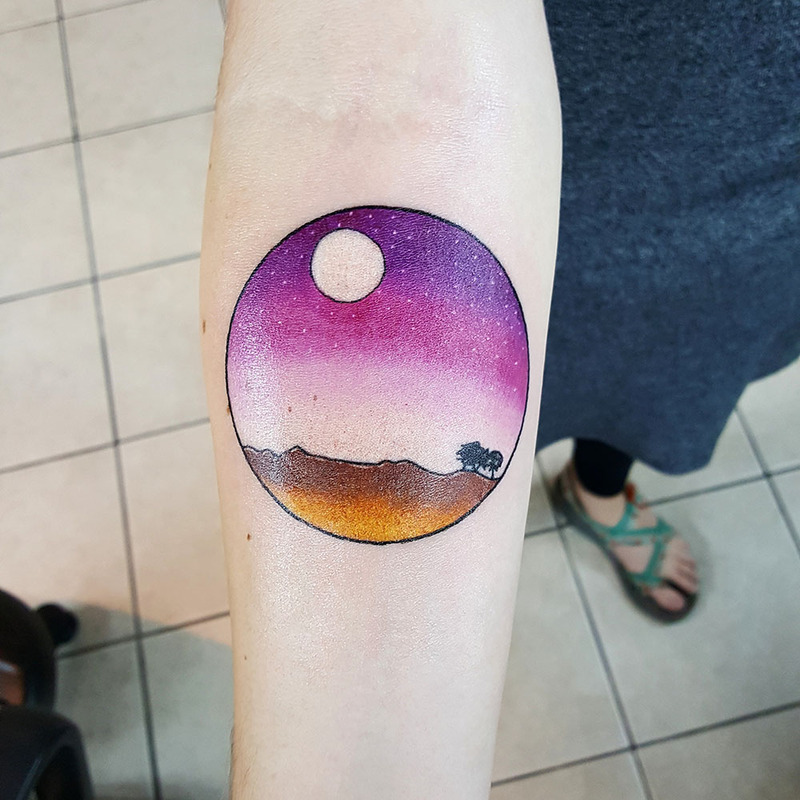 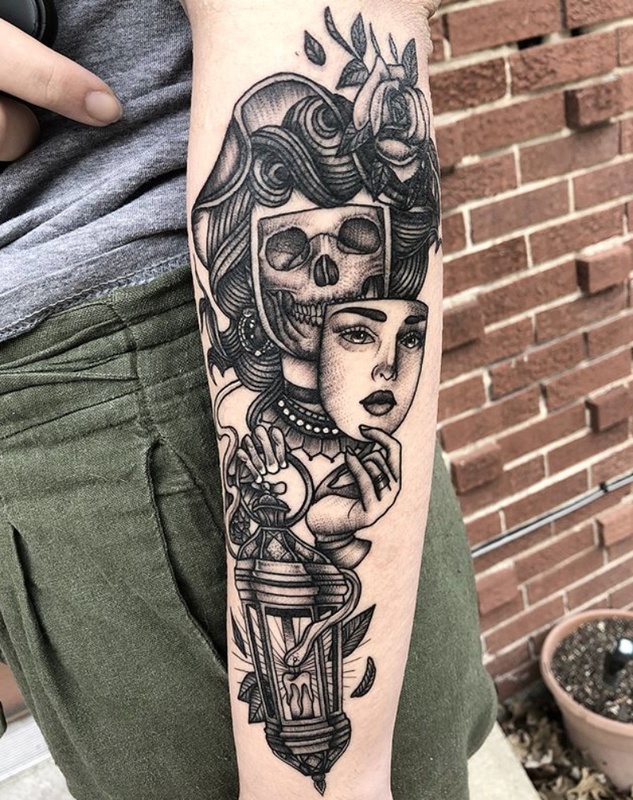 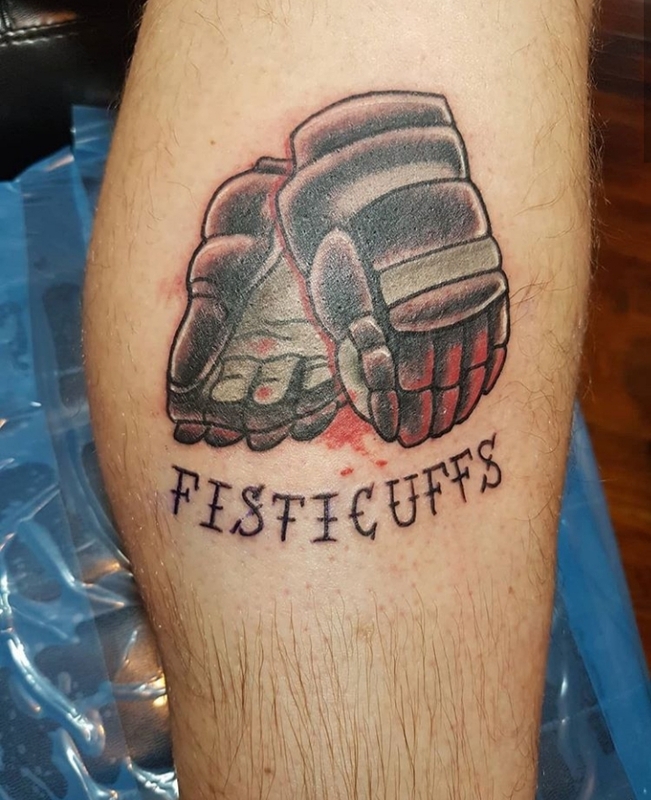 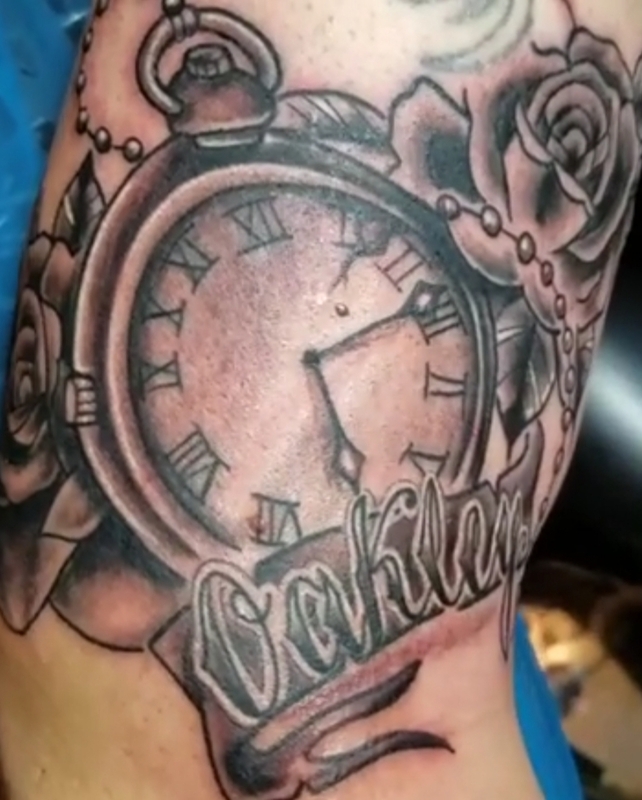 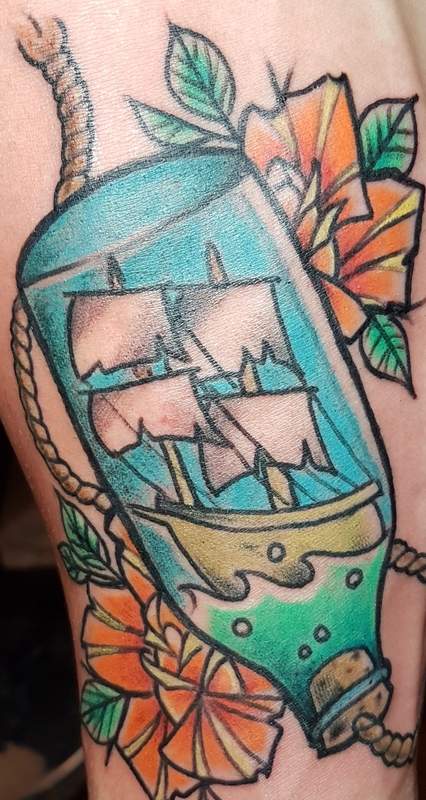 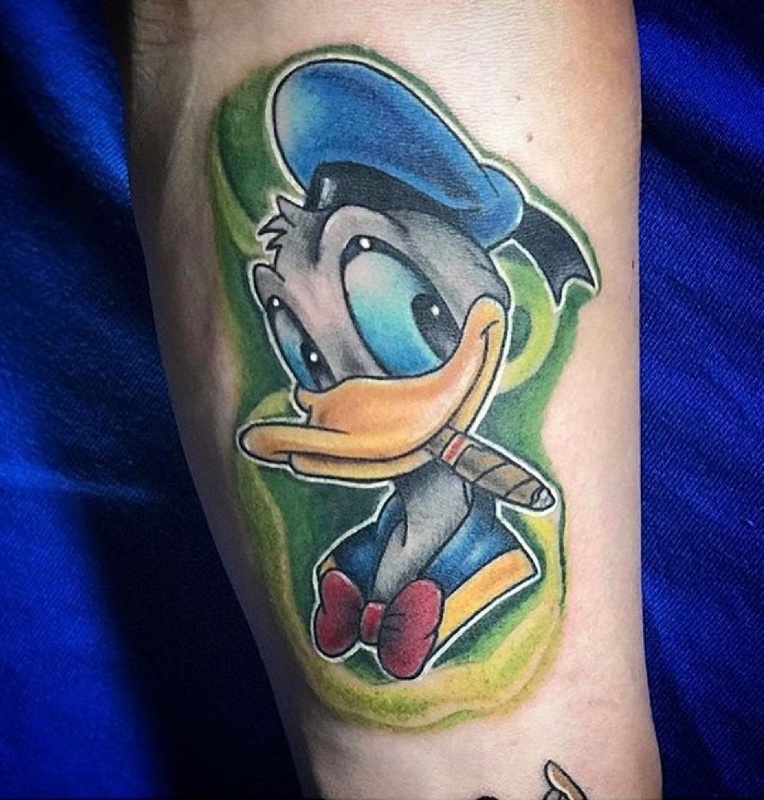 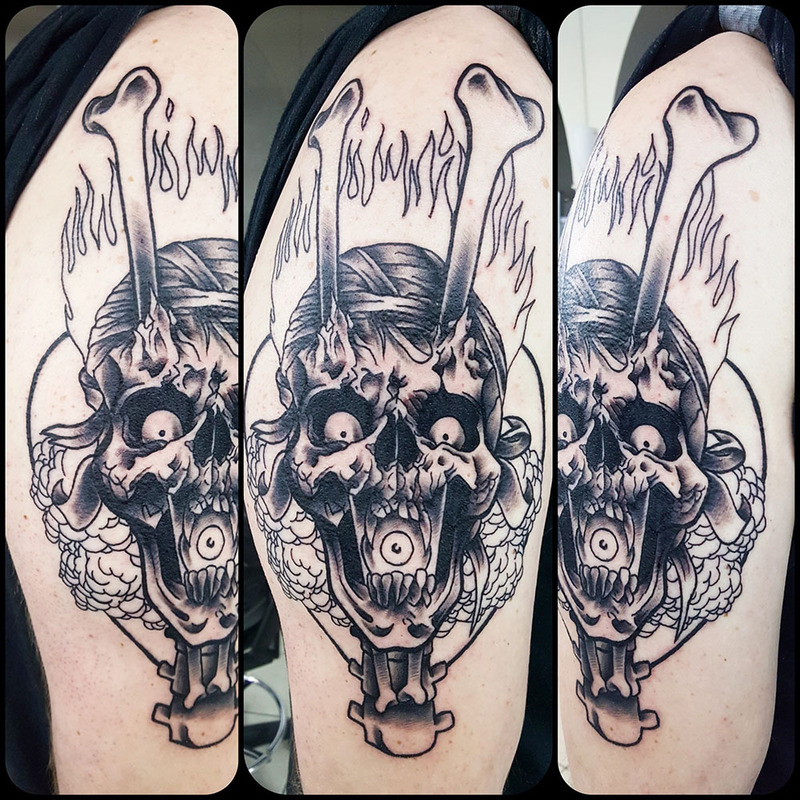 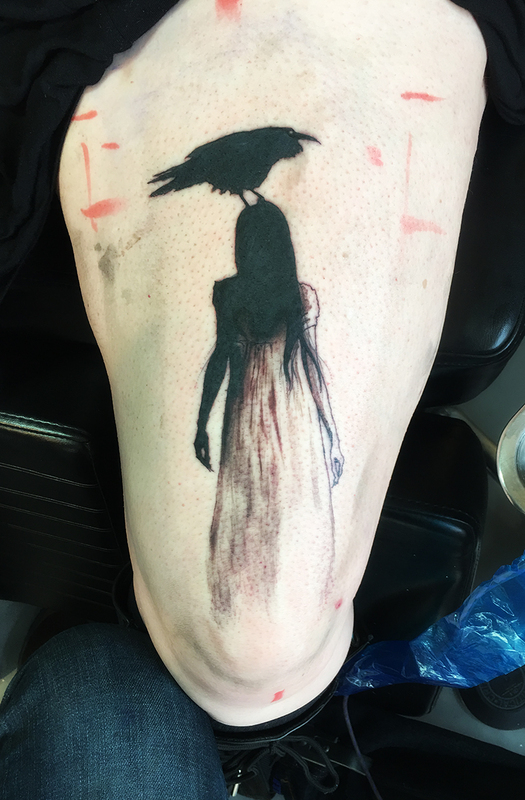 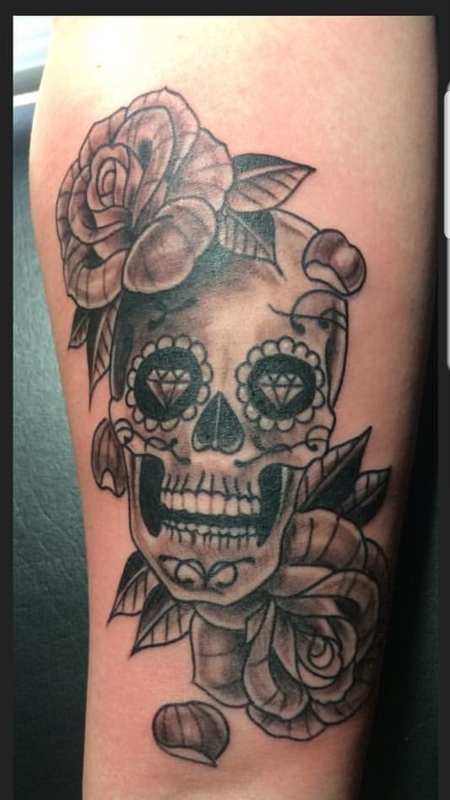 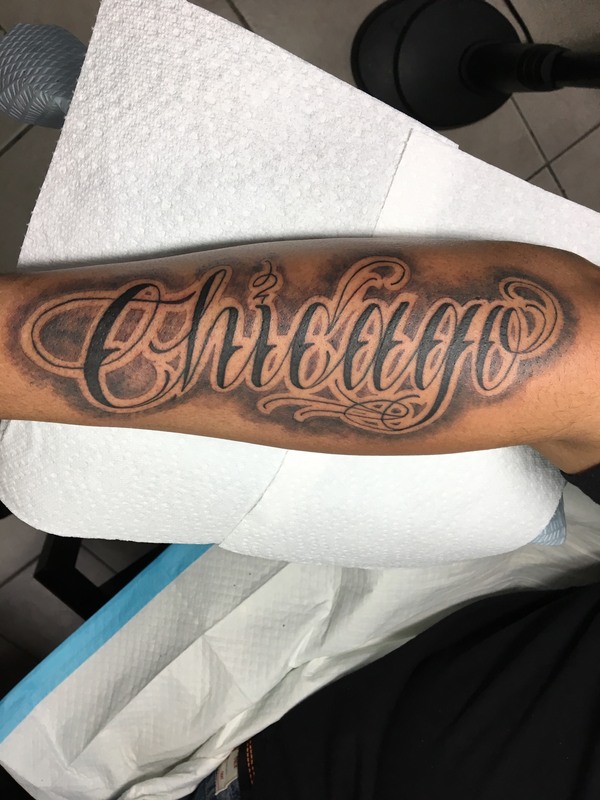 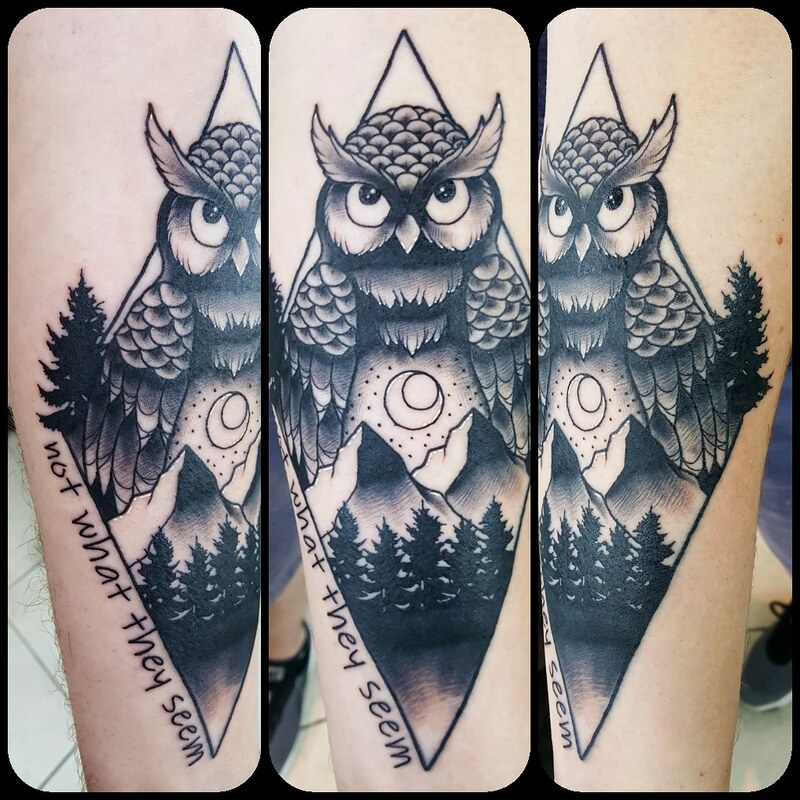 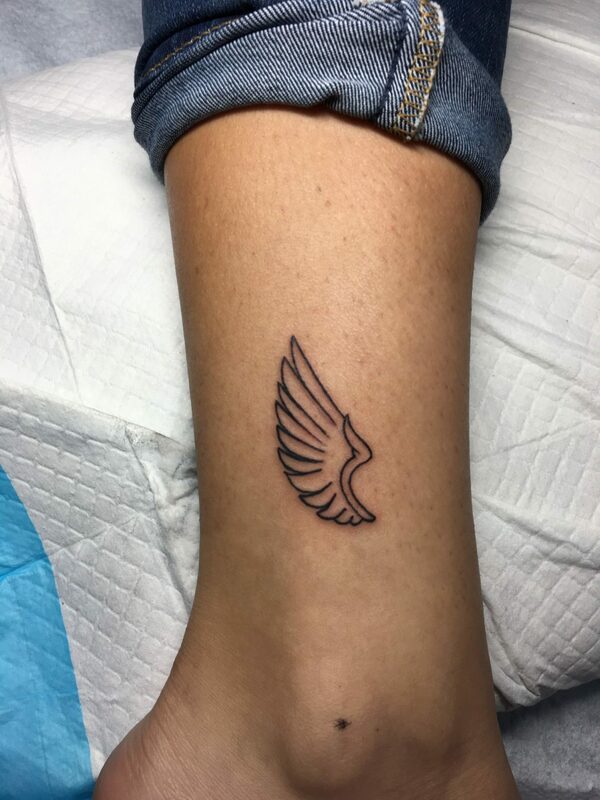 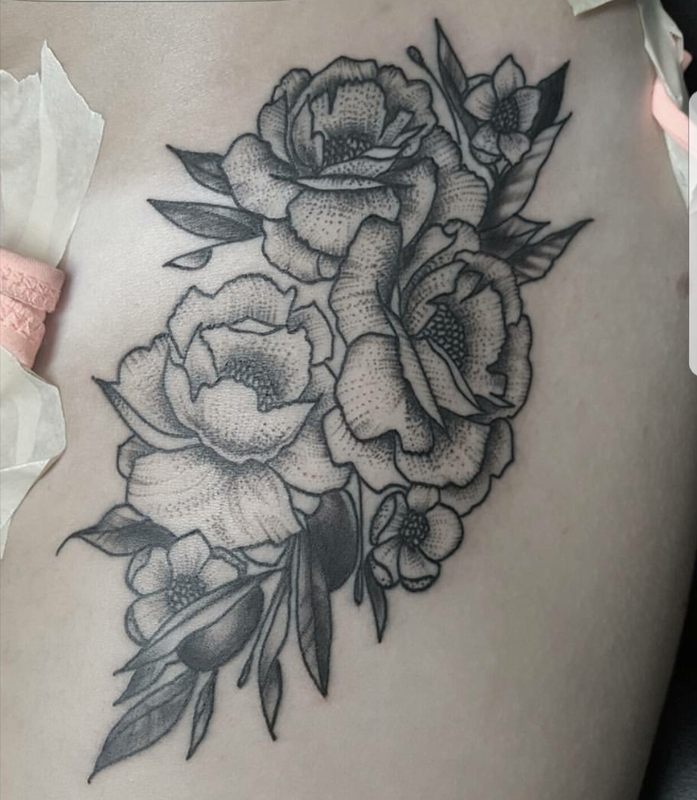 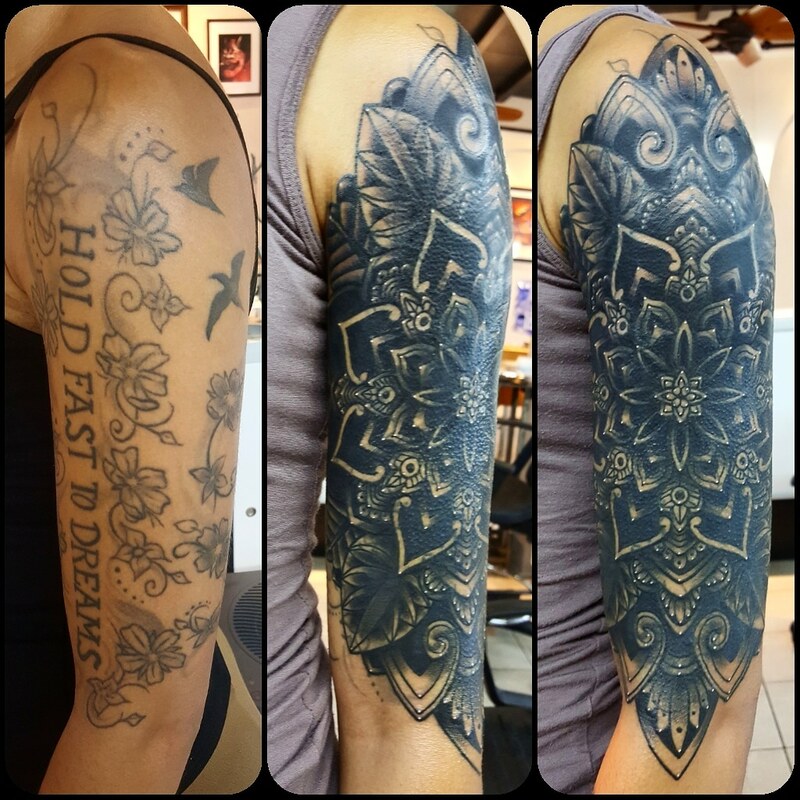 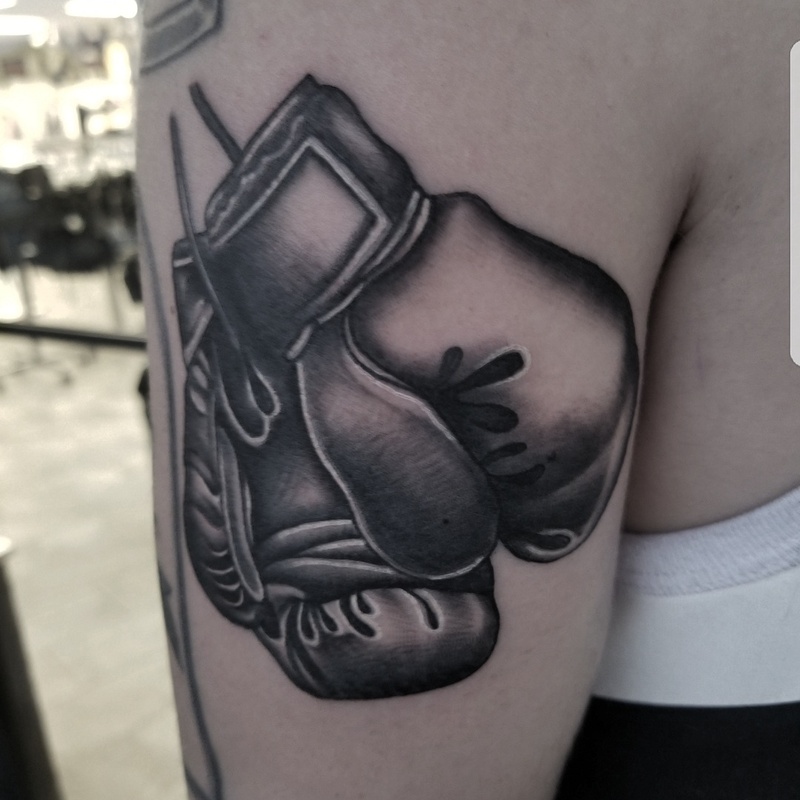 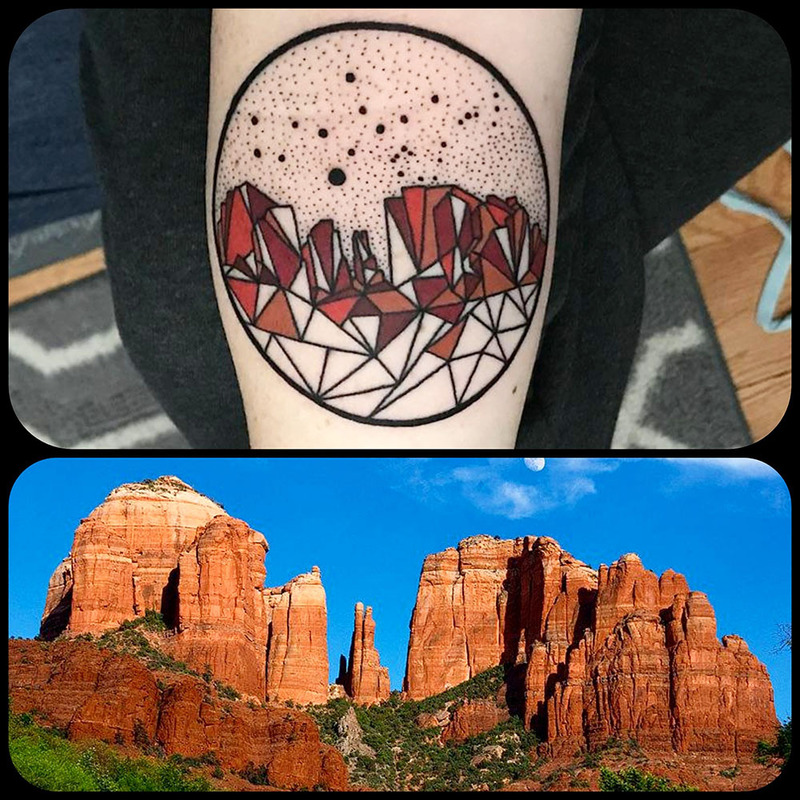 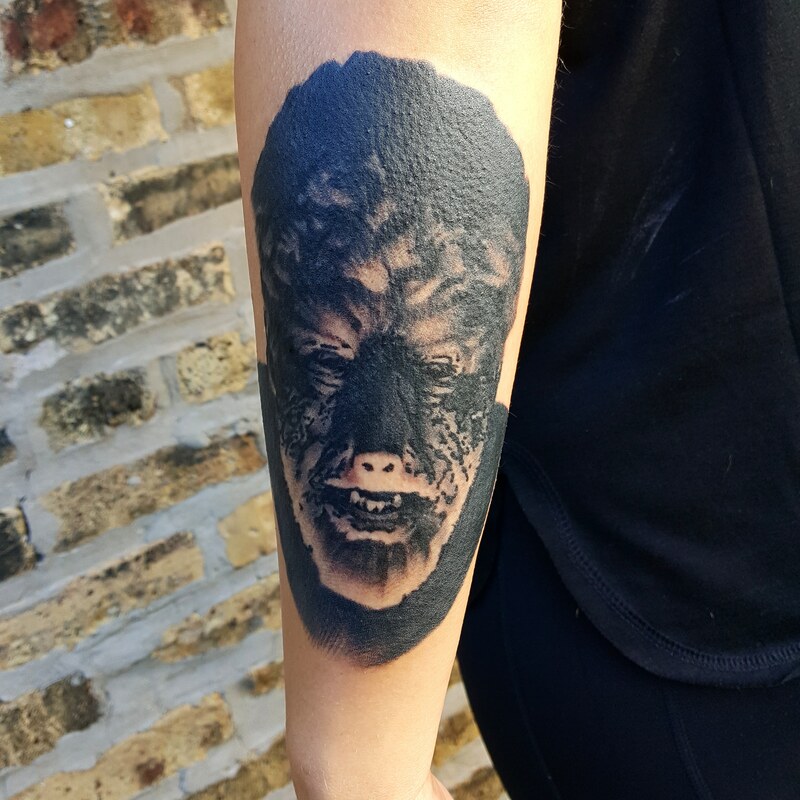 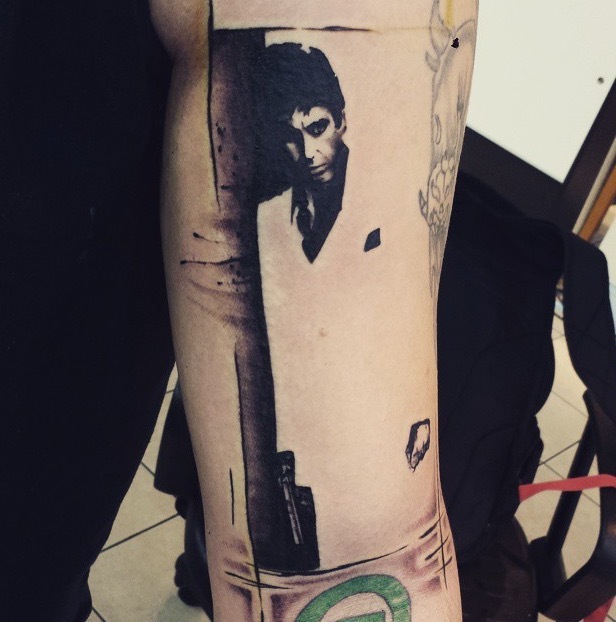 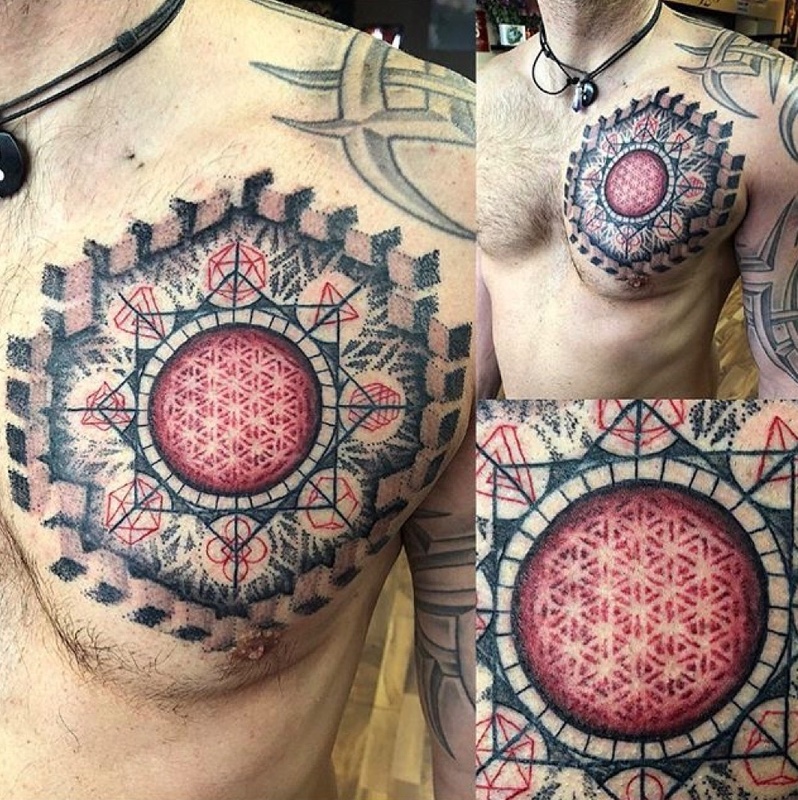 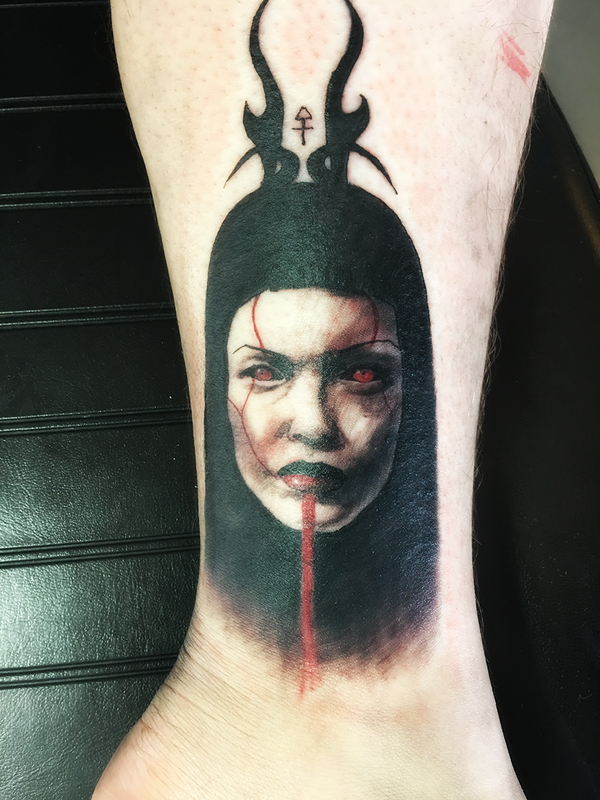 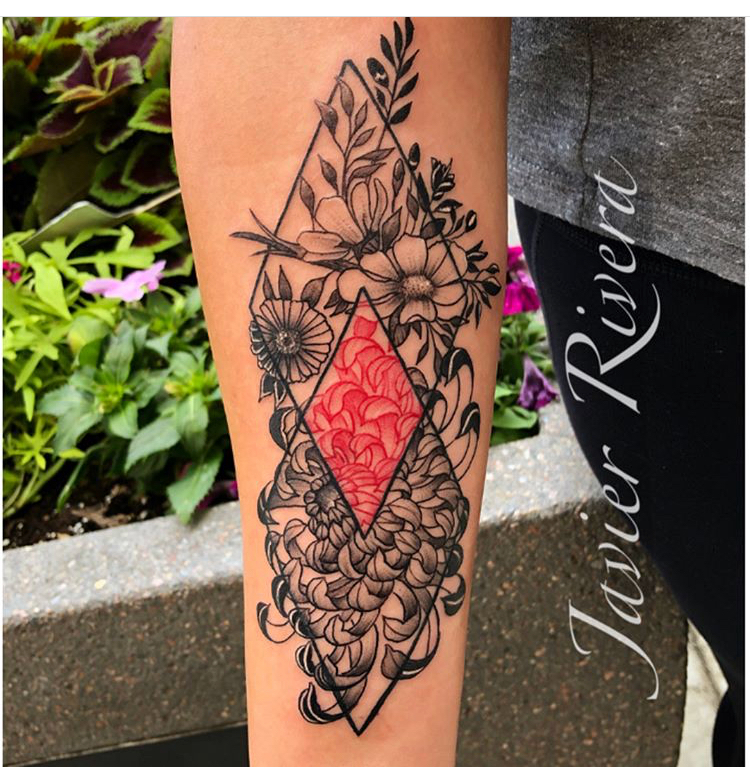 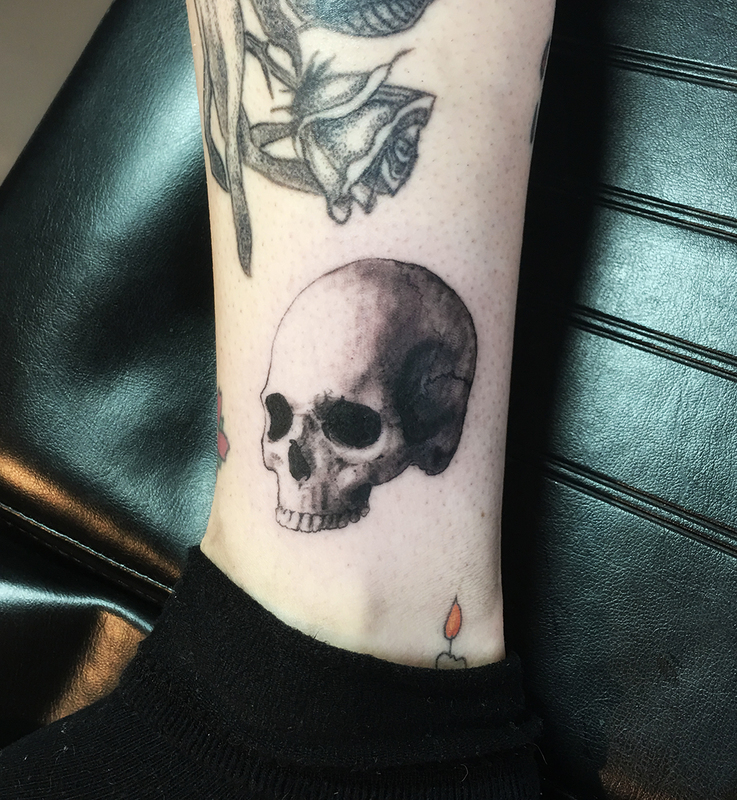 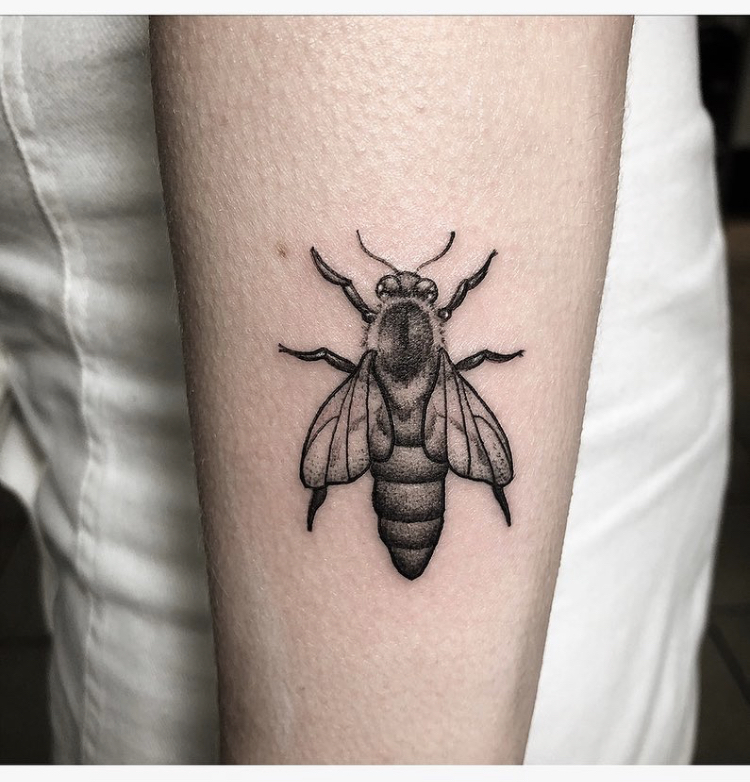 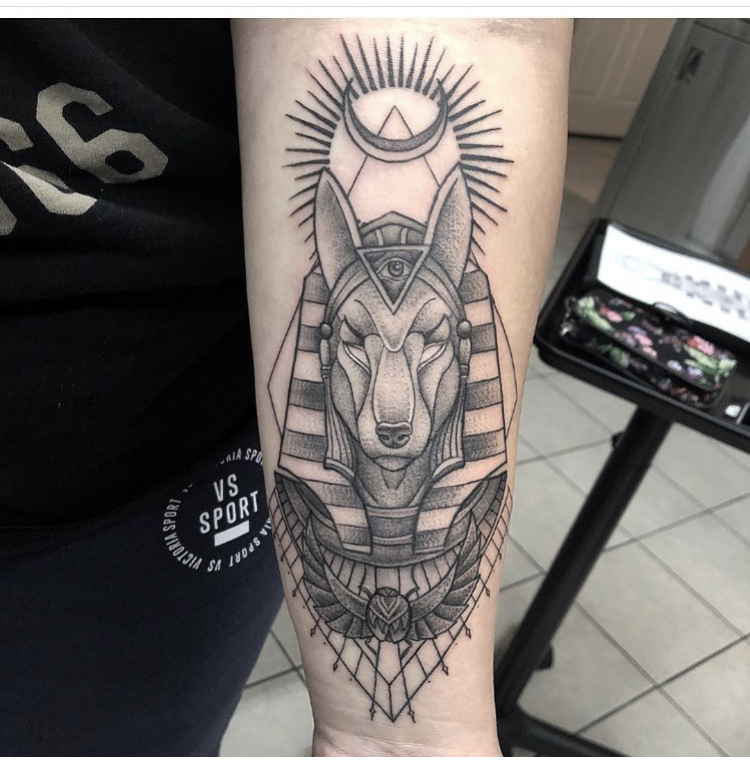 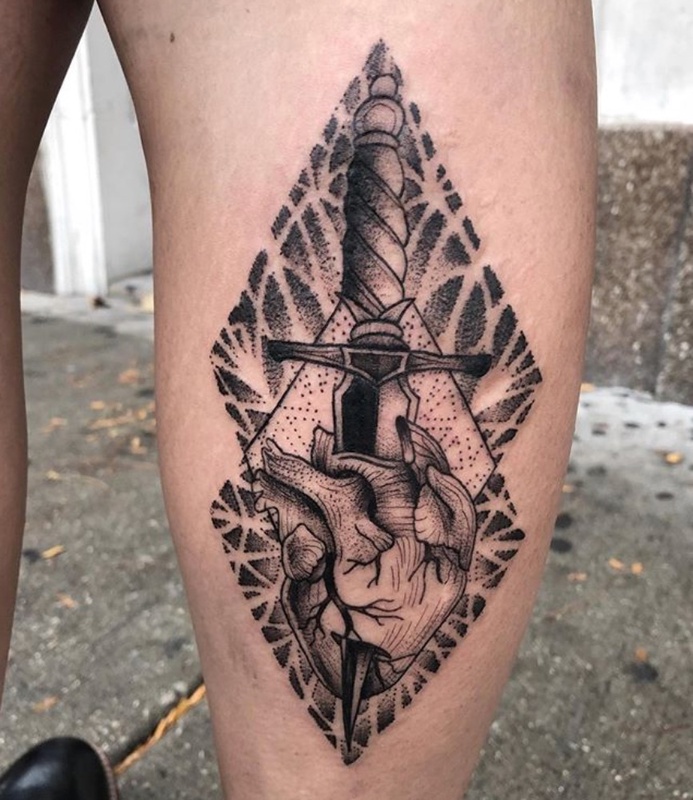 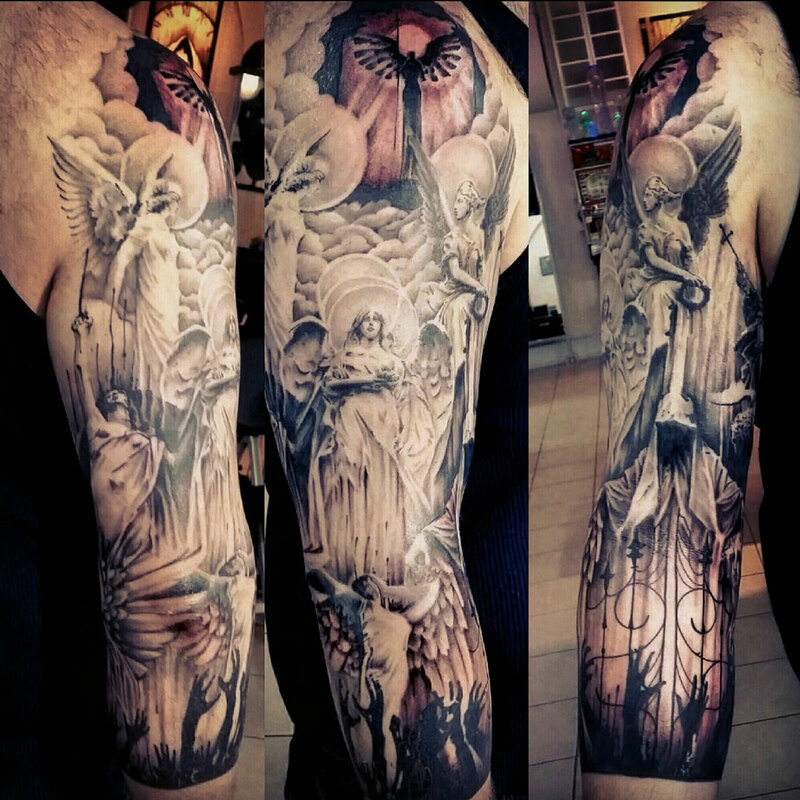 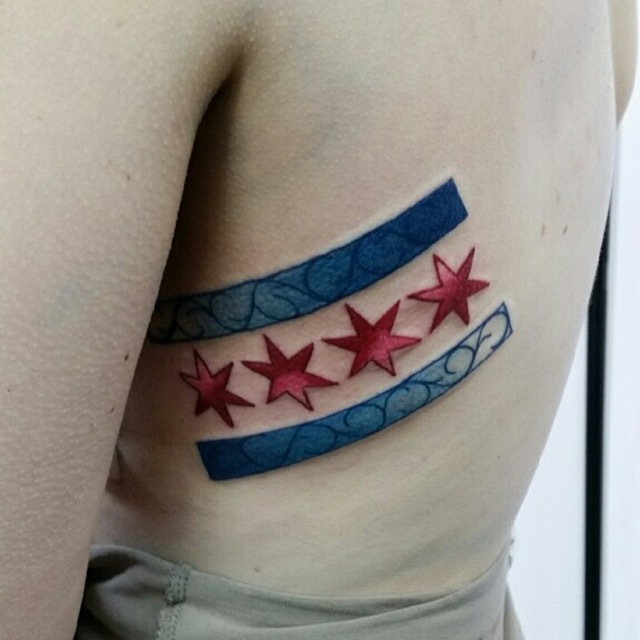 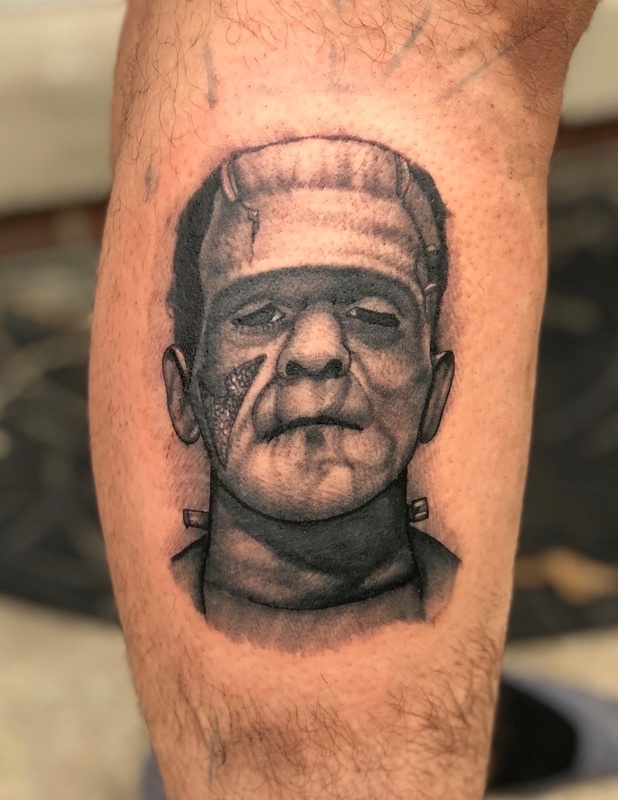 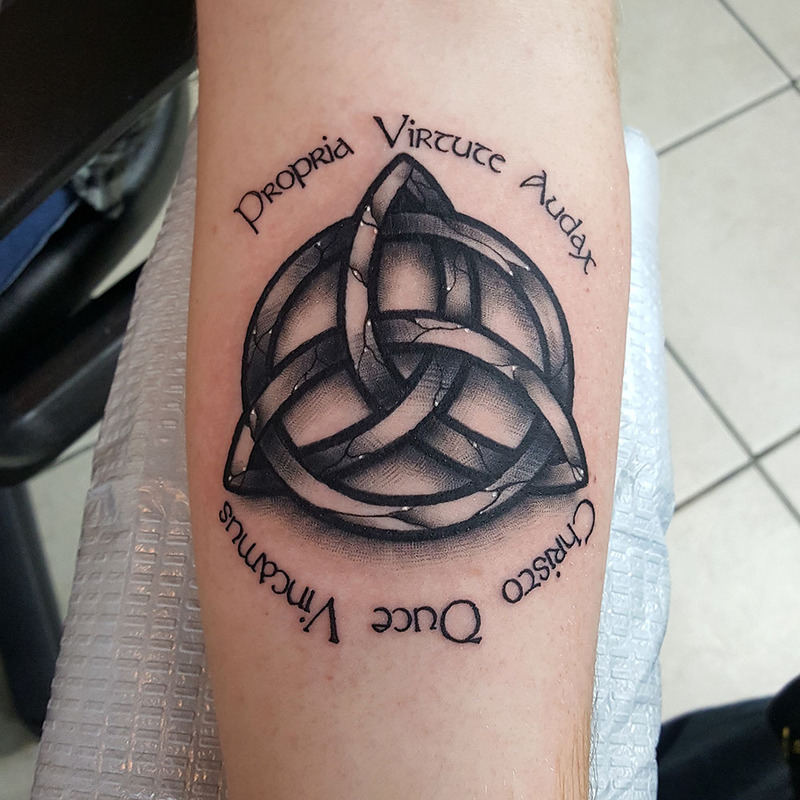 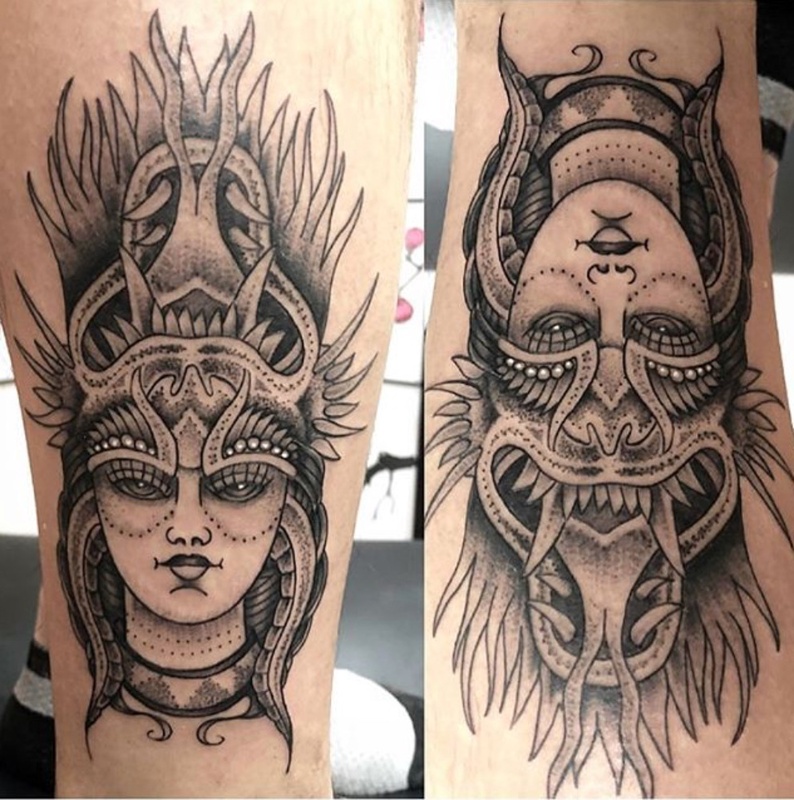 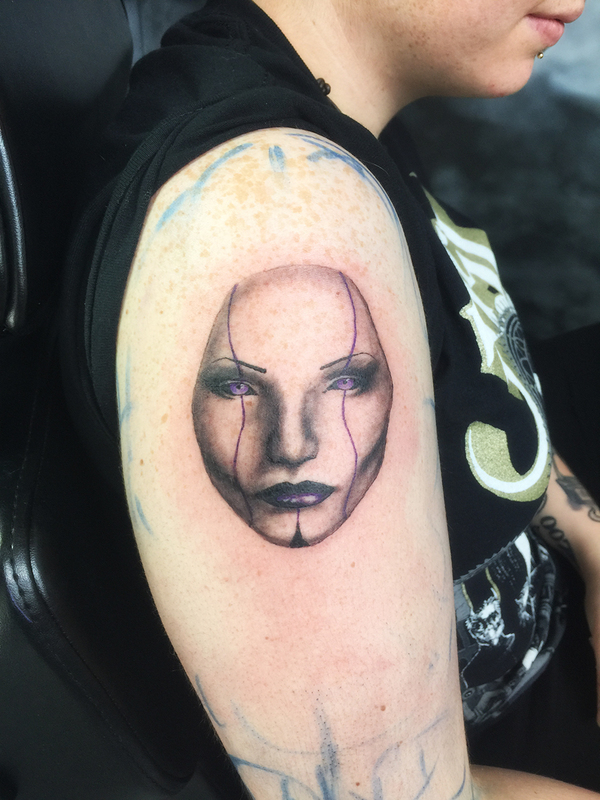 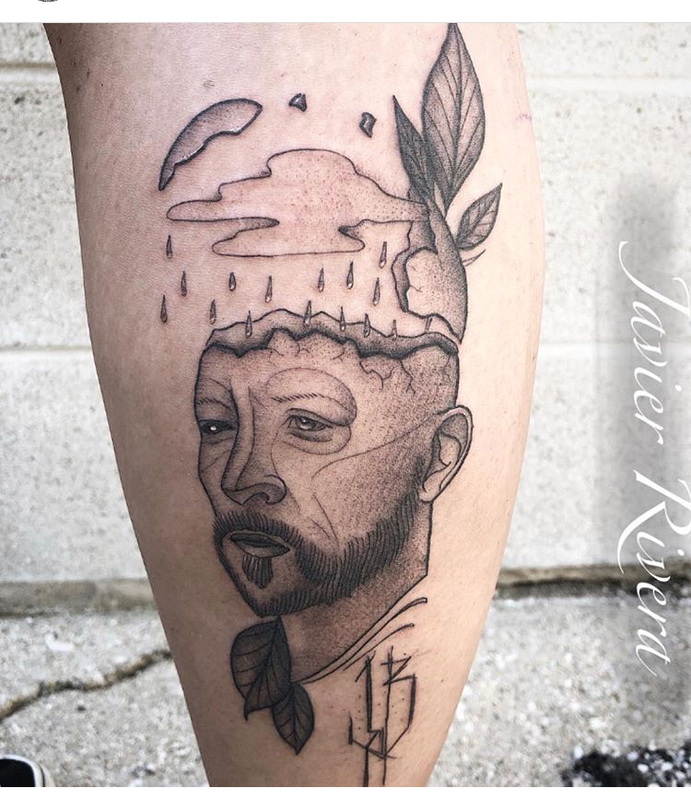 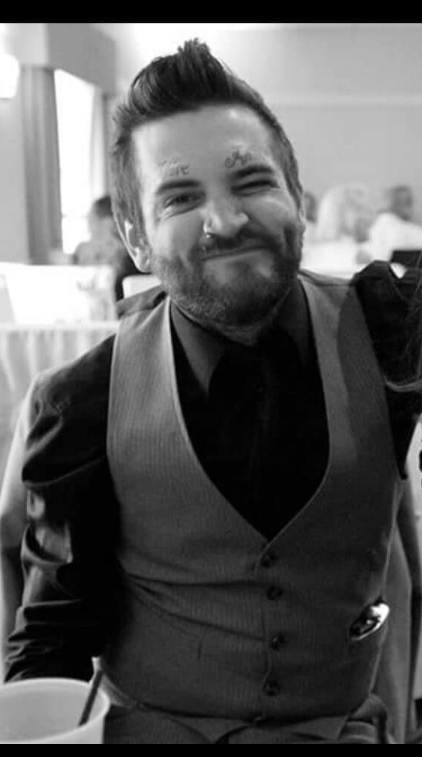 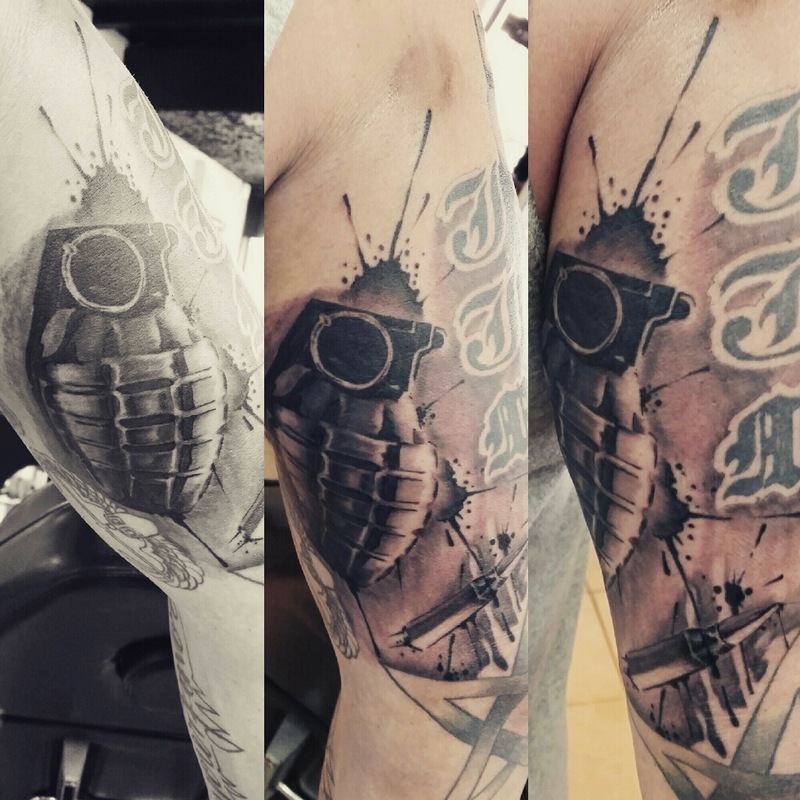 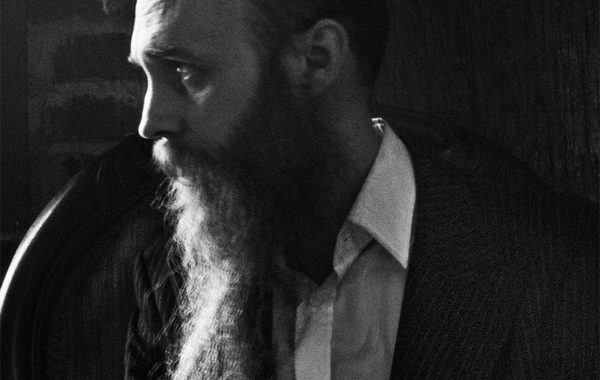 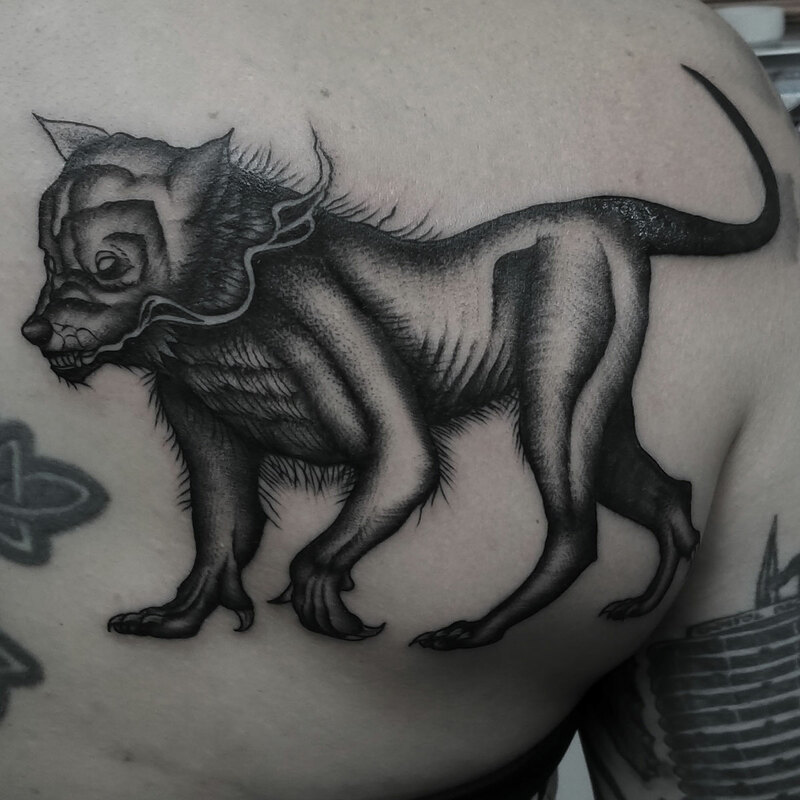 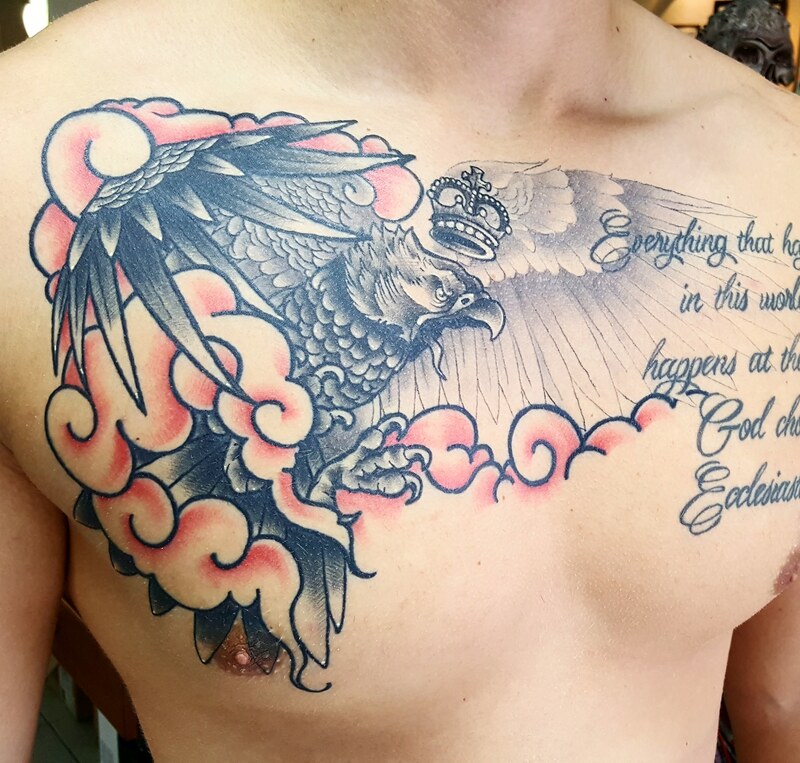 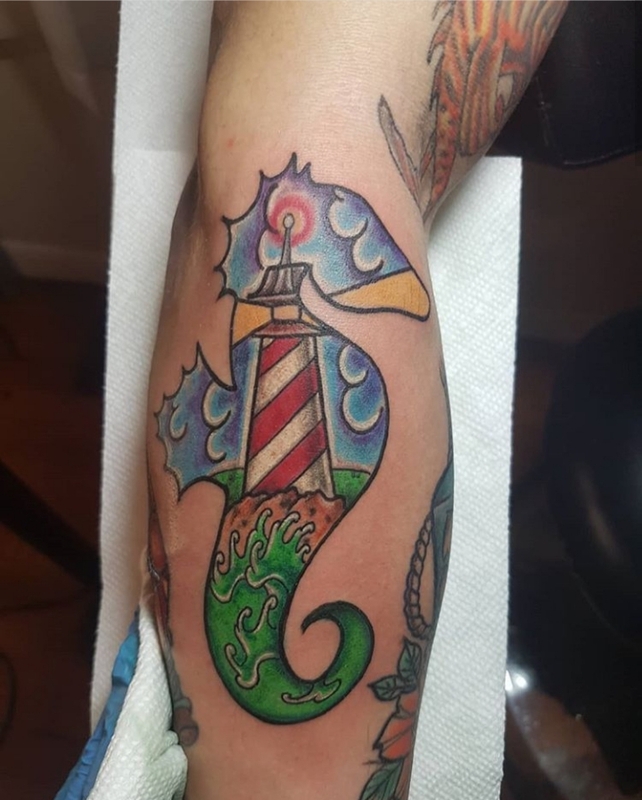 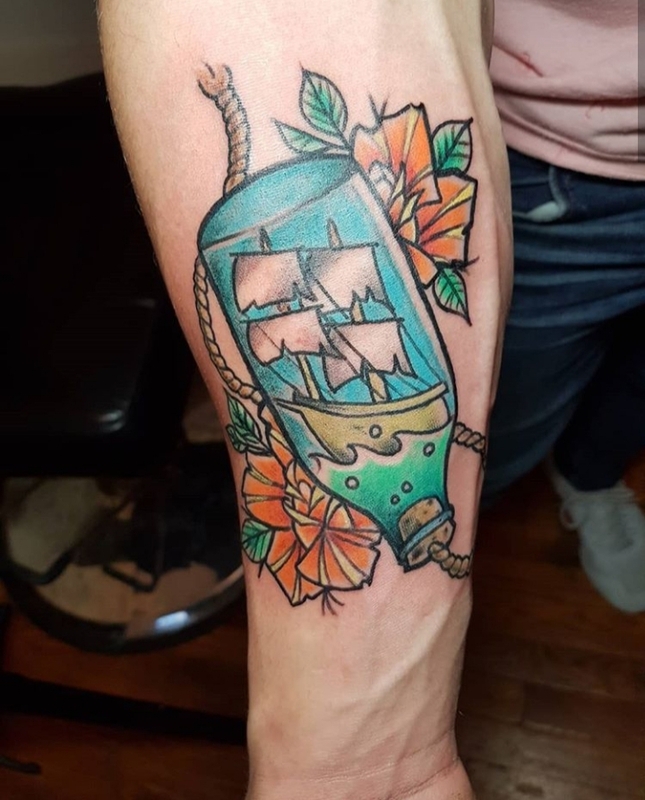 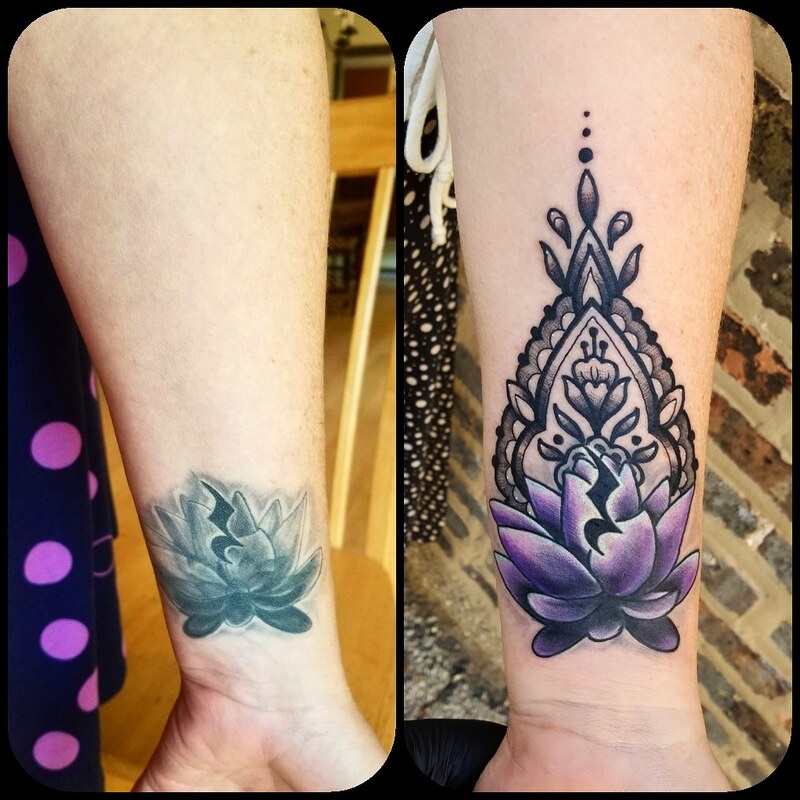 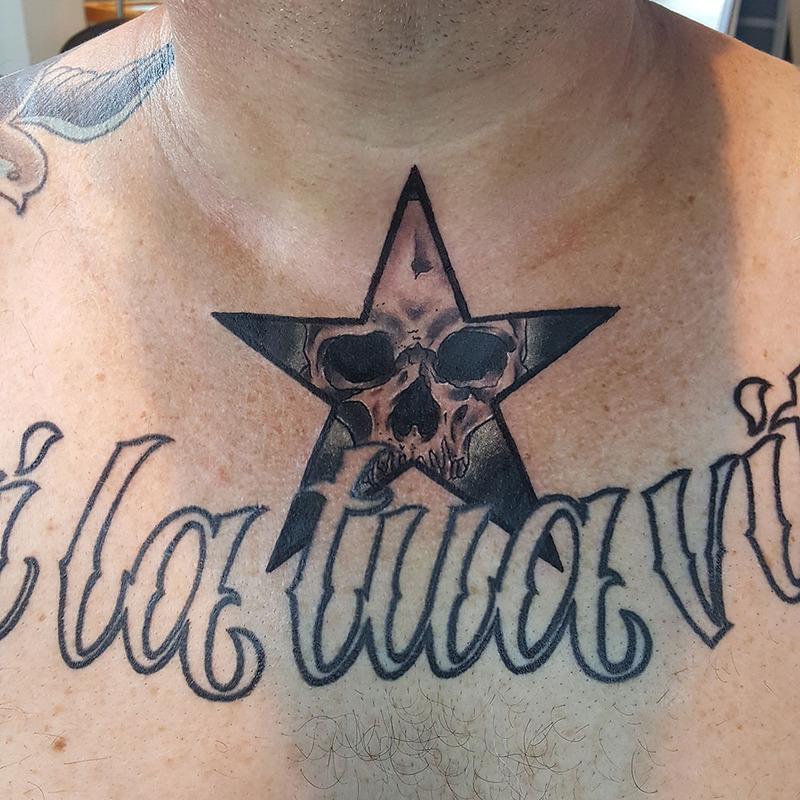 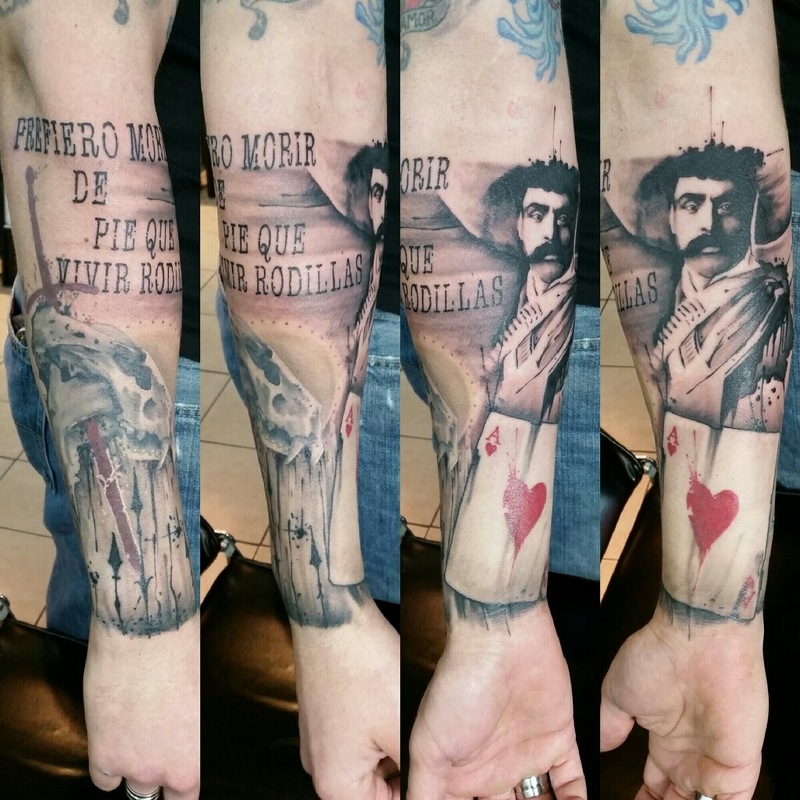 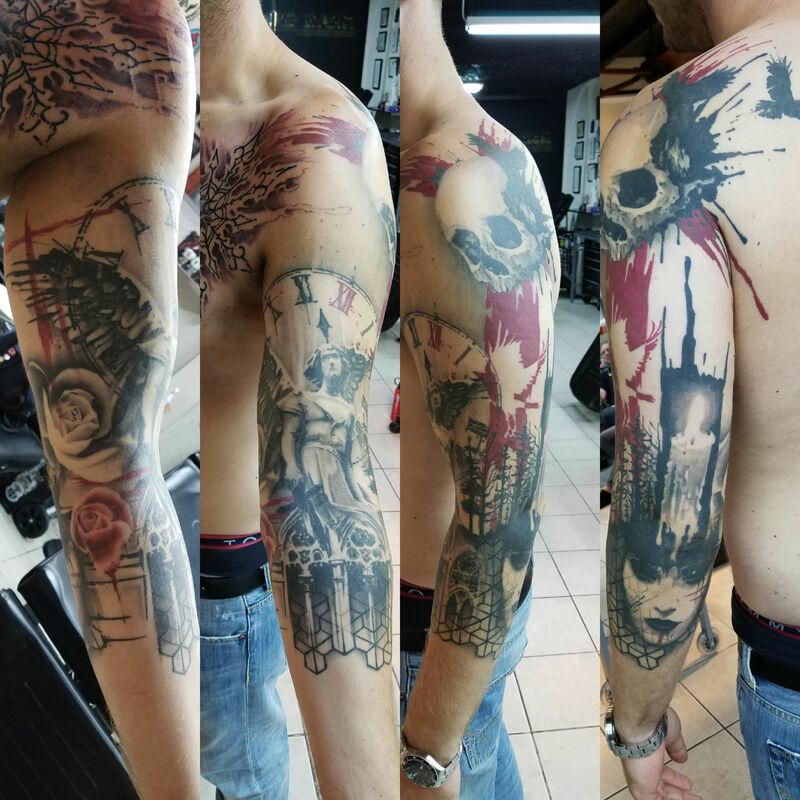 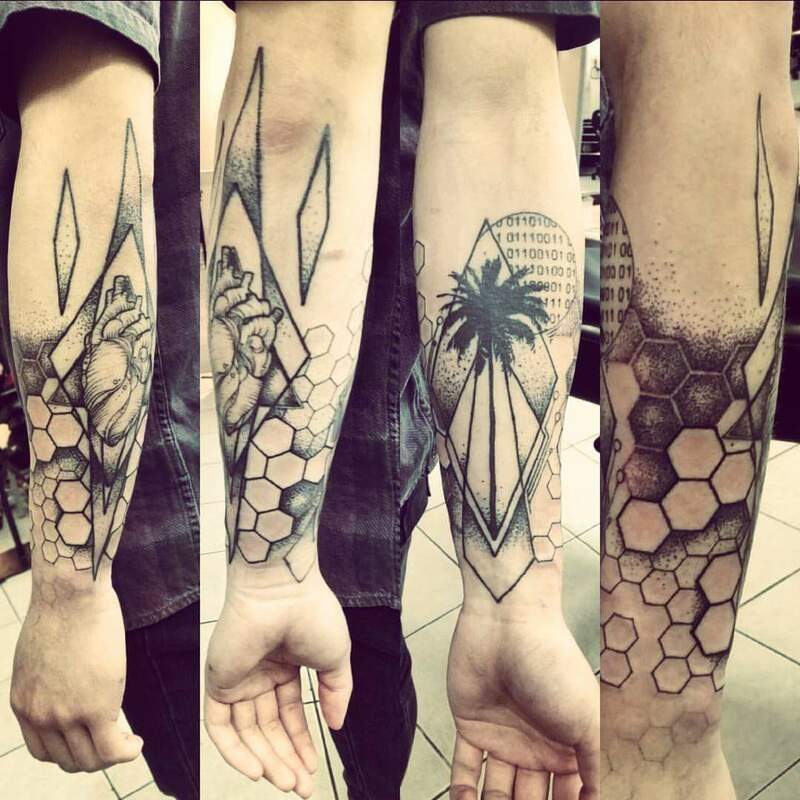 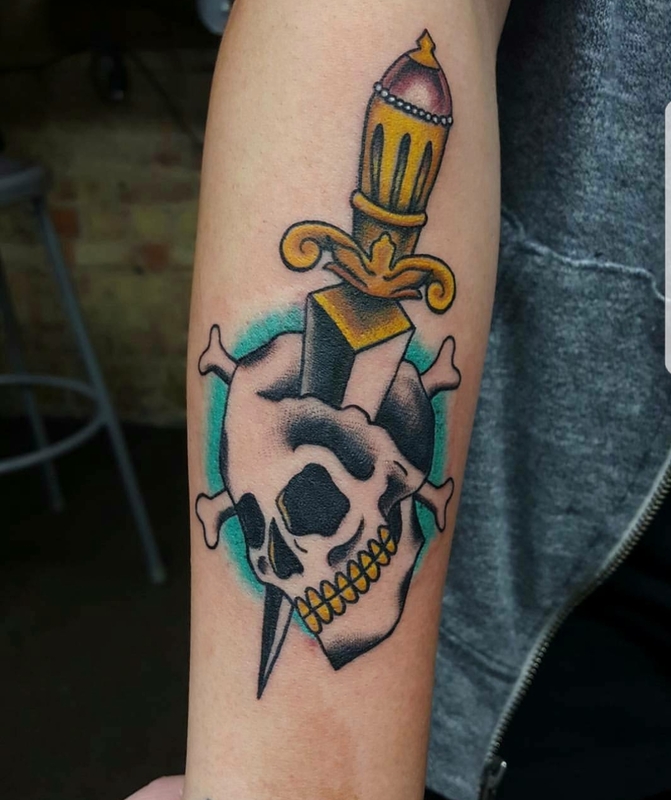 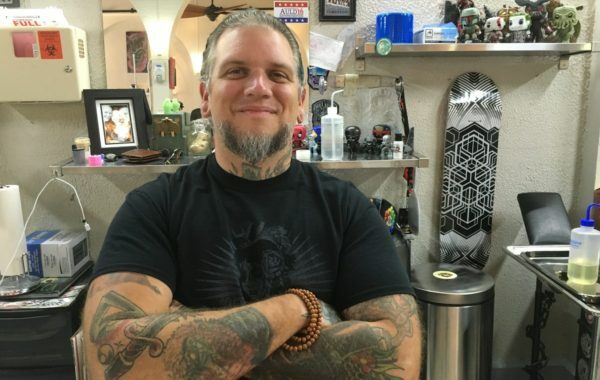 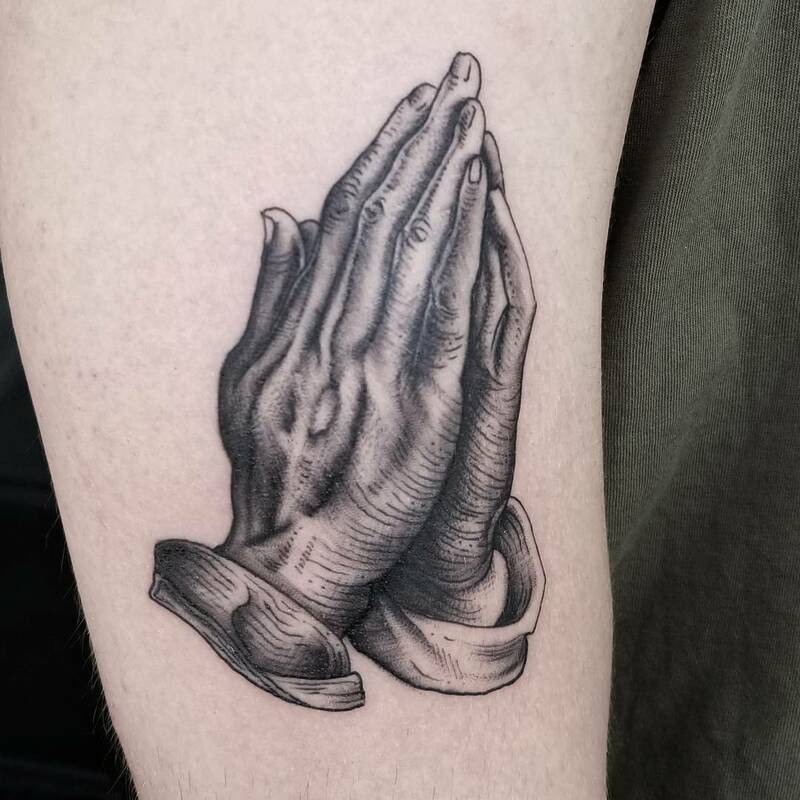 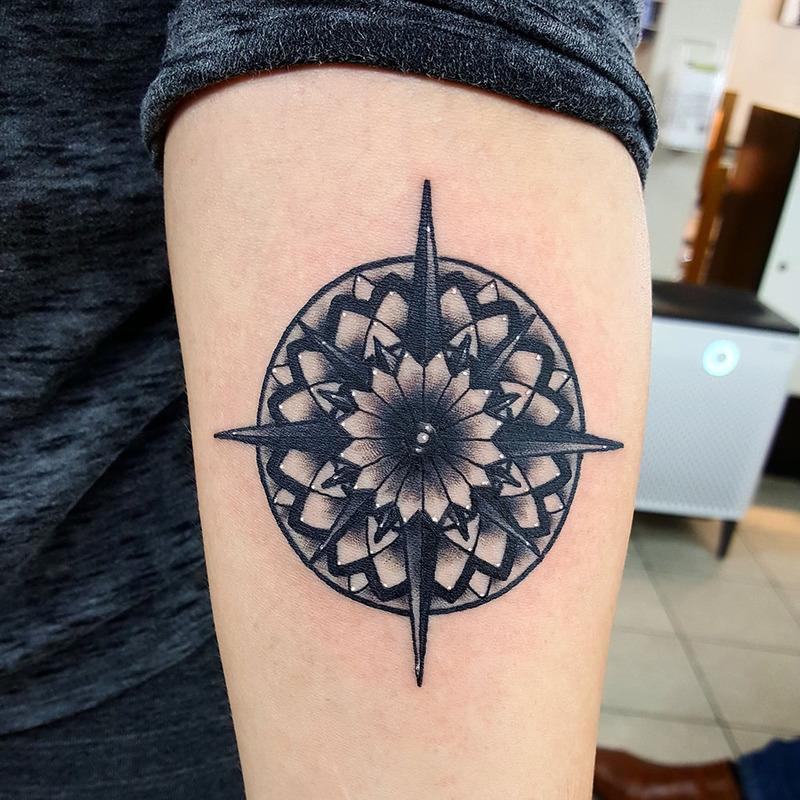 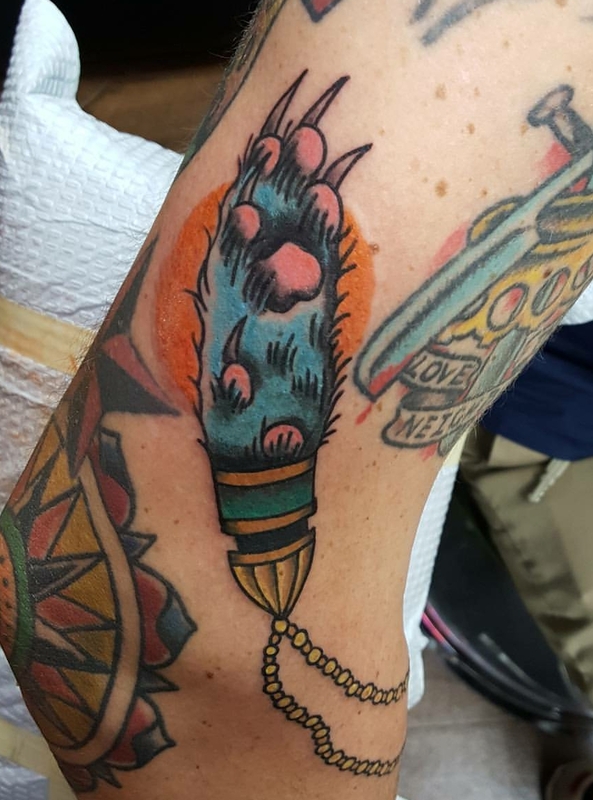 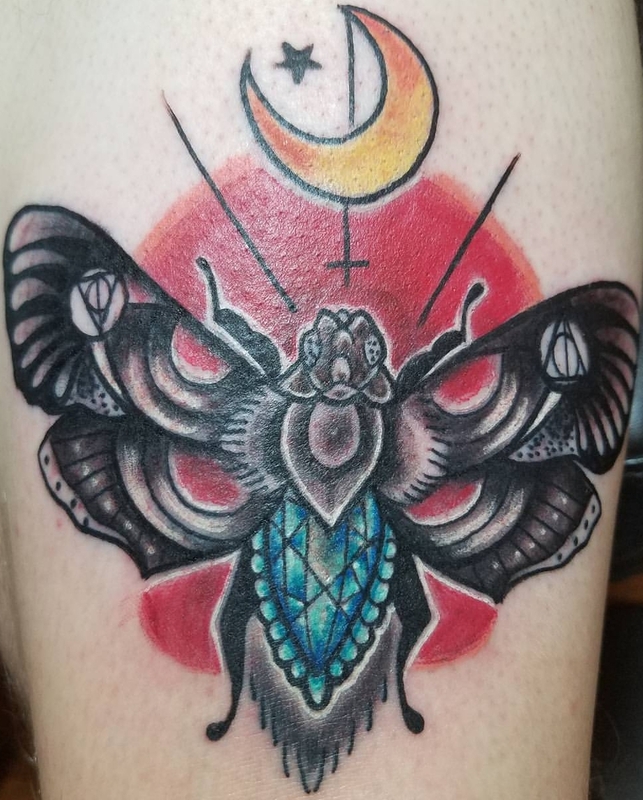 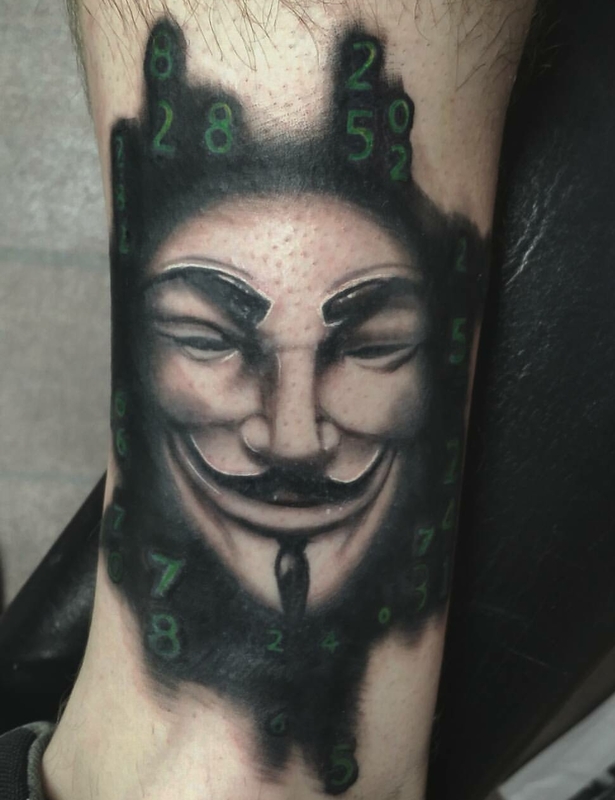 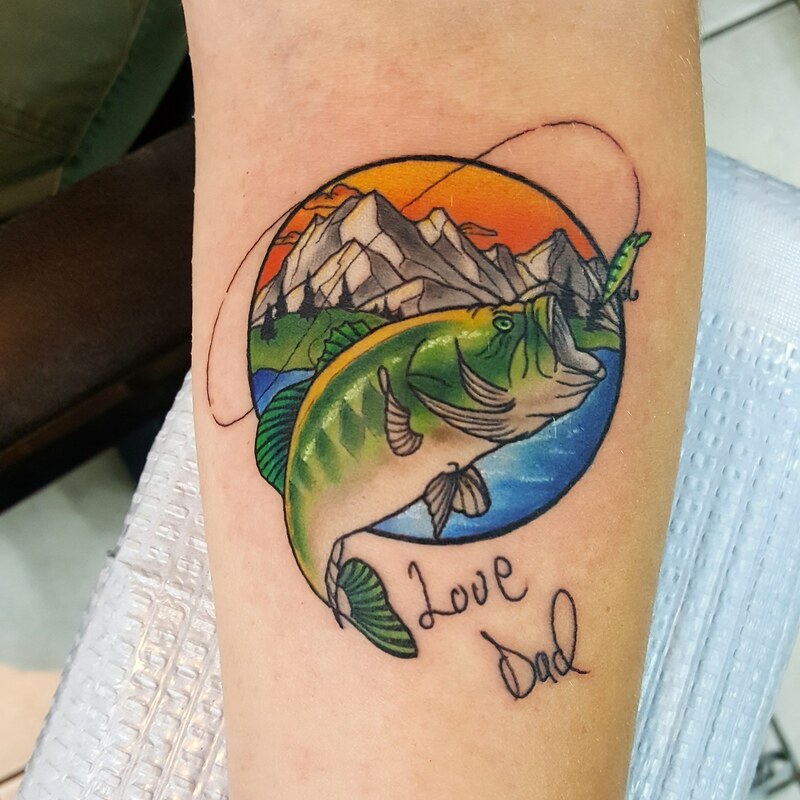 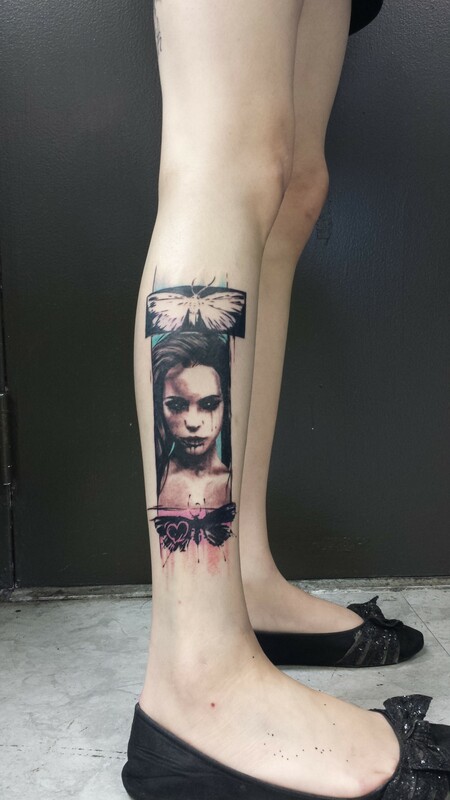 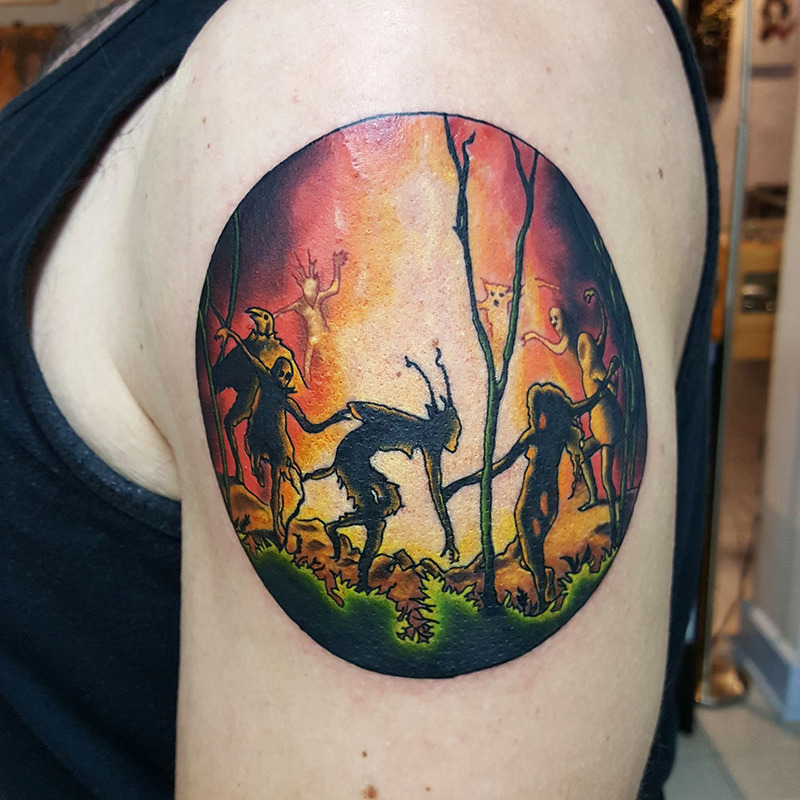 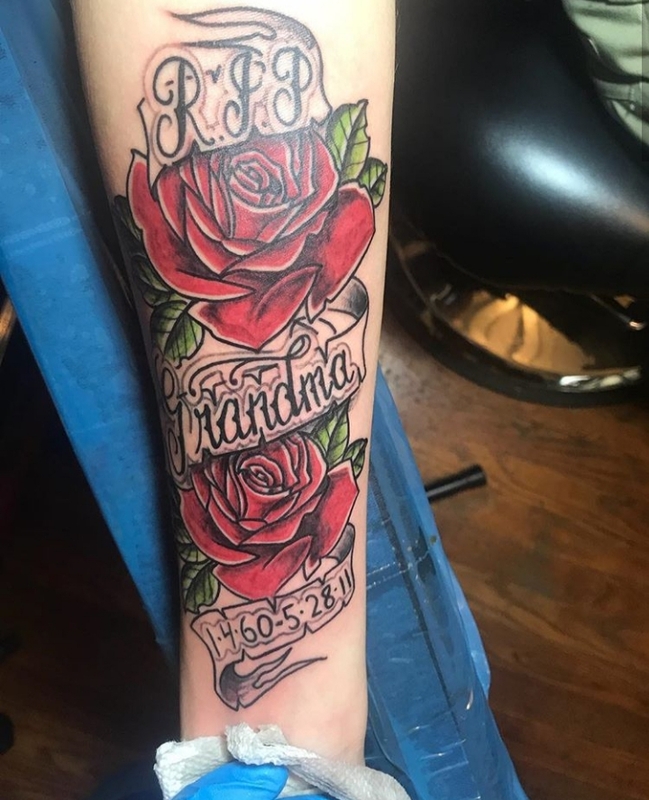 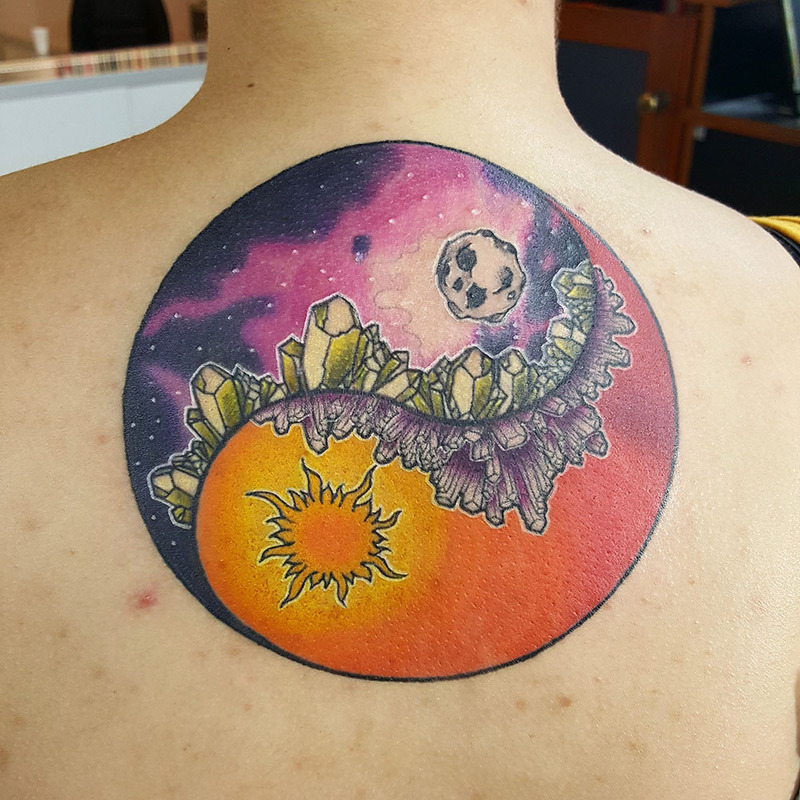 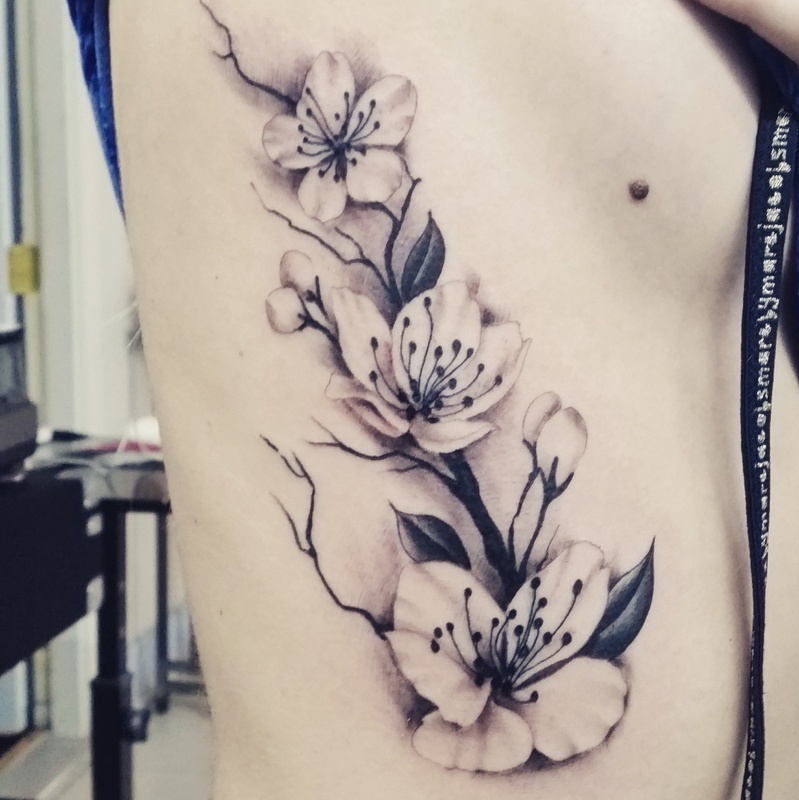 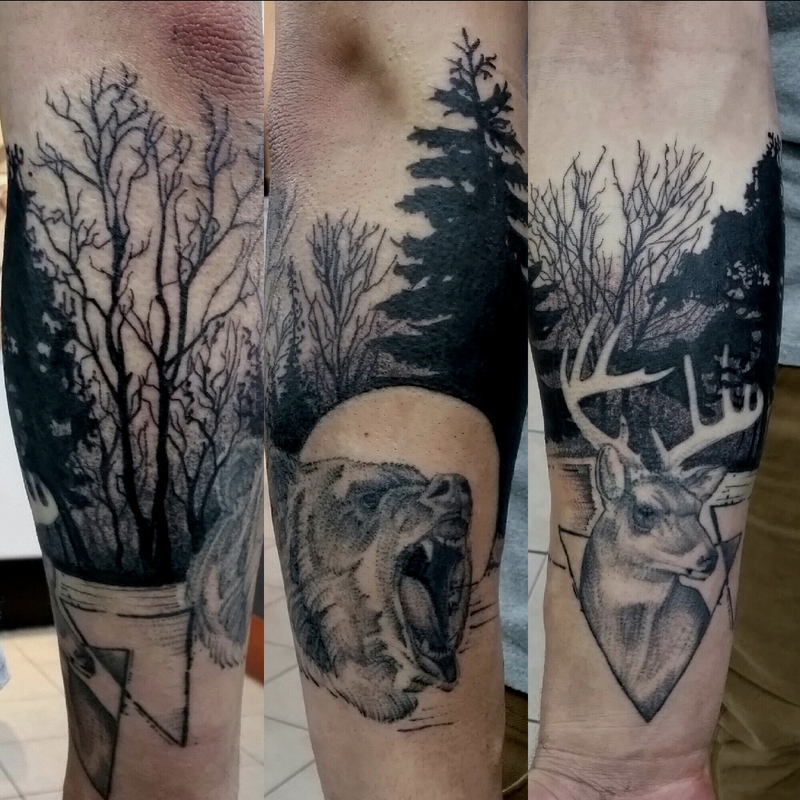 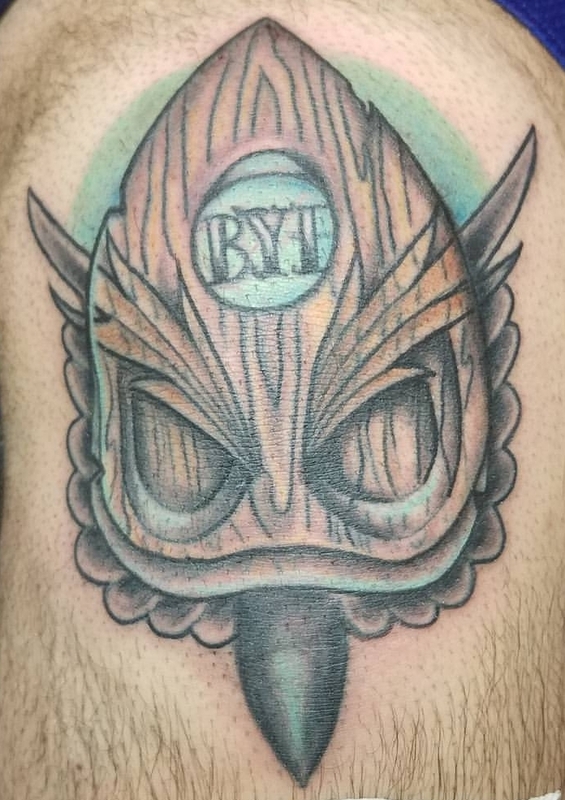 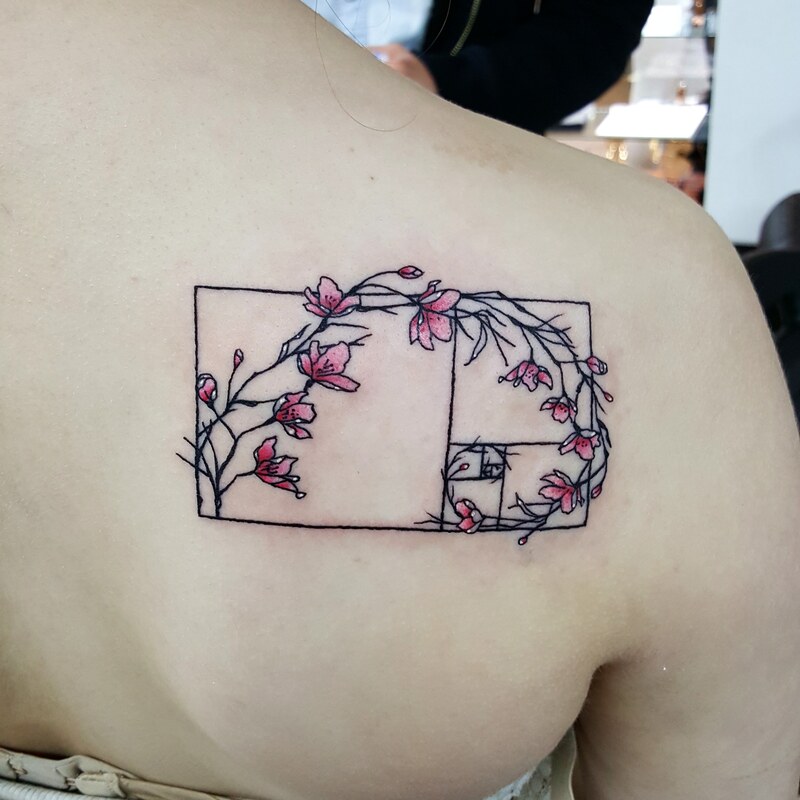 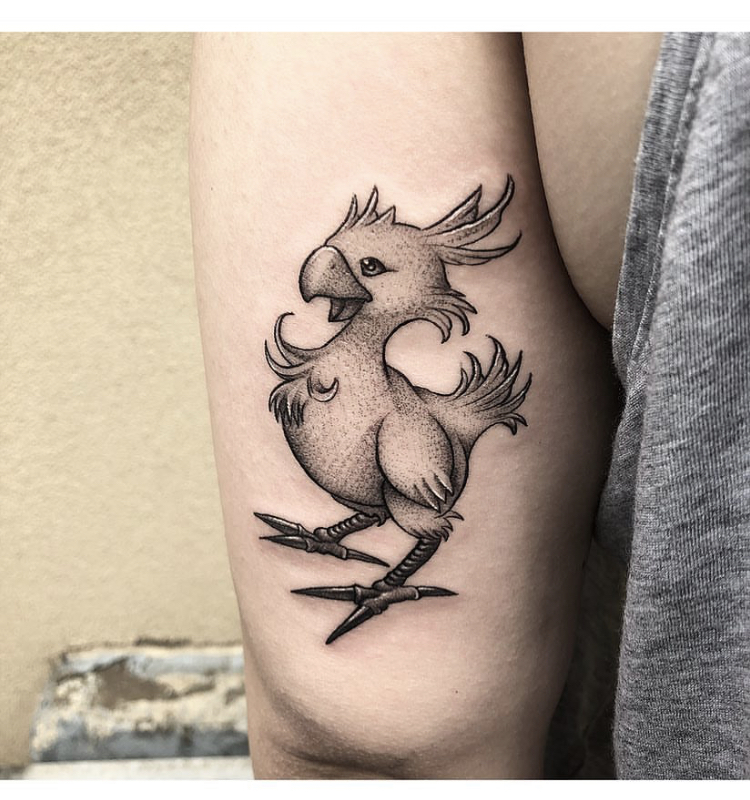 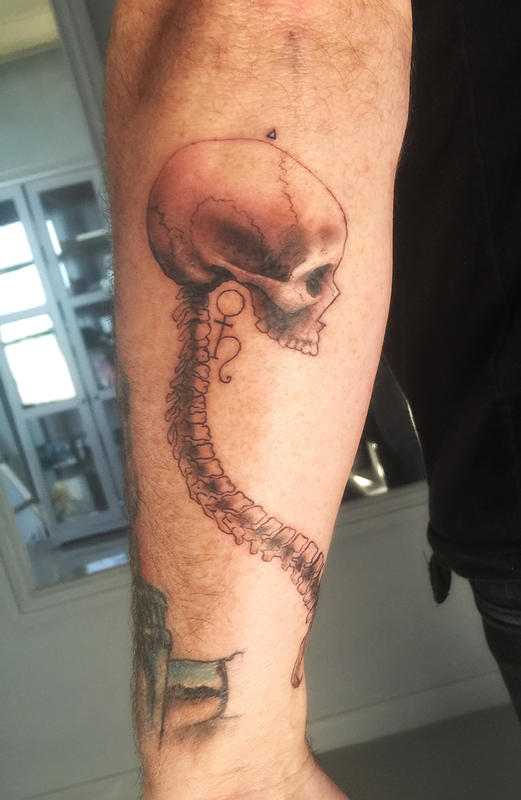 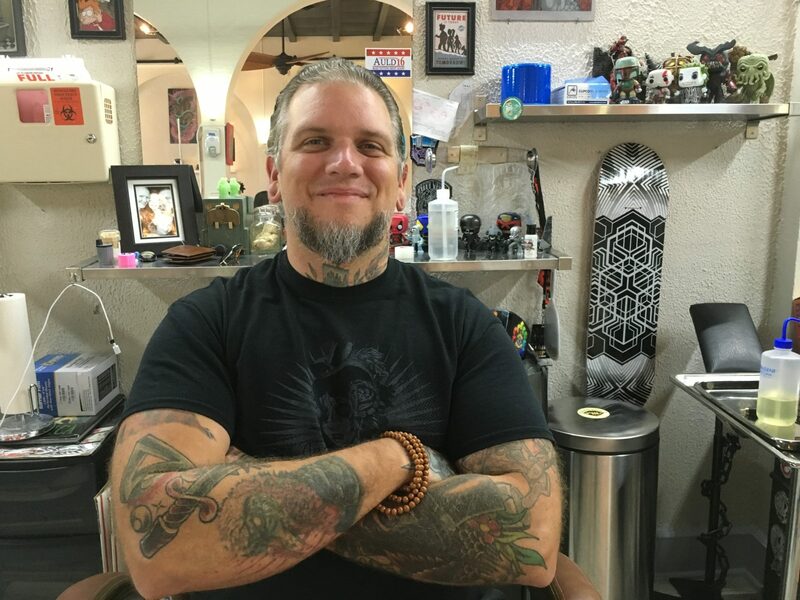 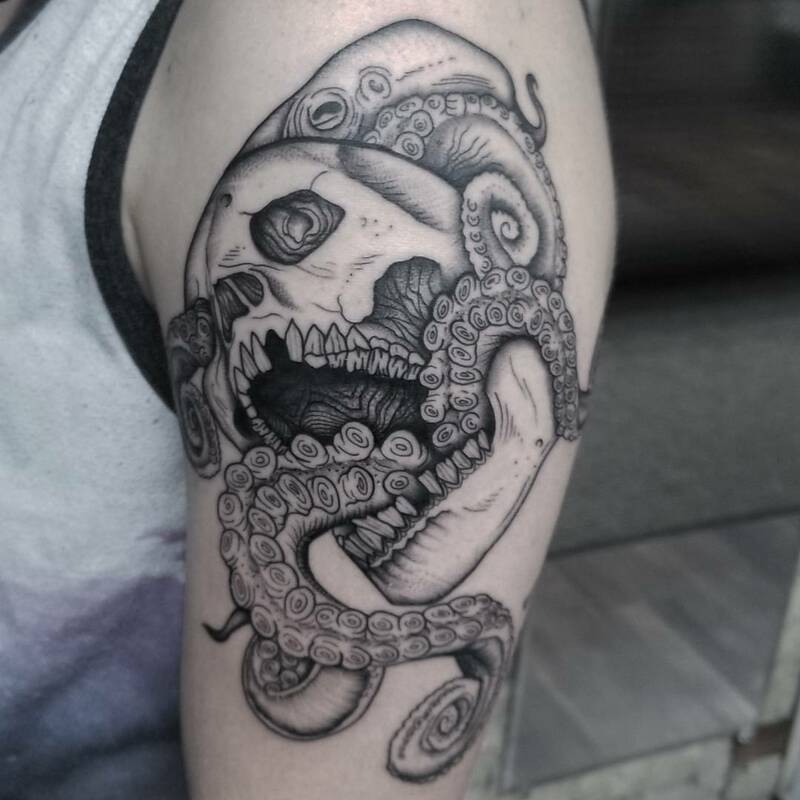 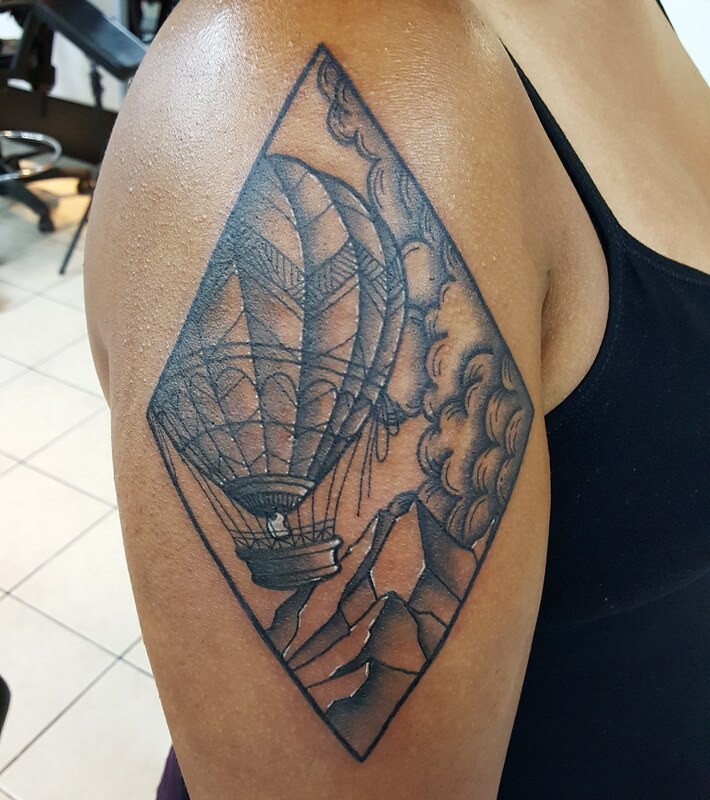 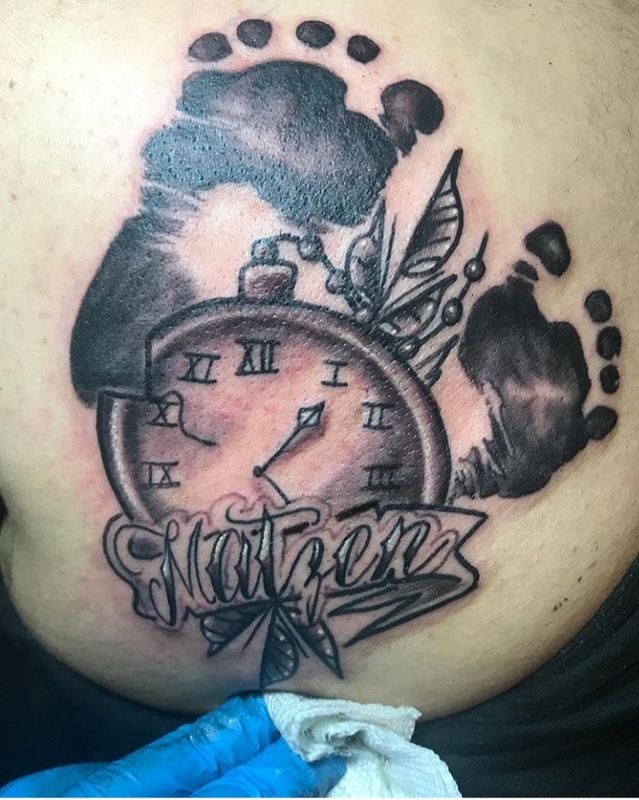 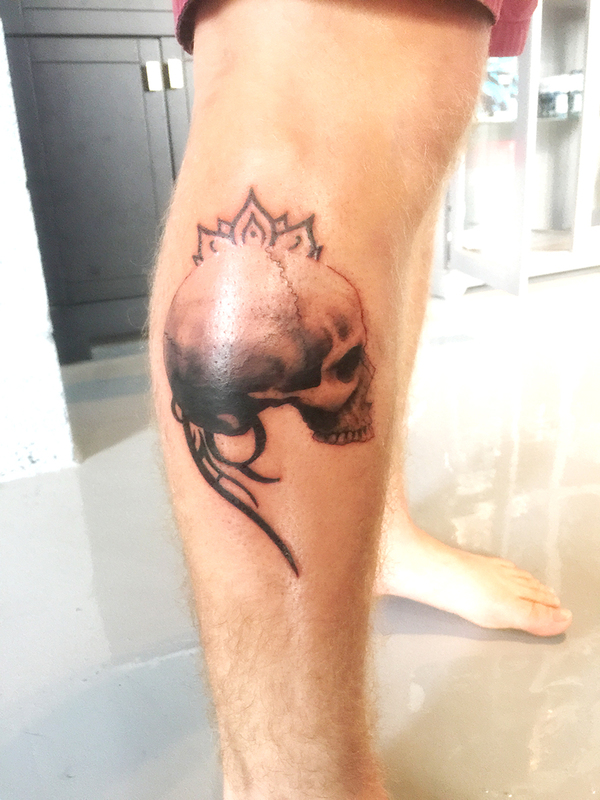 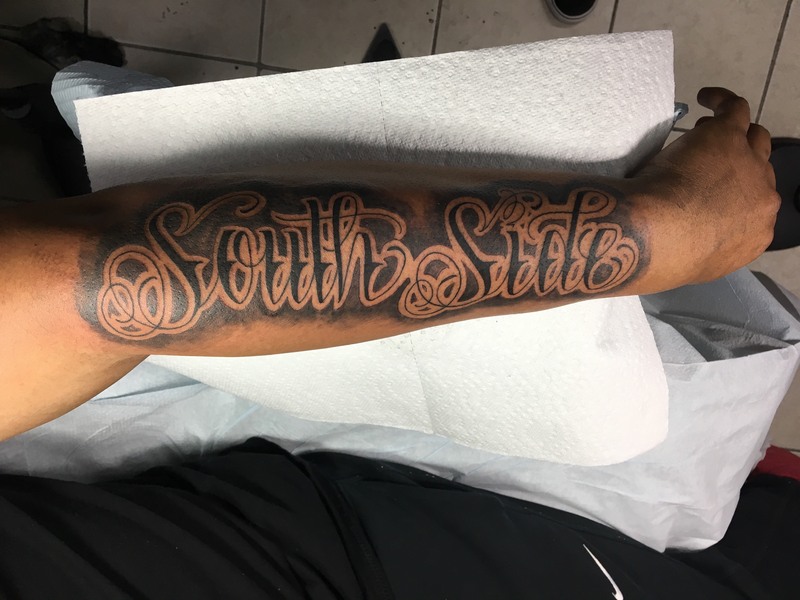 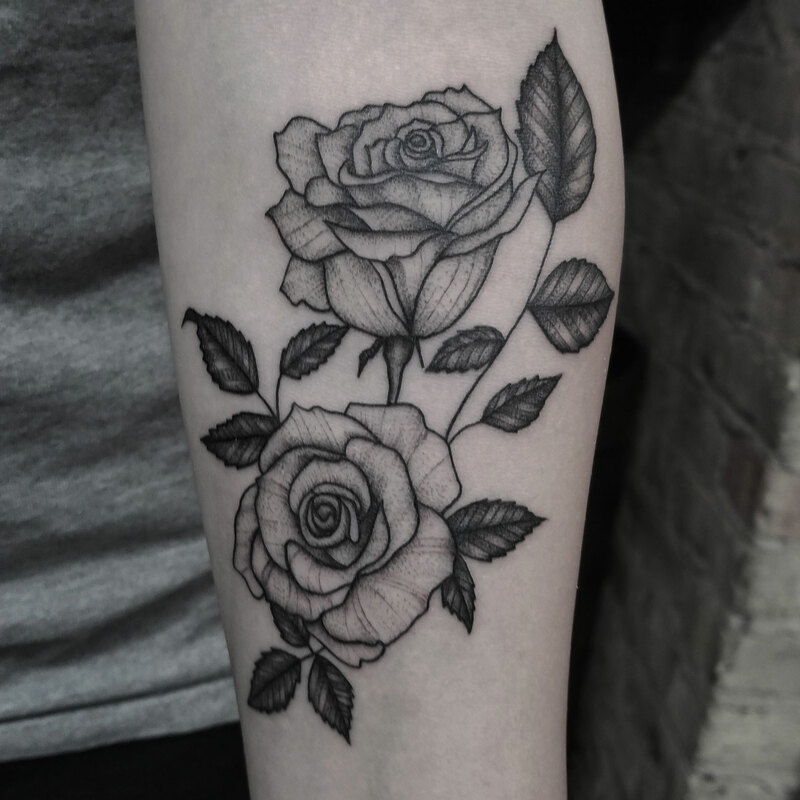 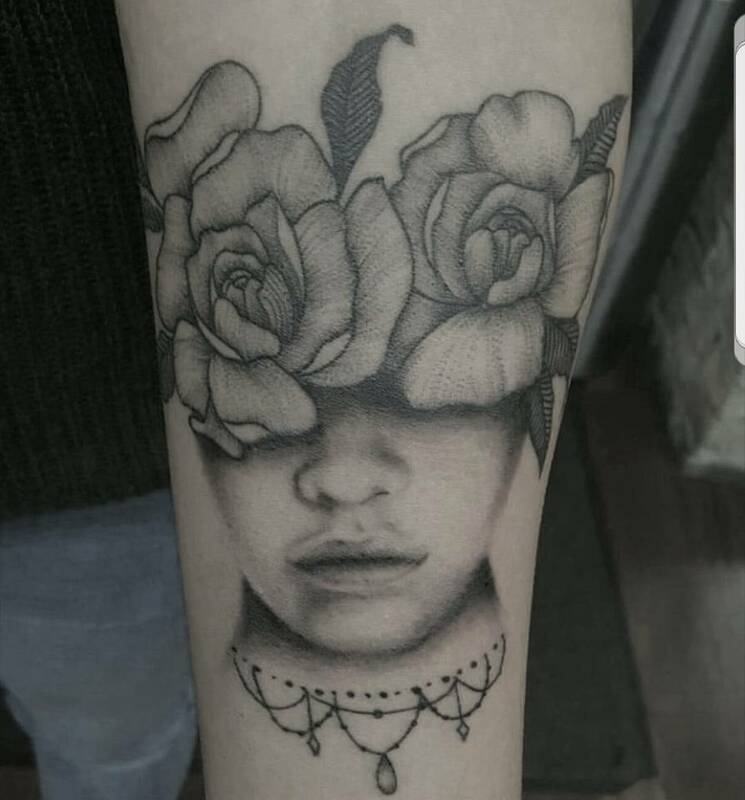 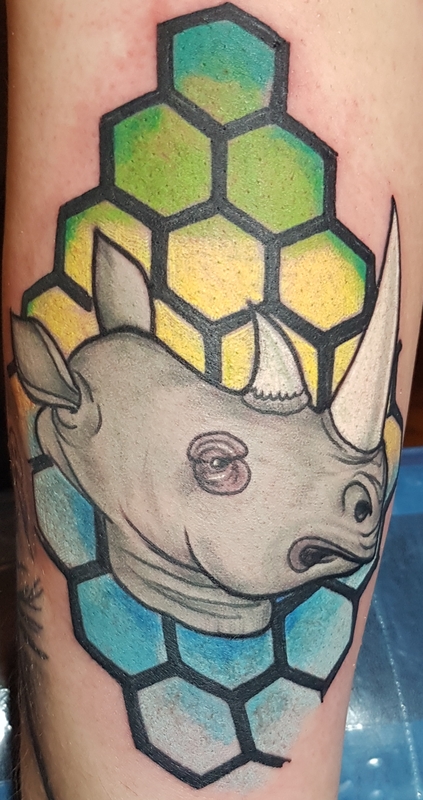 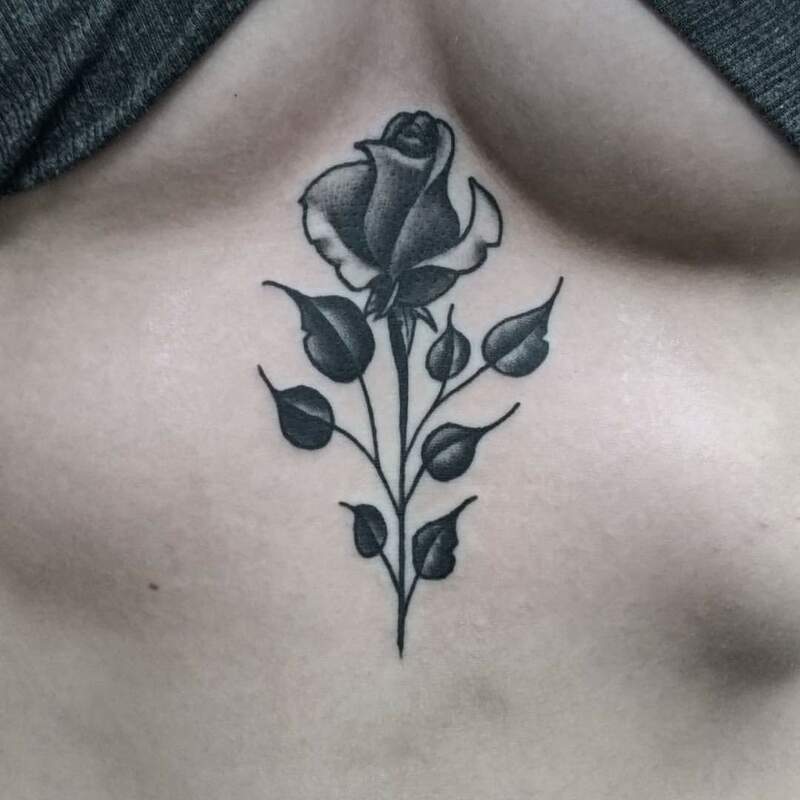 Our Top Chicago Tattoo Artists are highly sought out for their UNIQUE approach and the EXPERIENCE they create in getting inked. 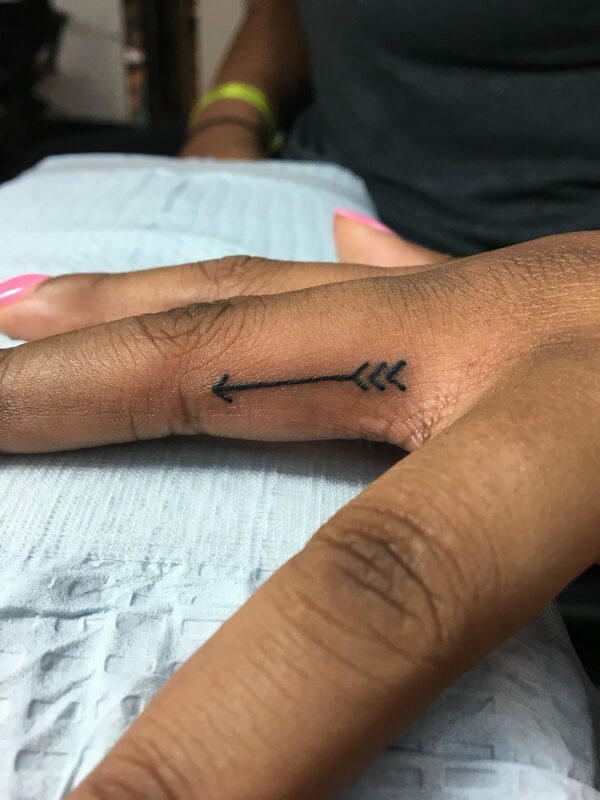 Our Piercing Techs are on point with everything from selection to aftercare. 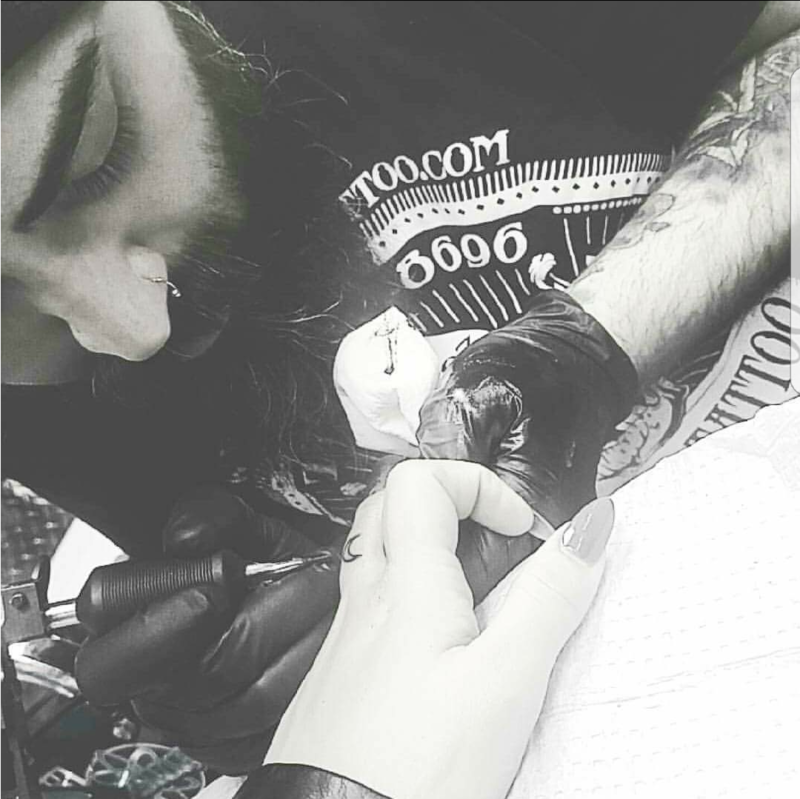 Please take a look at our Artists portfolio and get to know their unique styles and specialties! 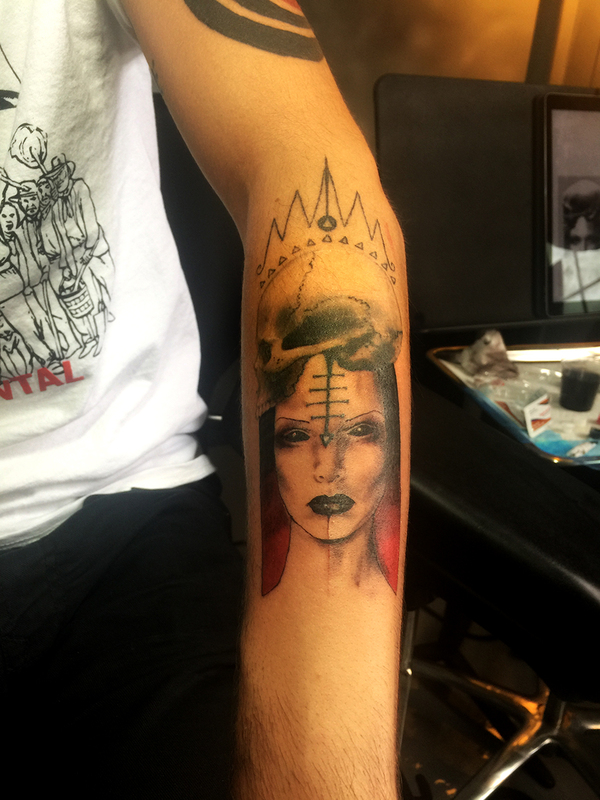 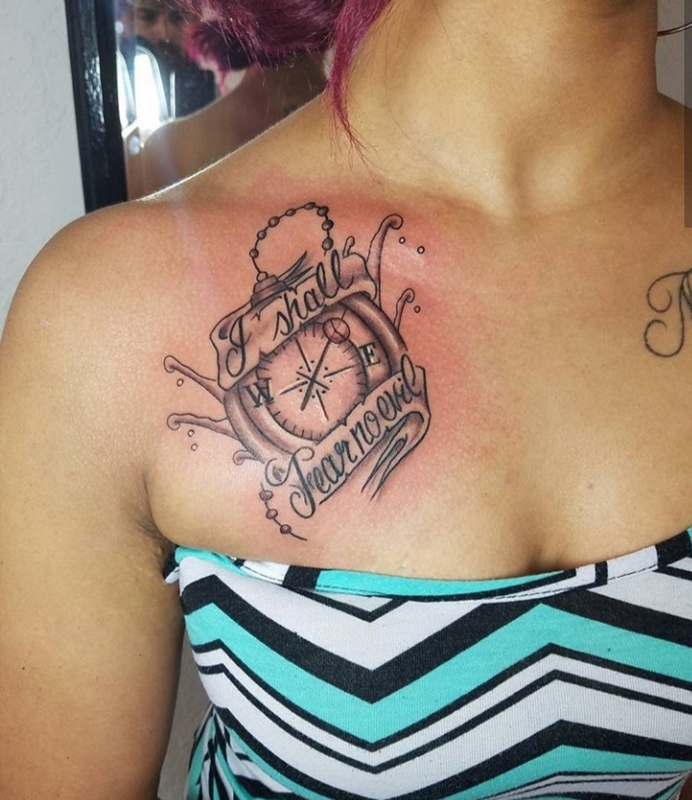 Expect to be treated as ROYALTY at Royal Flesh Tattoo and Piercing!